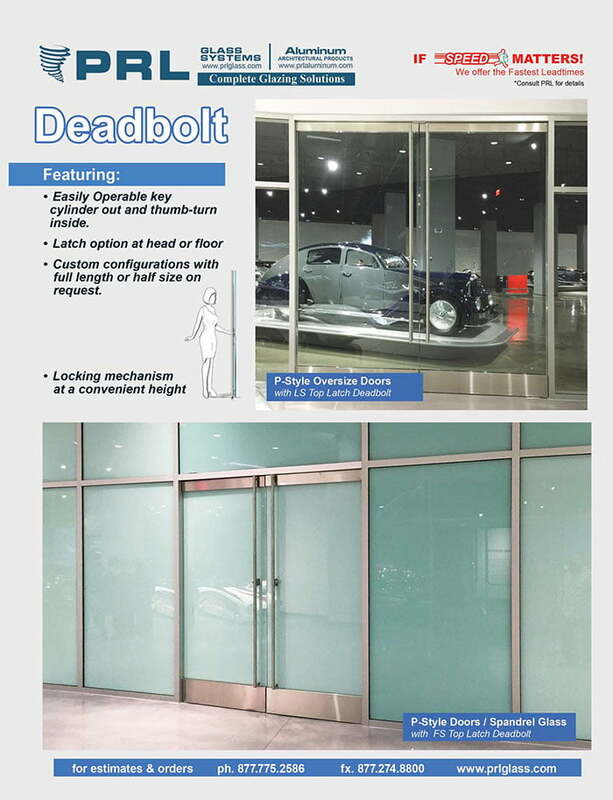 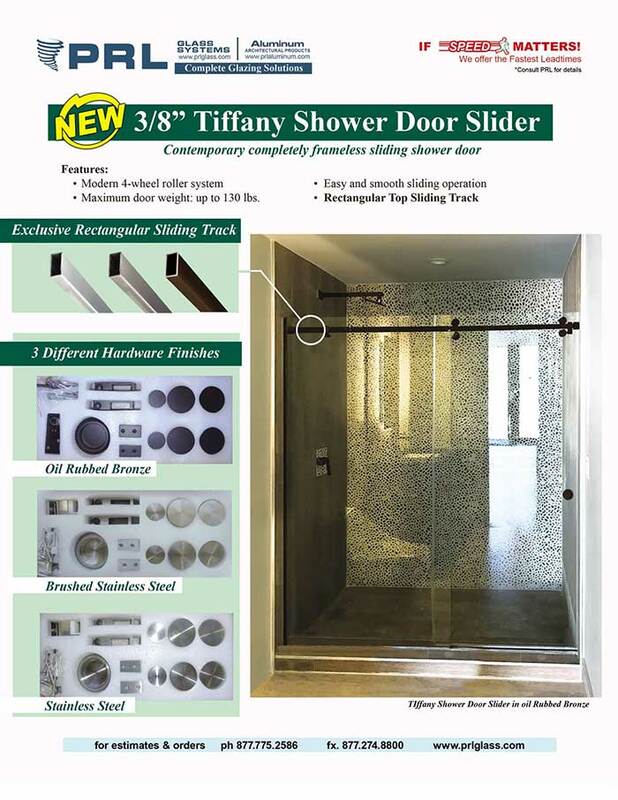 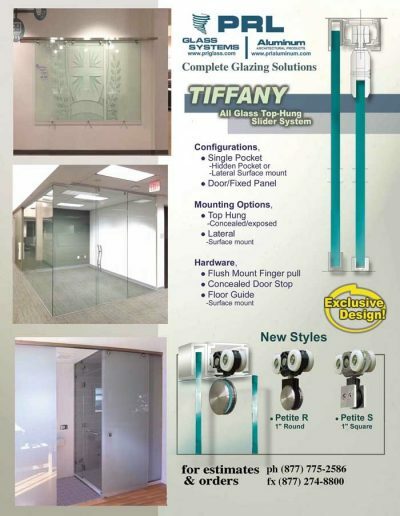 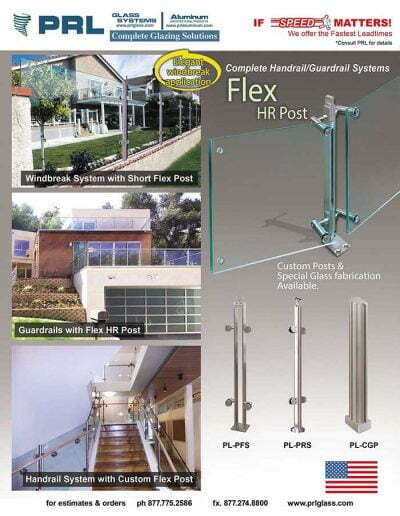 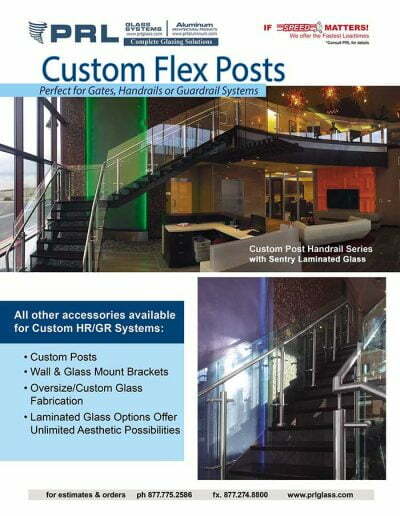 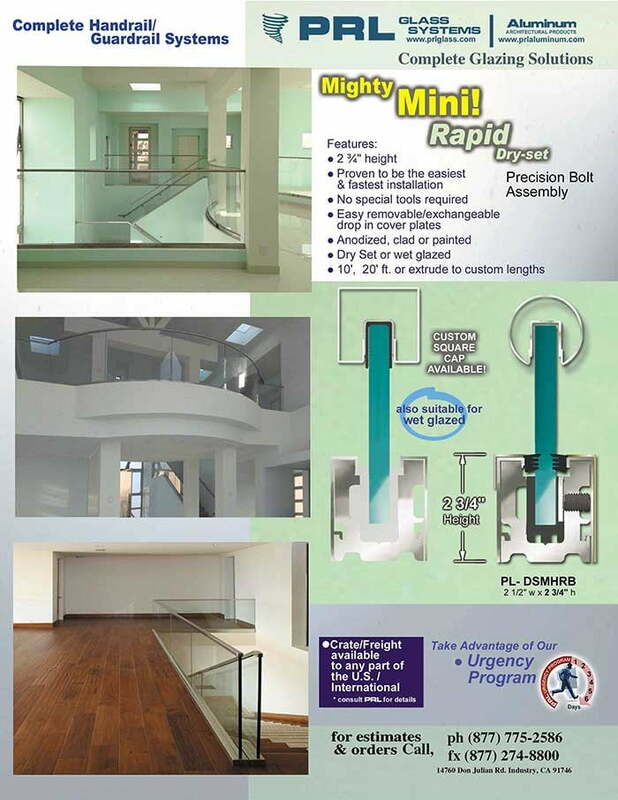 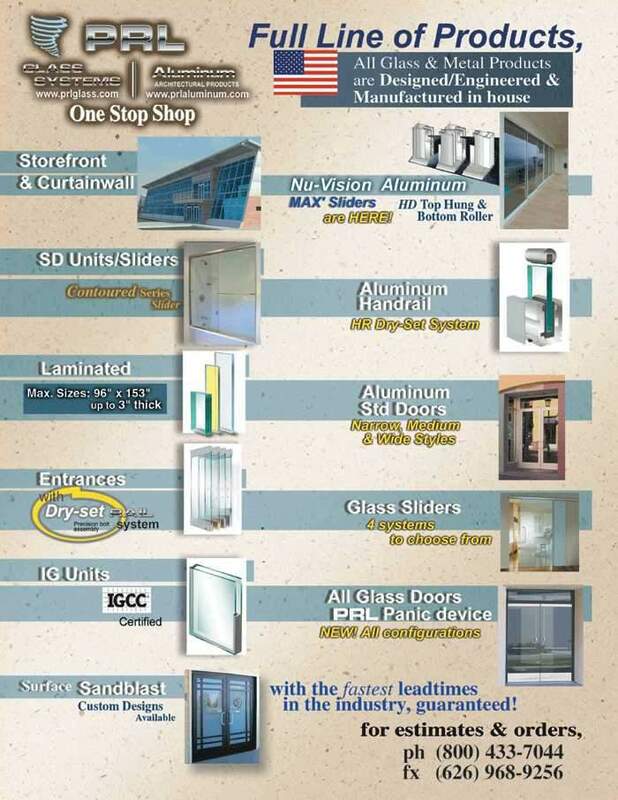 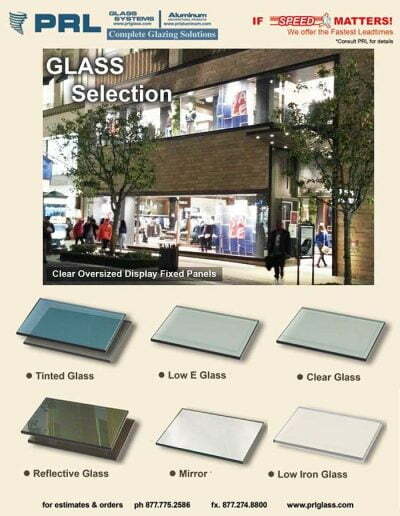 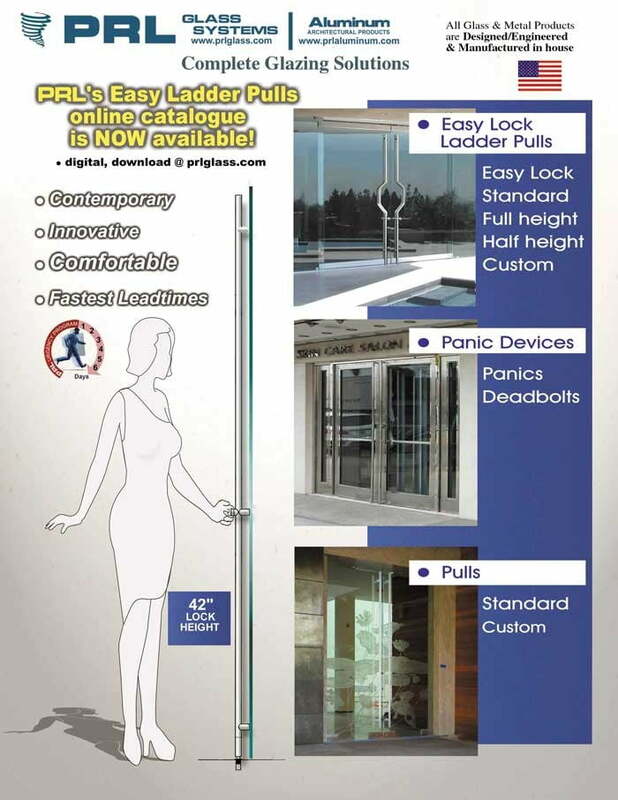 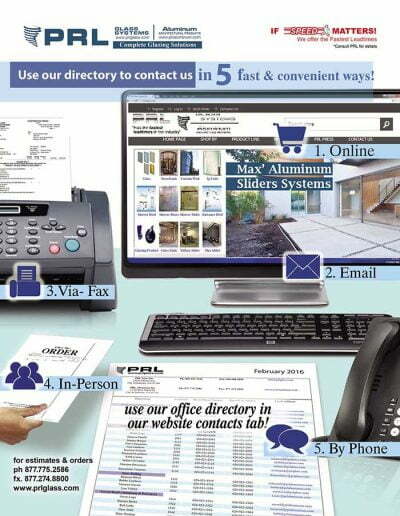 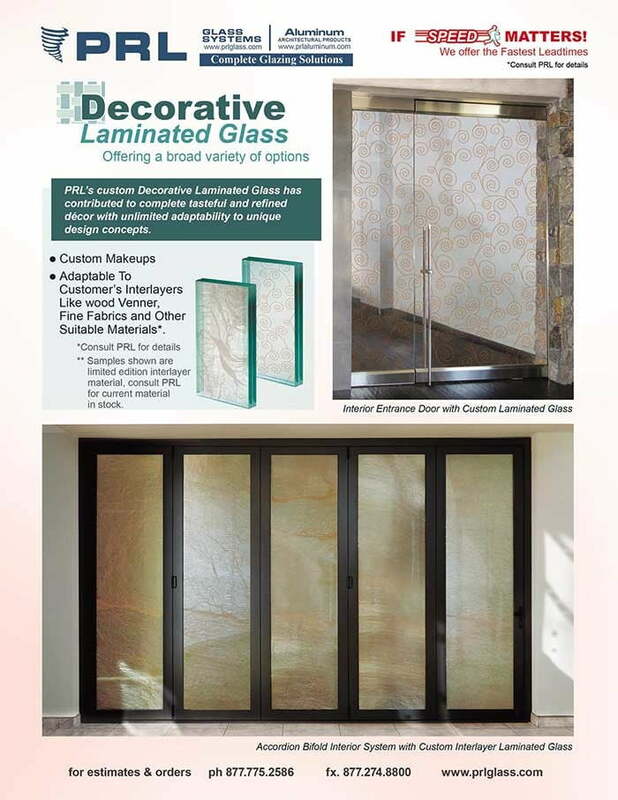 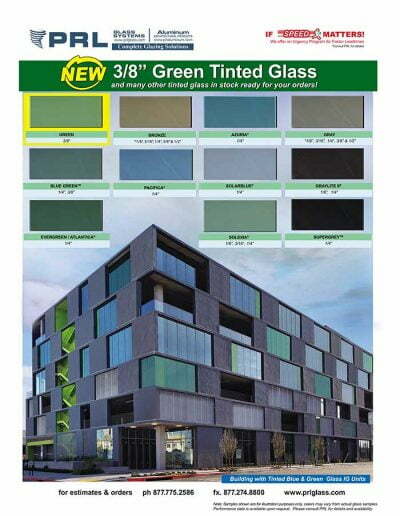 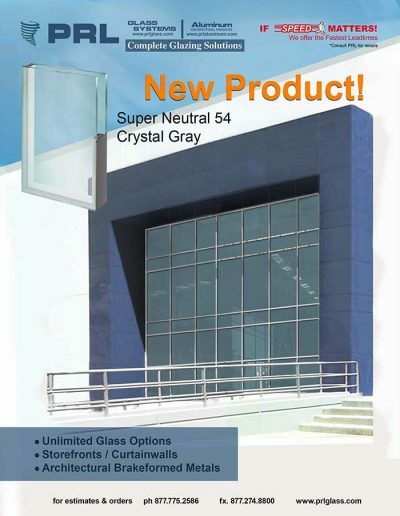 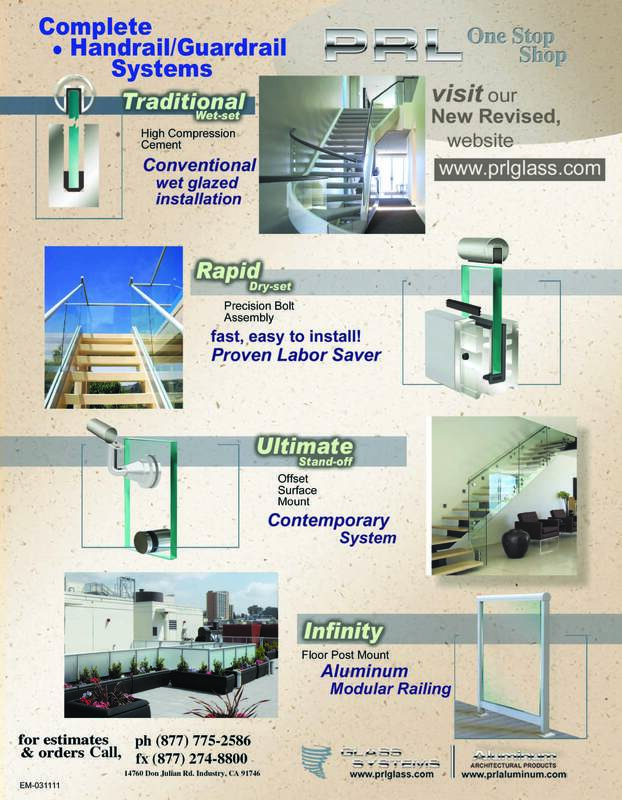 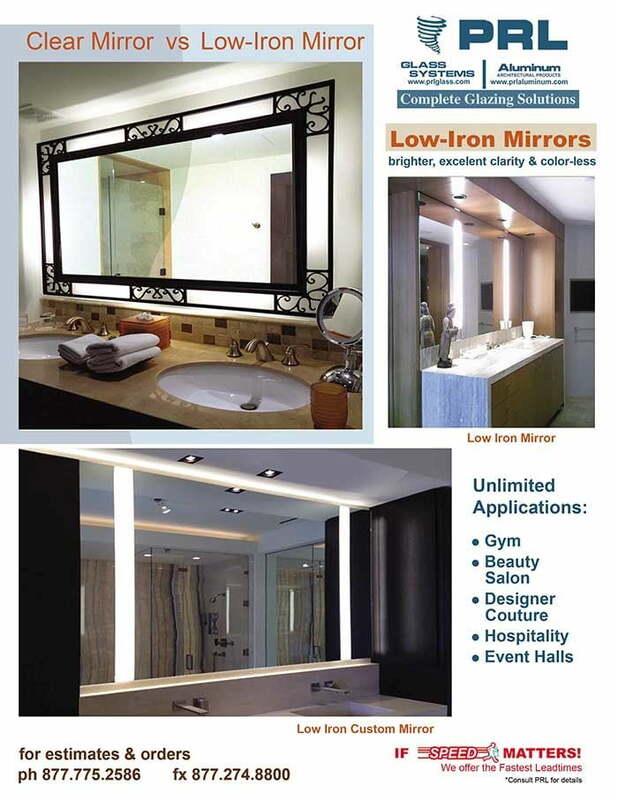 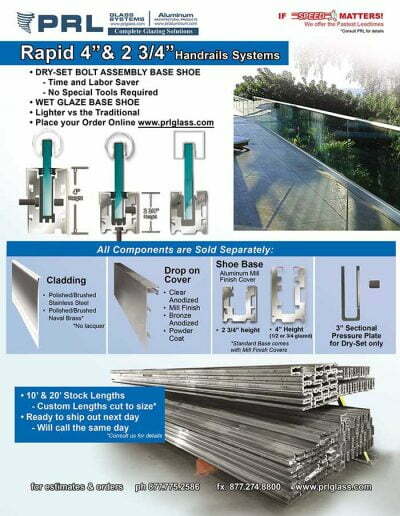 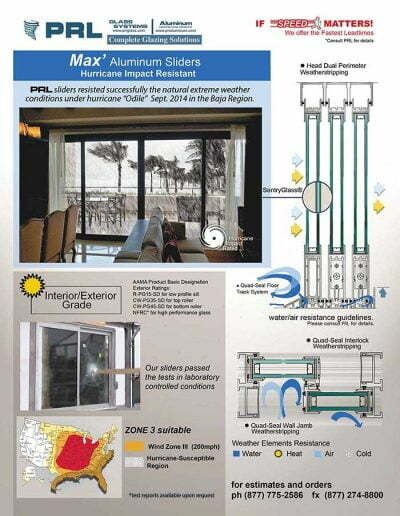 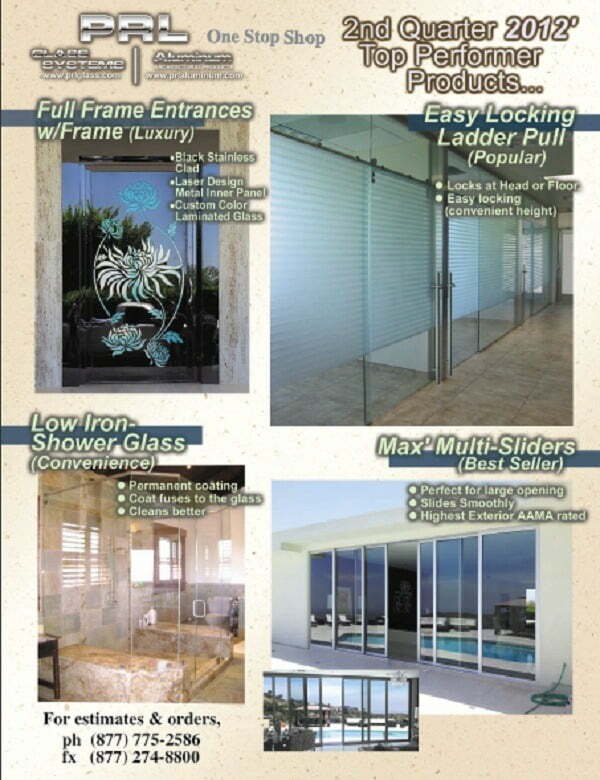 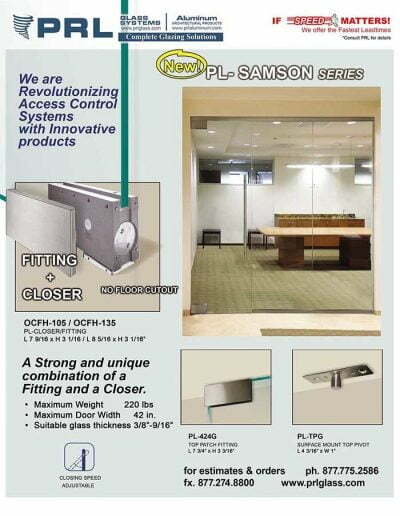 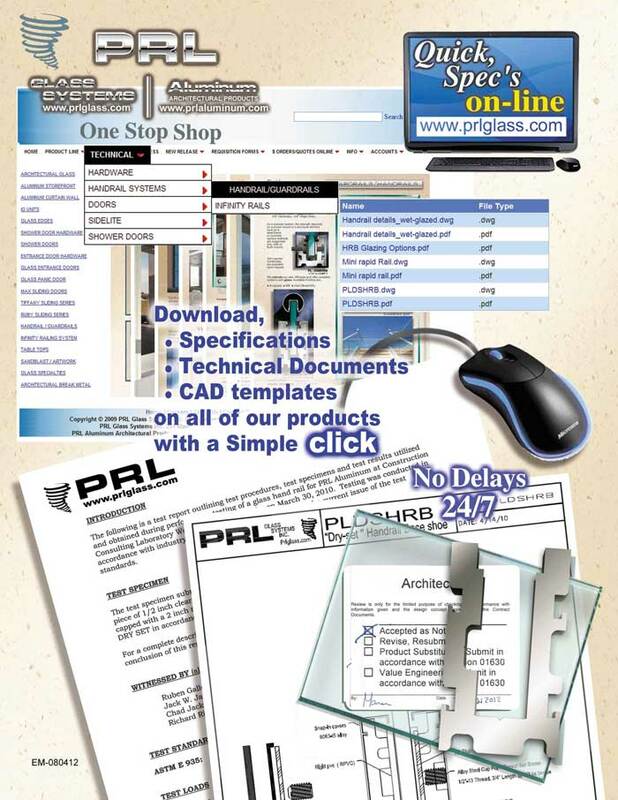 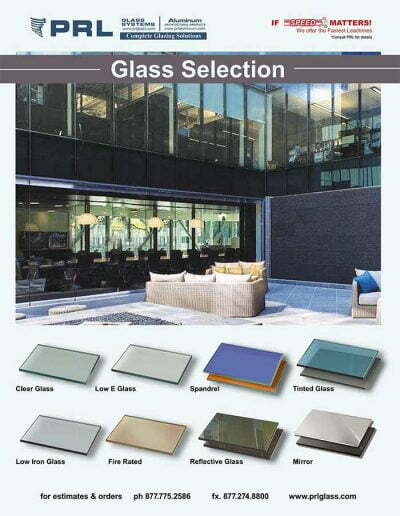 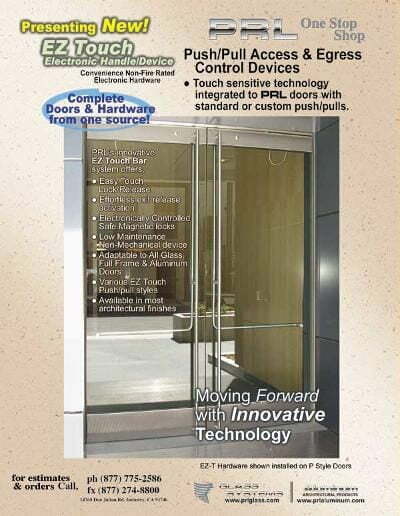 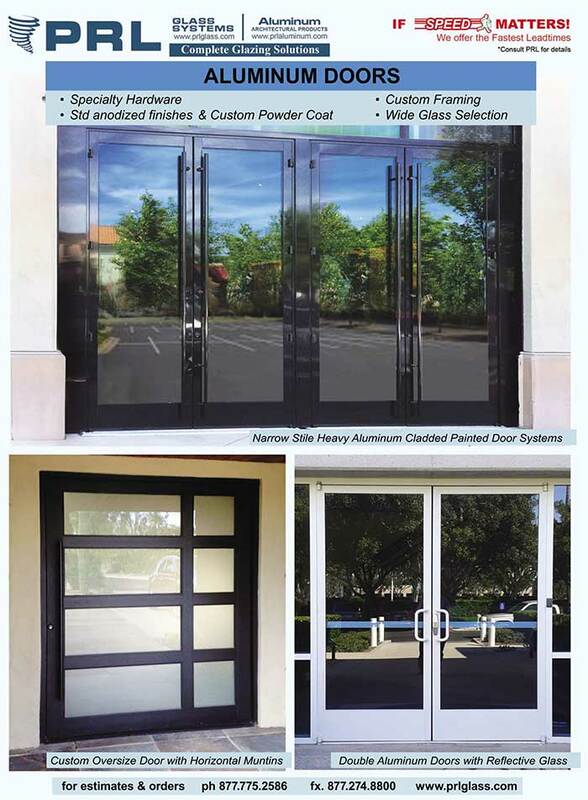 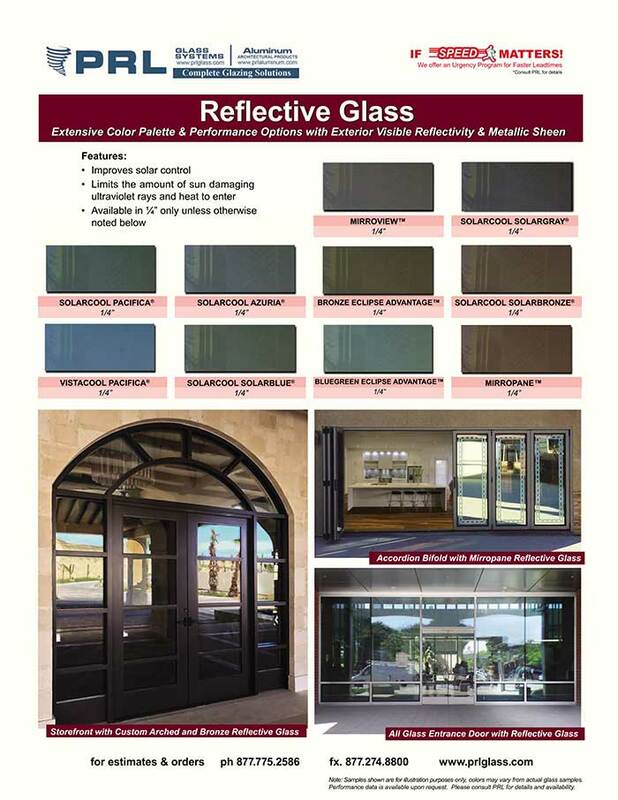 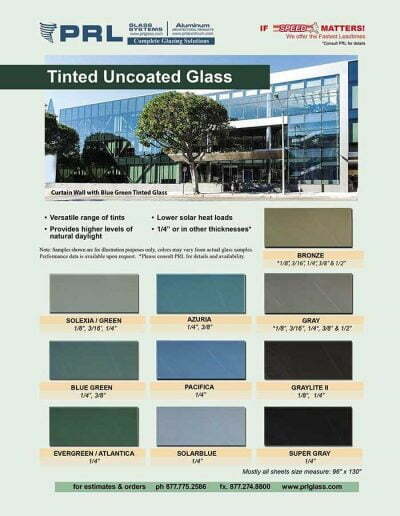 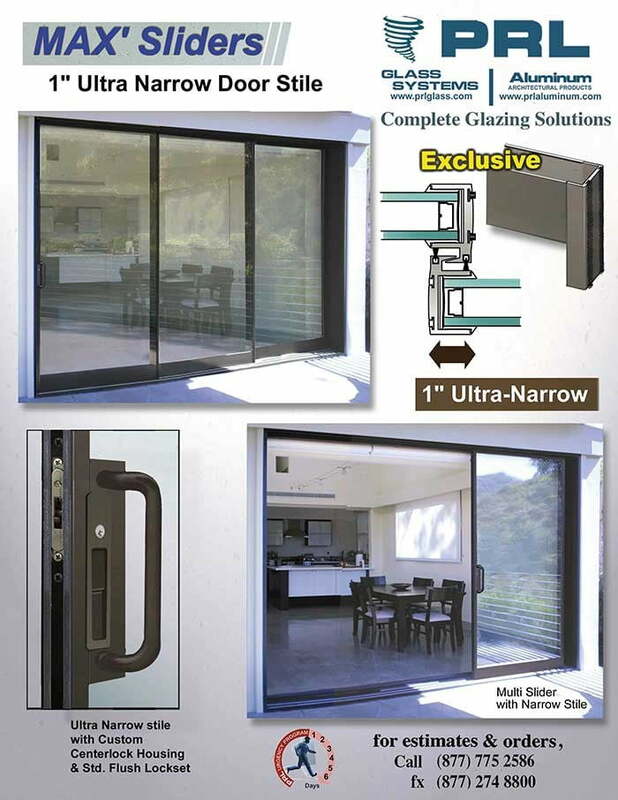 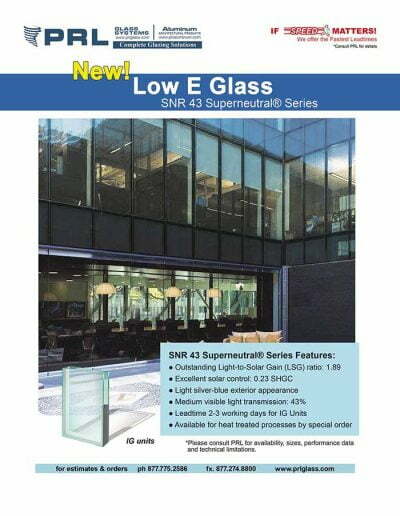 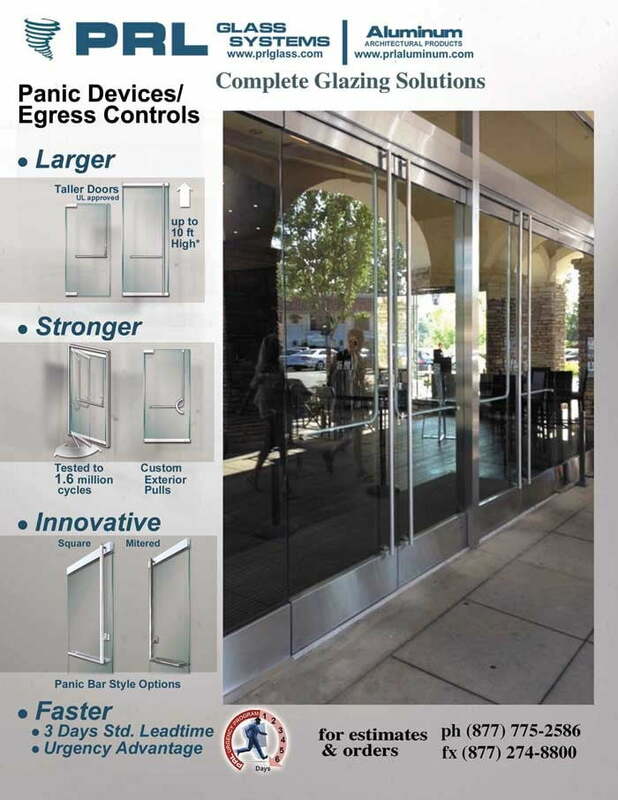 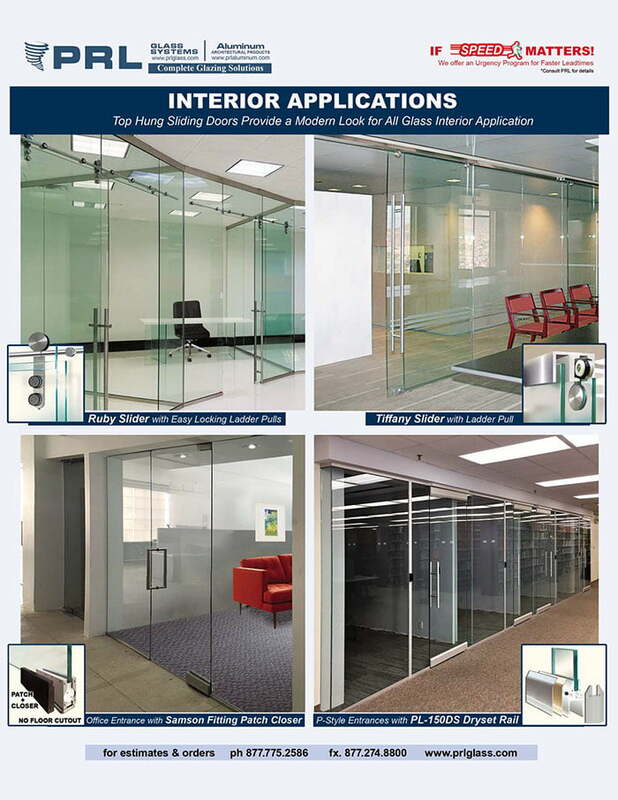 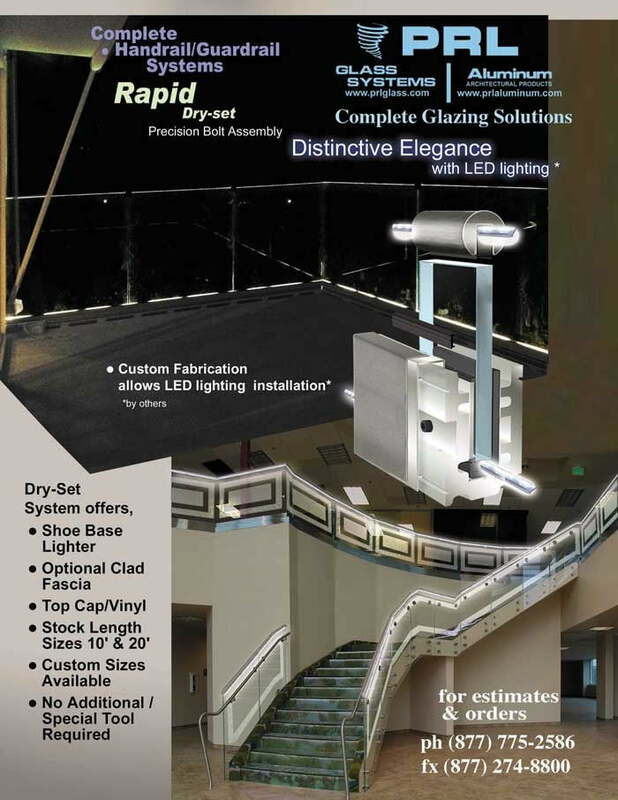 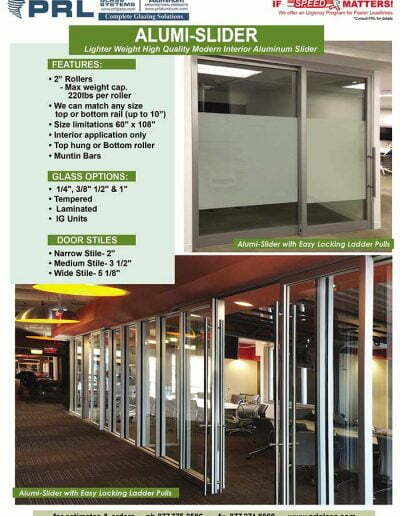 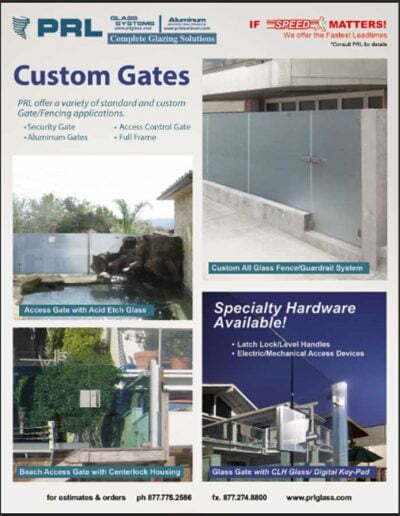 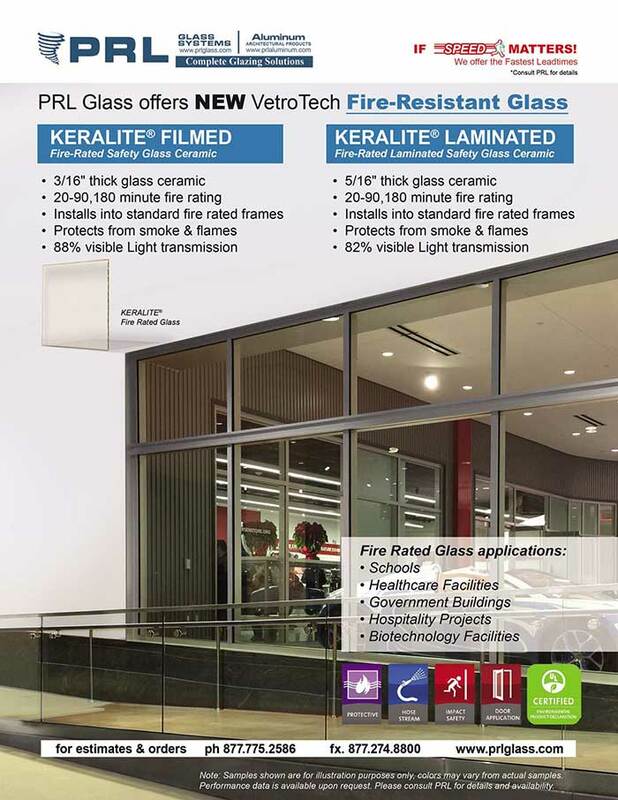 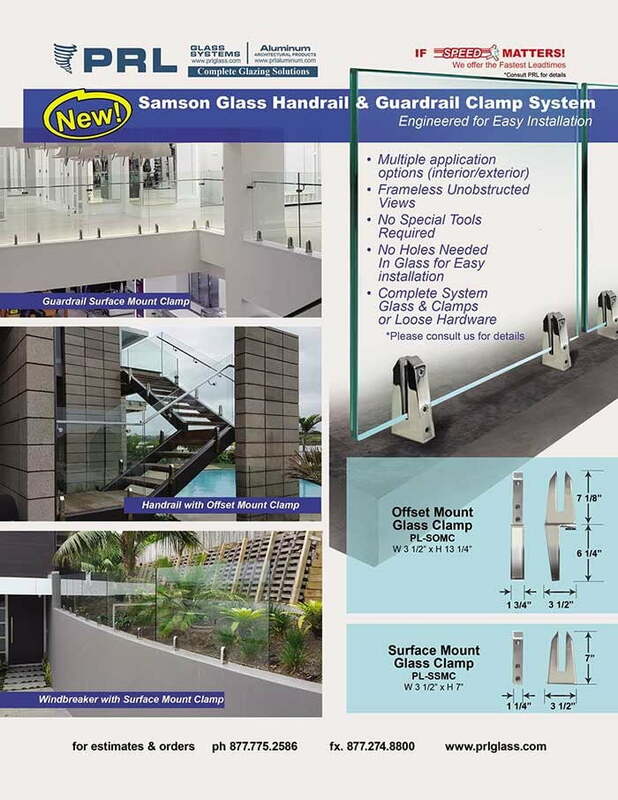 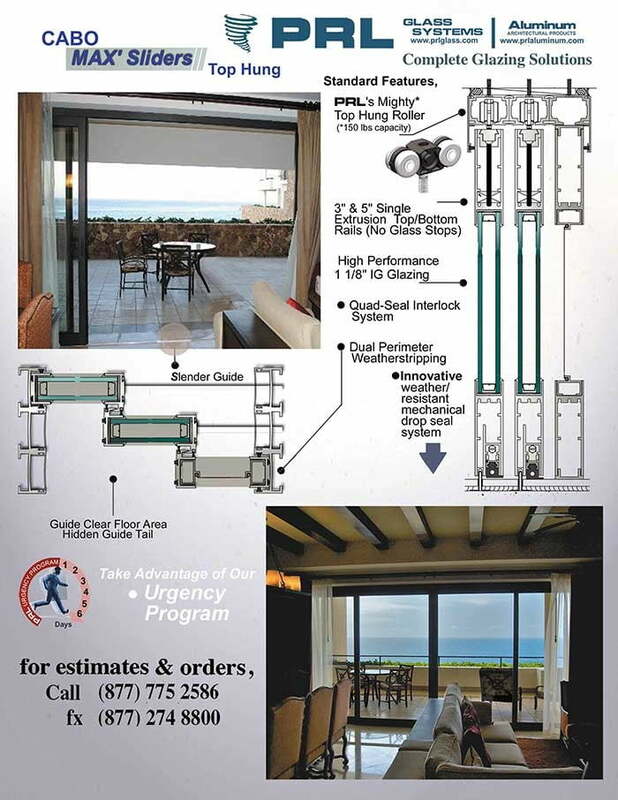 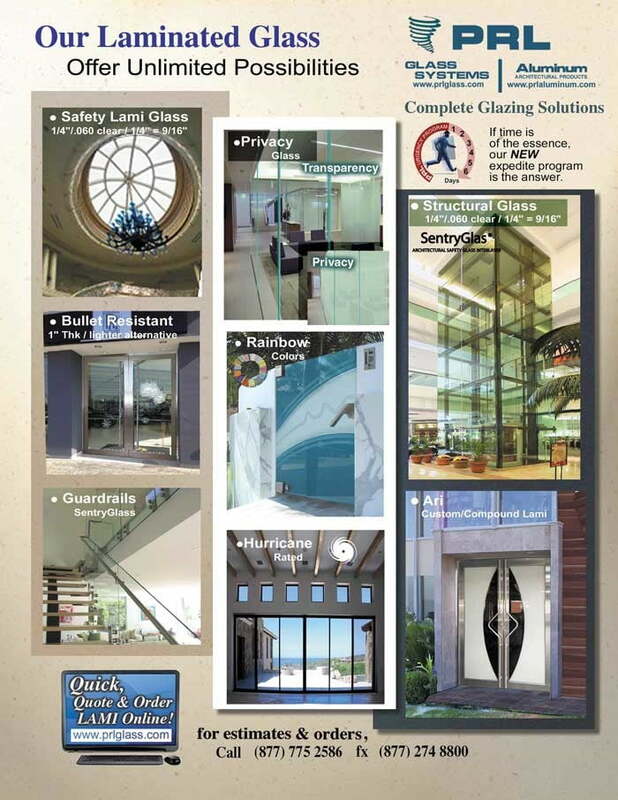 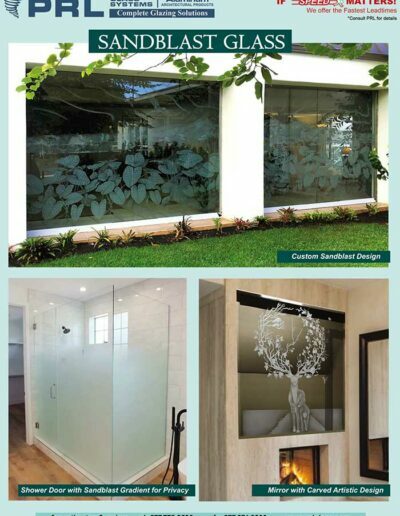 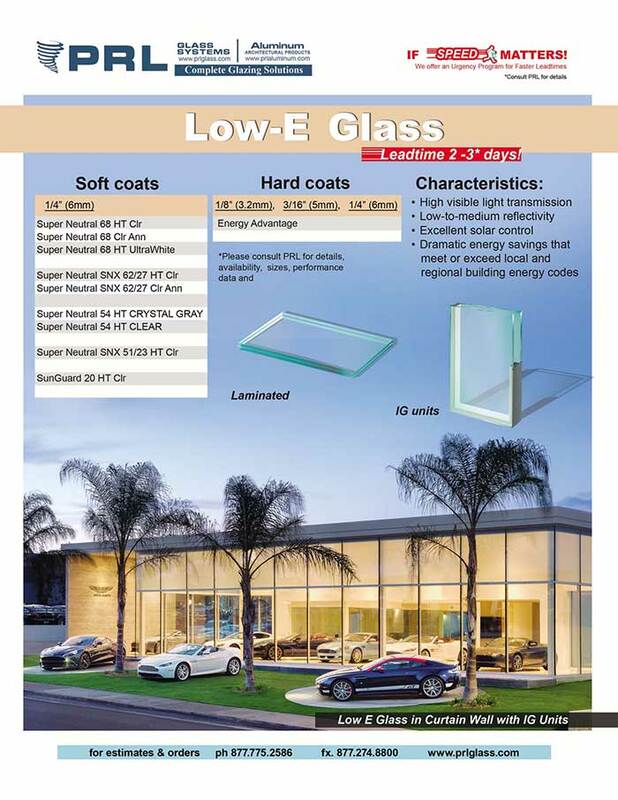 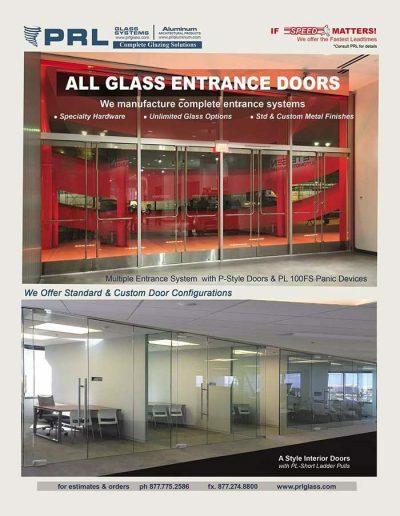 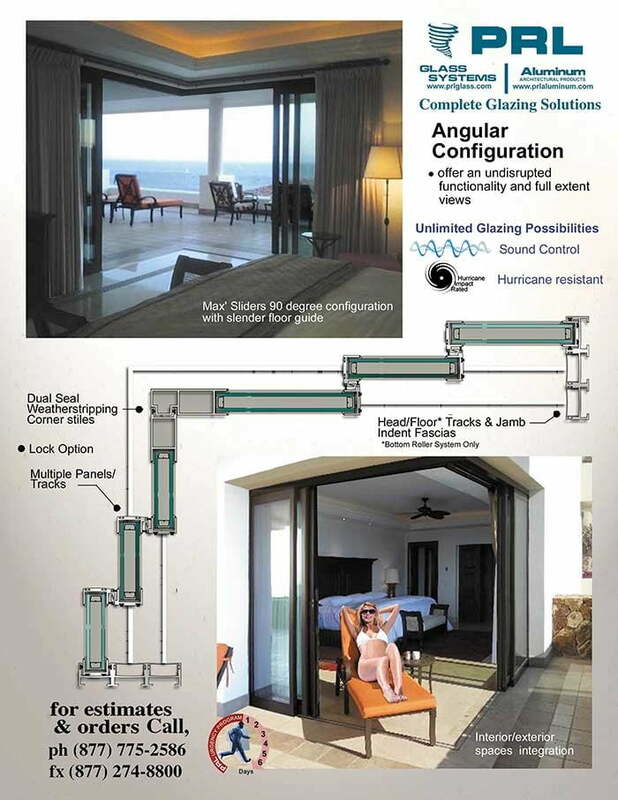 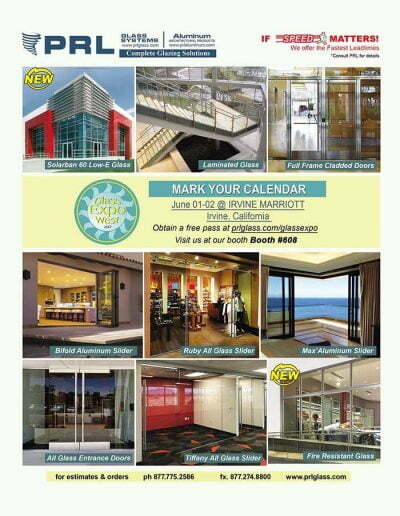 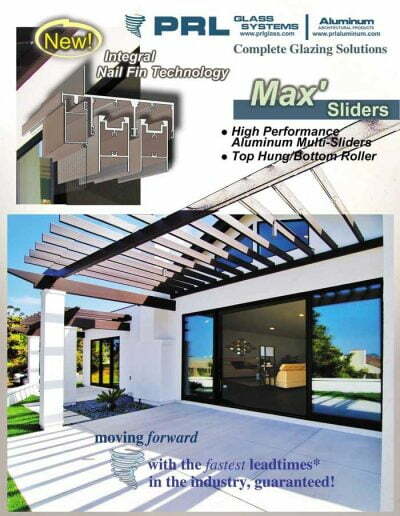 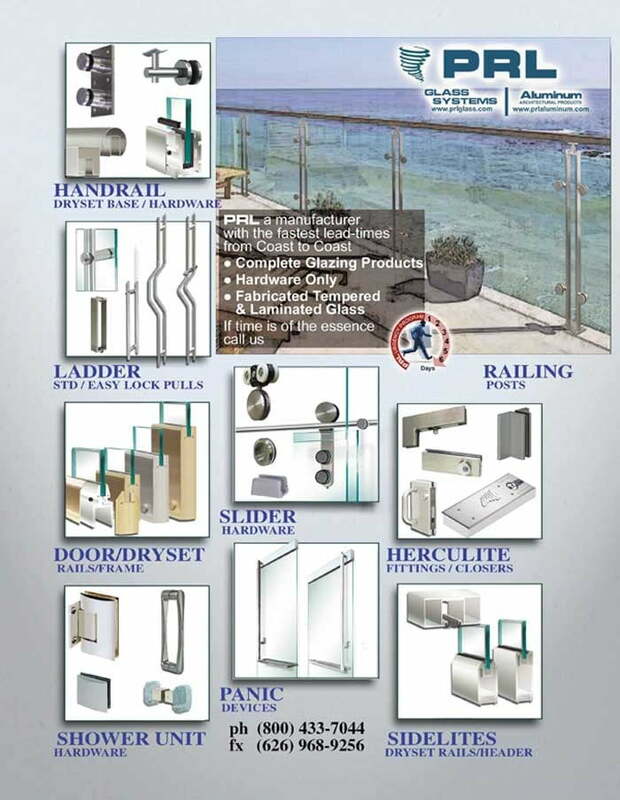 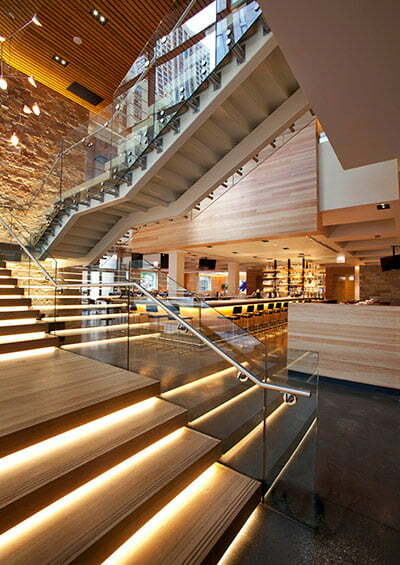 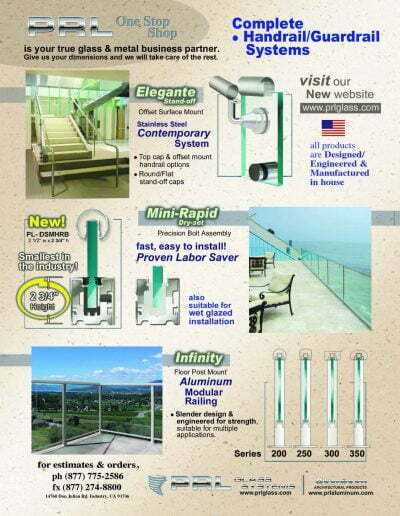 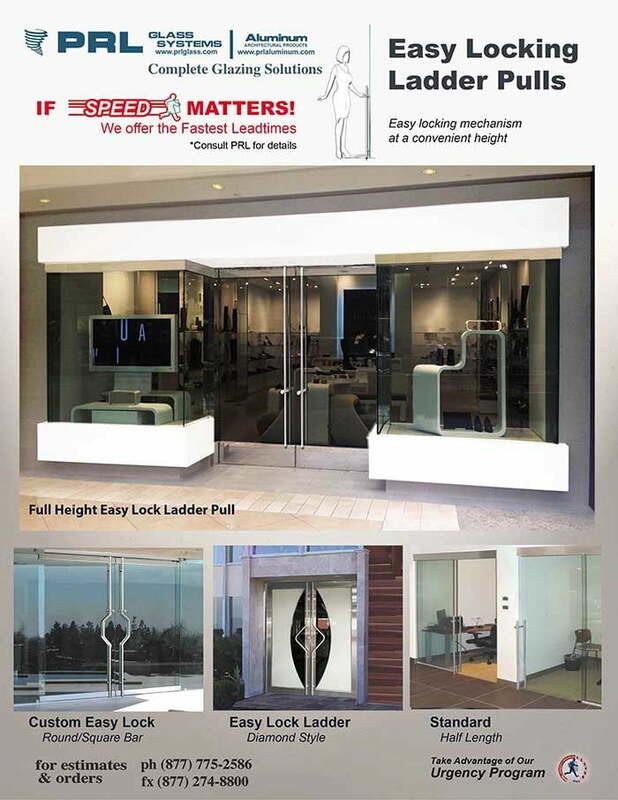 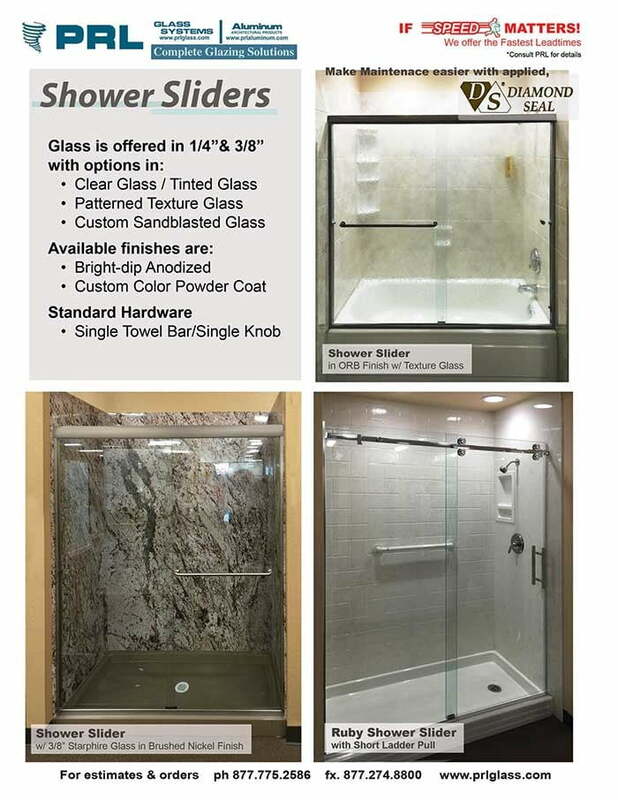 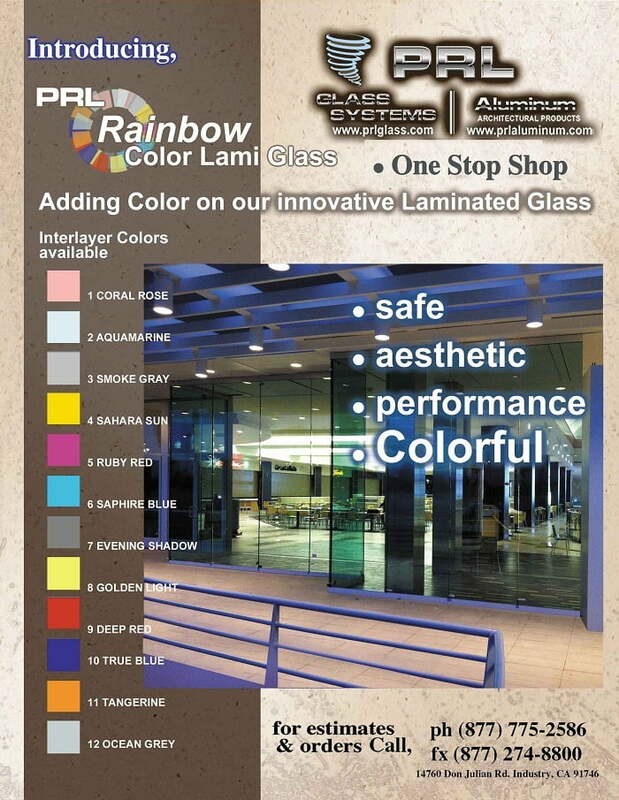 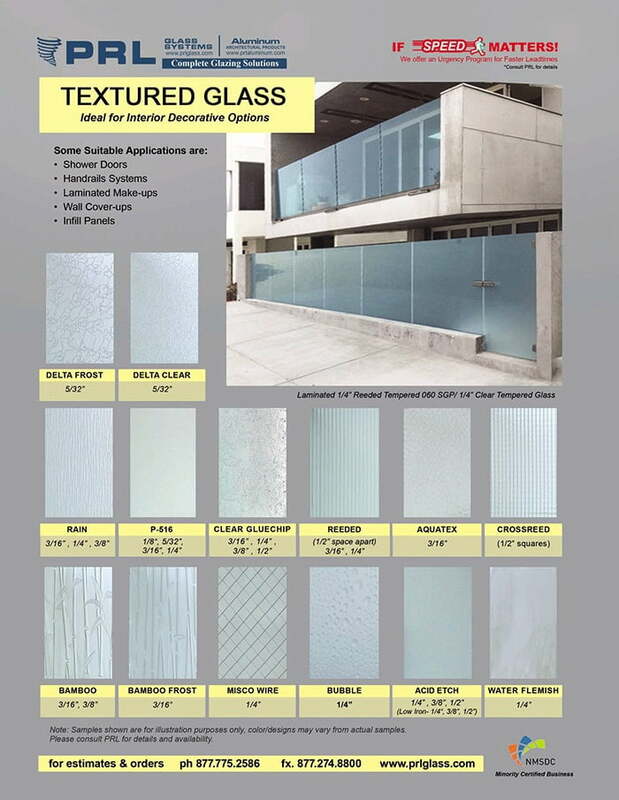 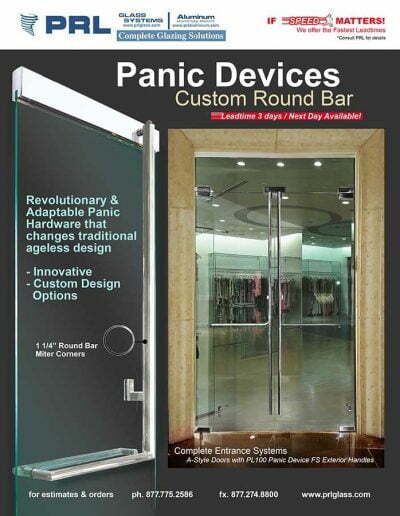 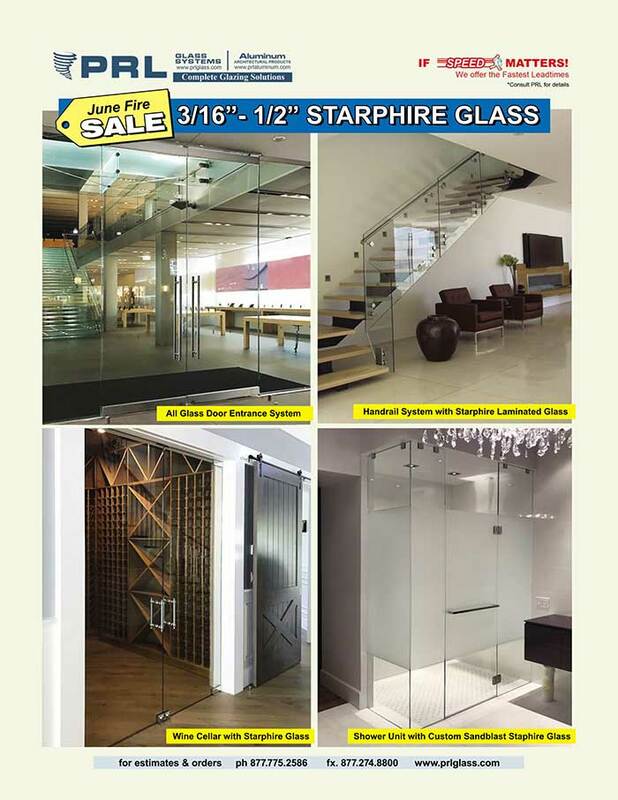 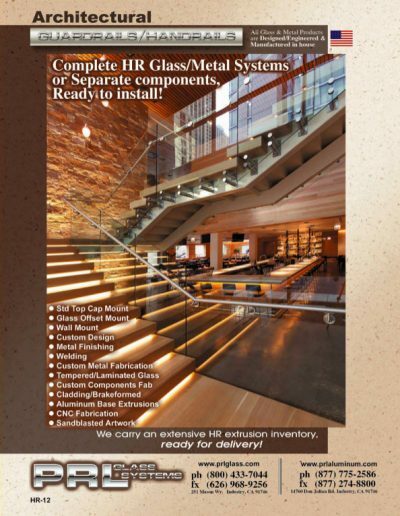 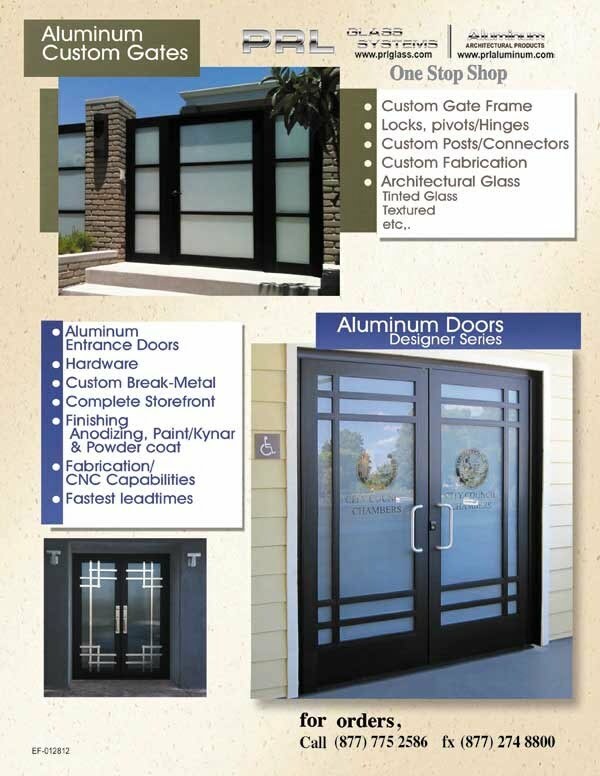 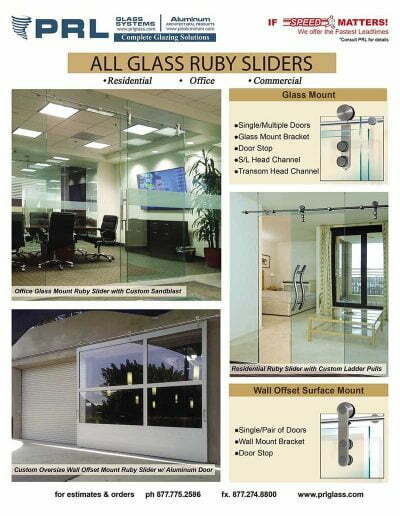 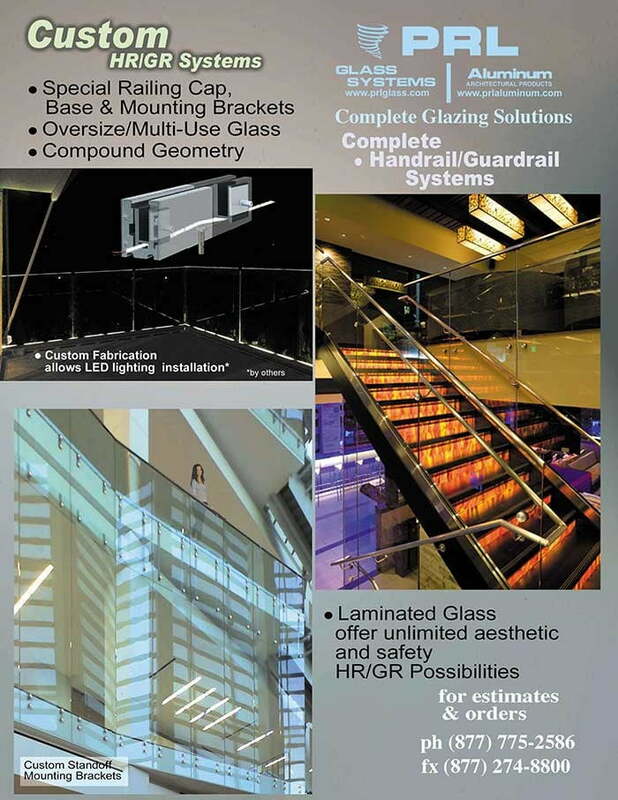 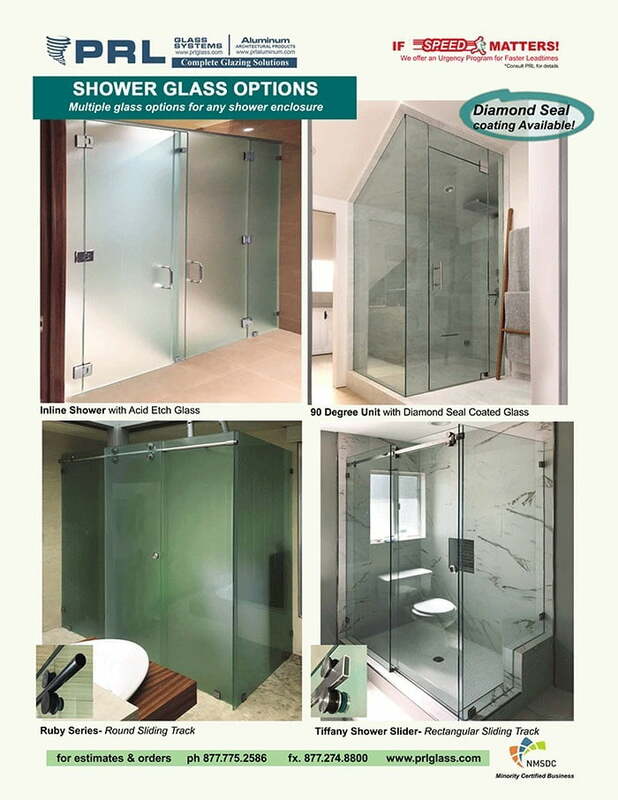 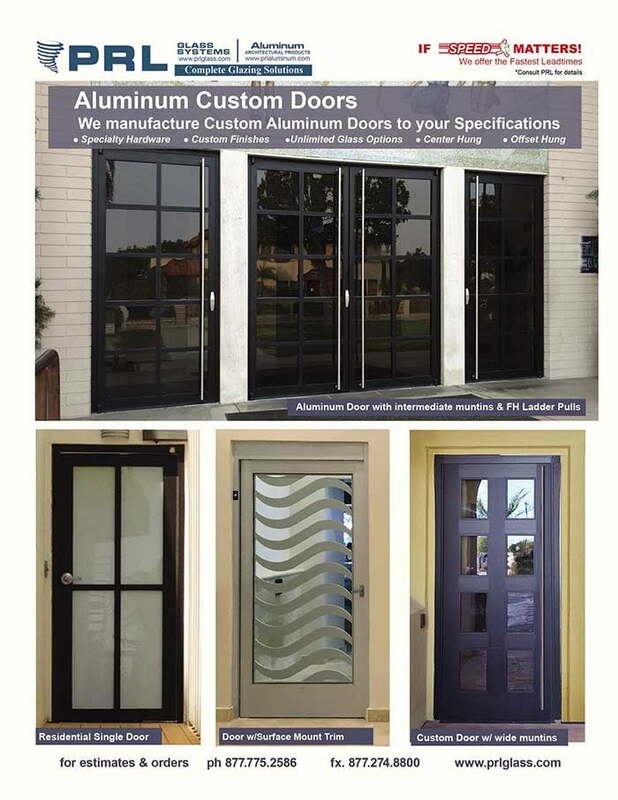 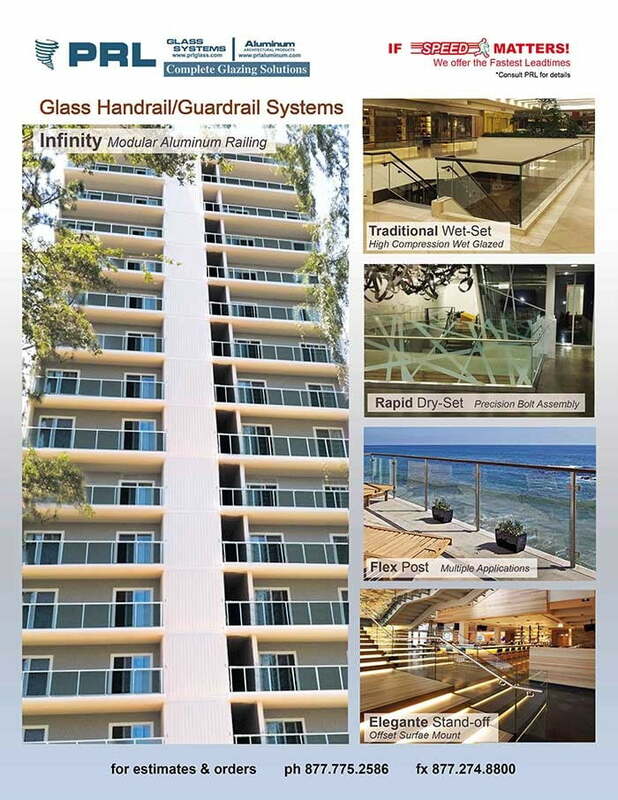 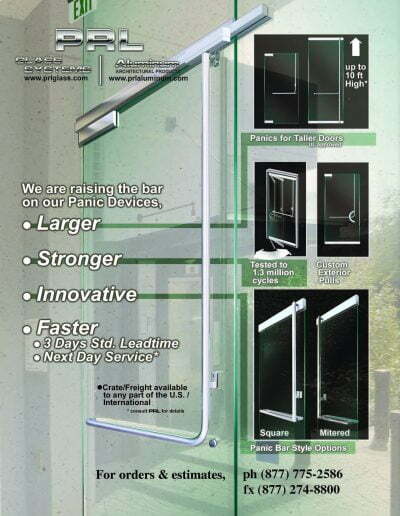 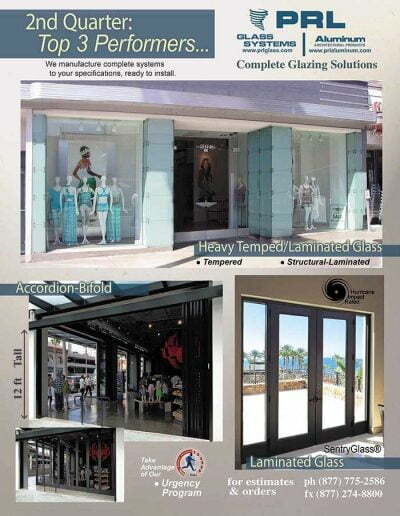 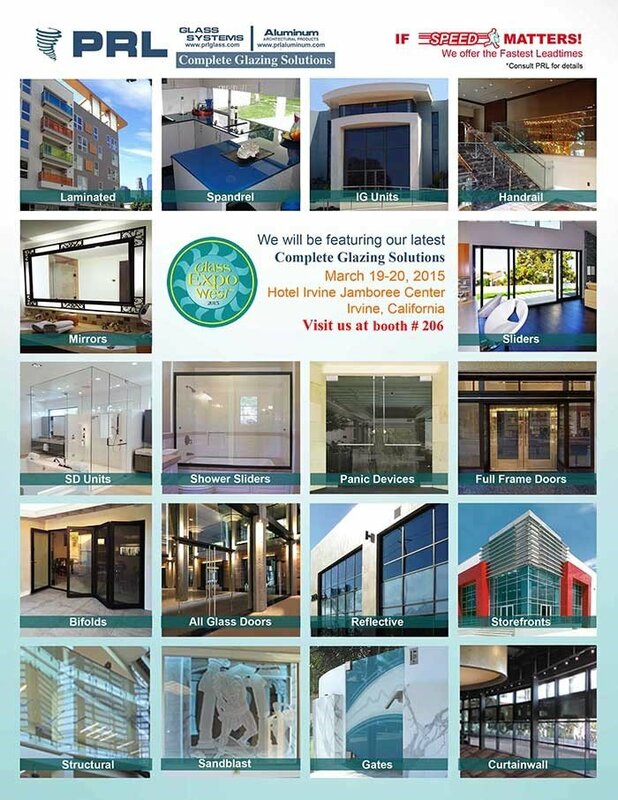 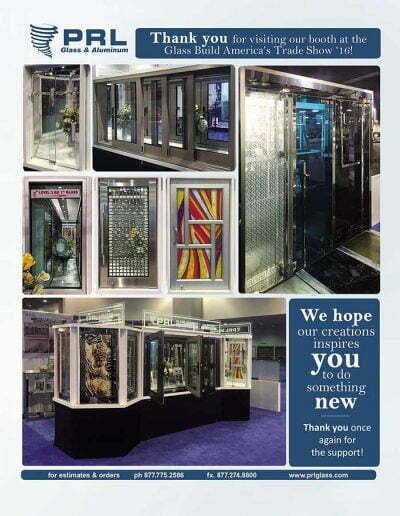 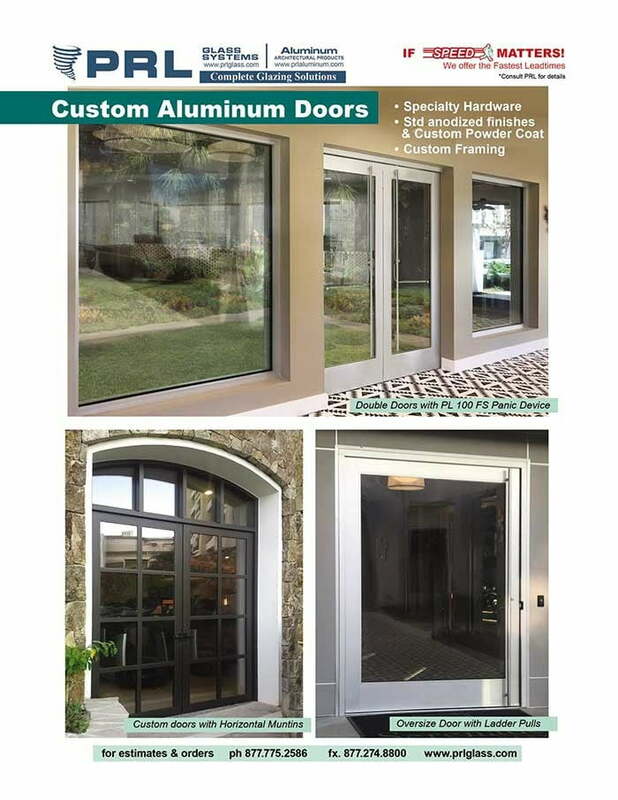 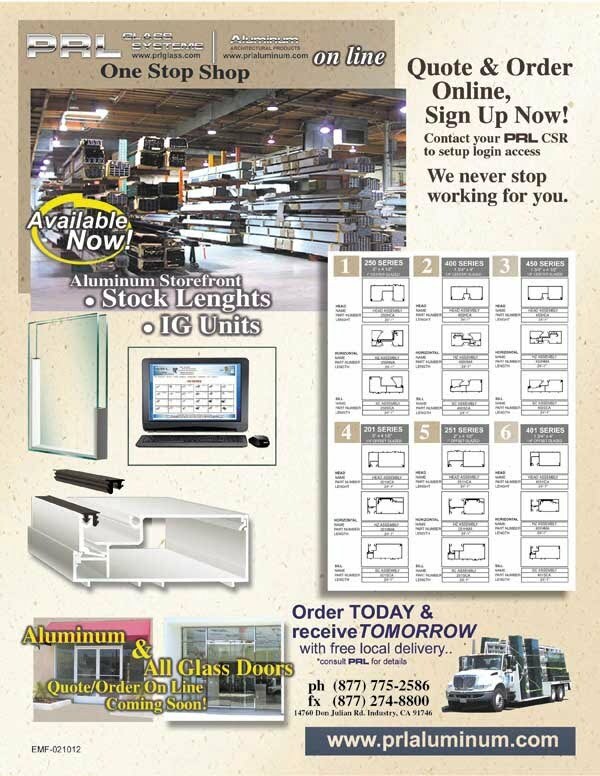 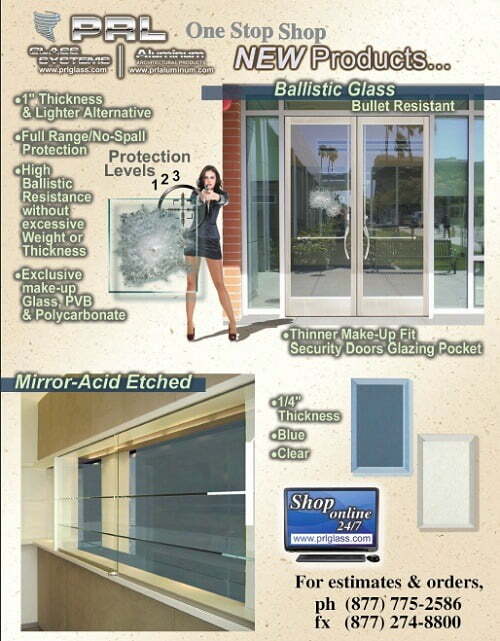 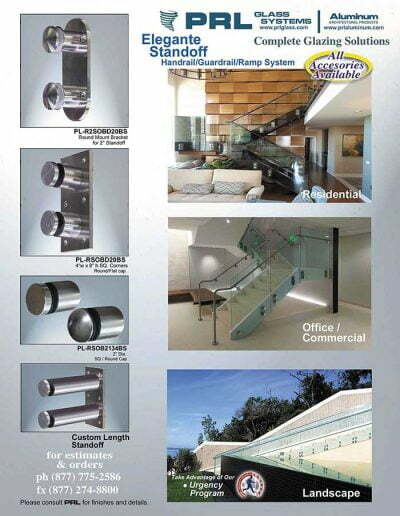 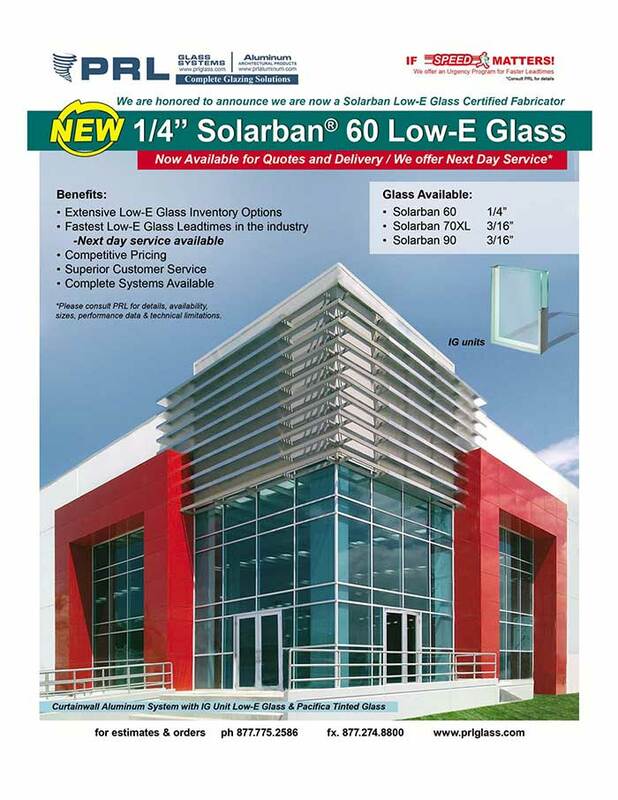 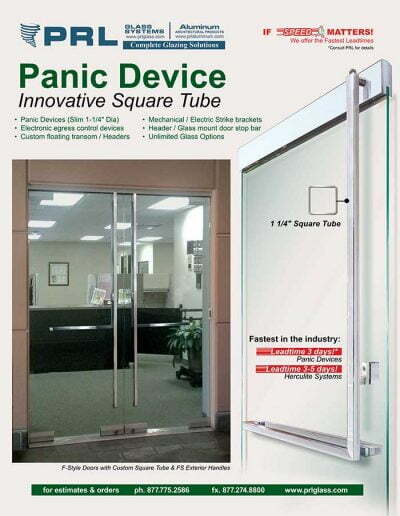 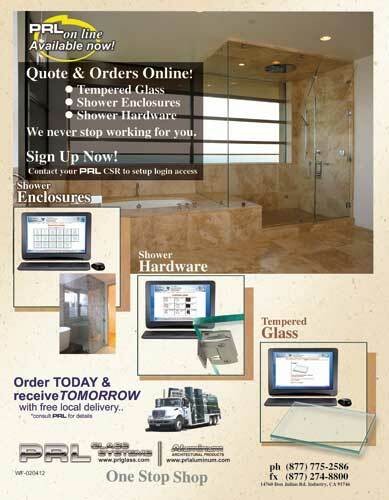 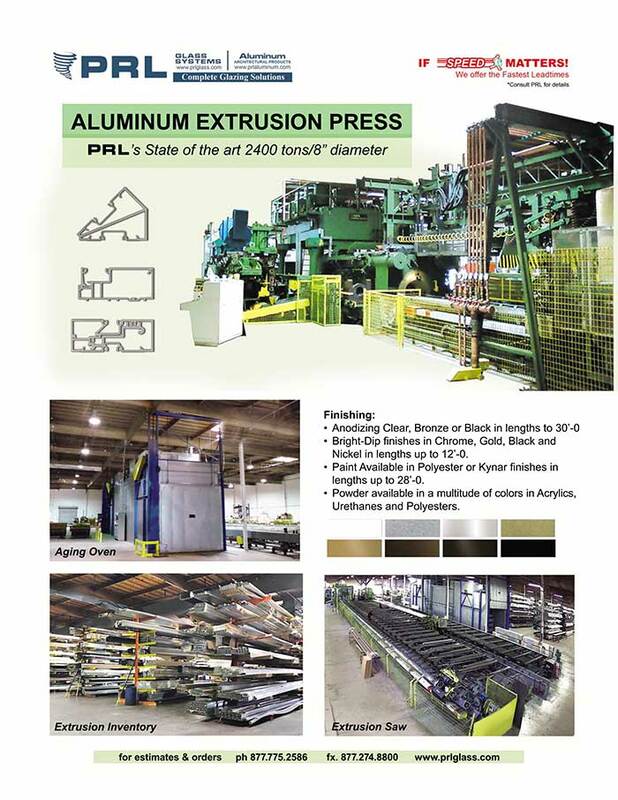 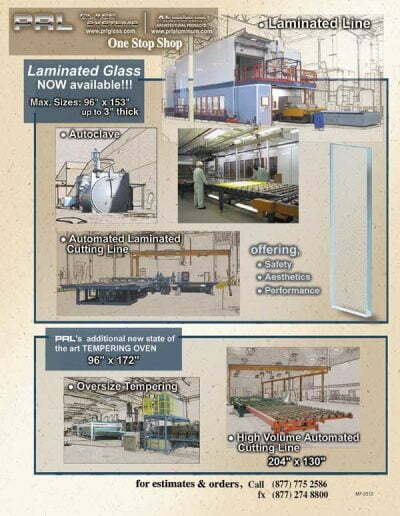 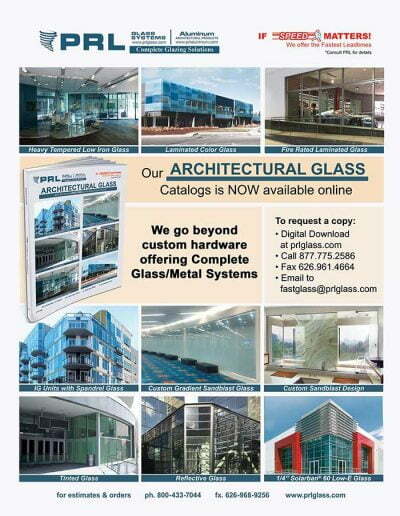 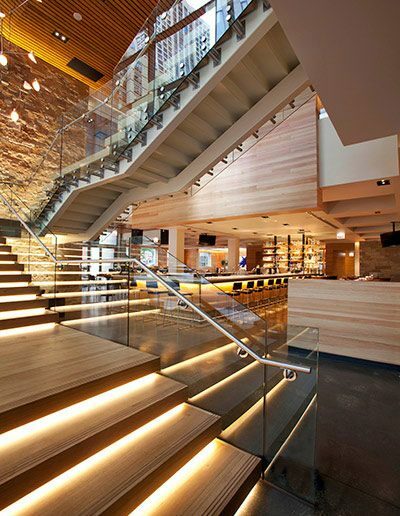 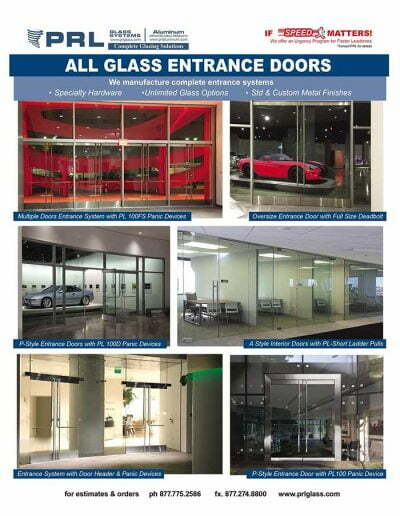 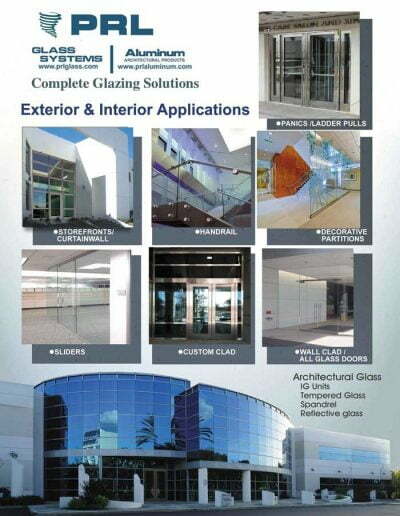 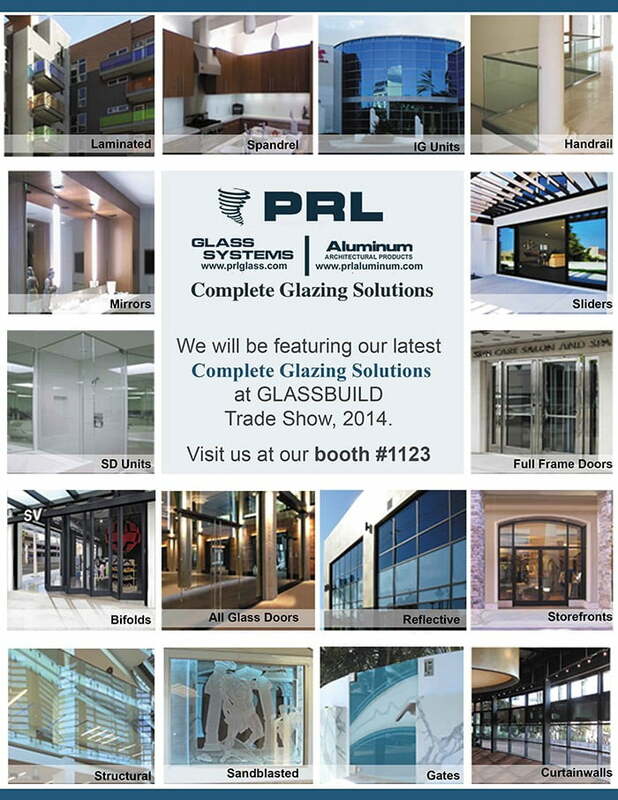 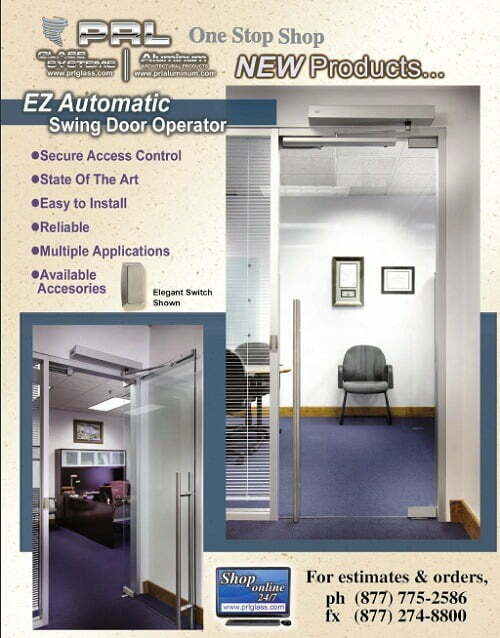 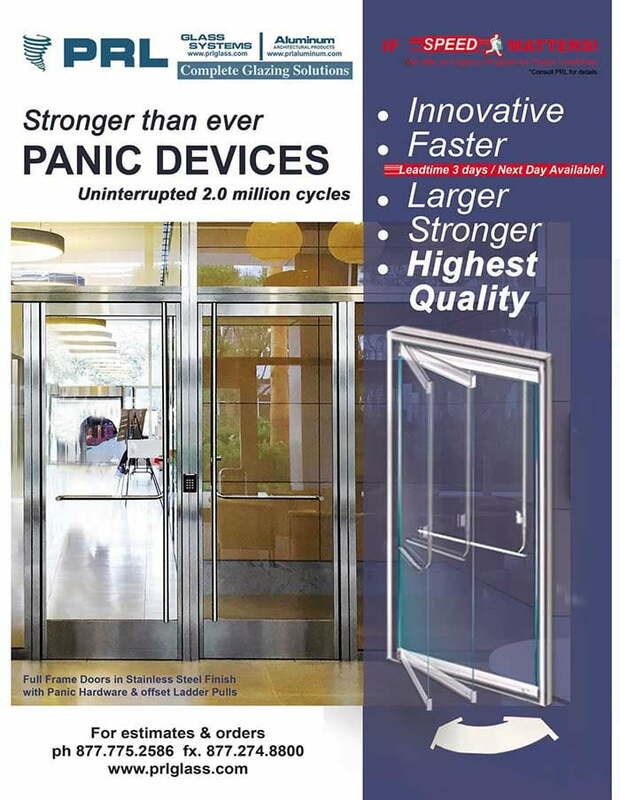 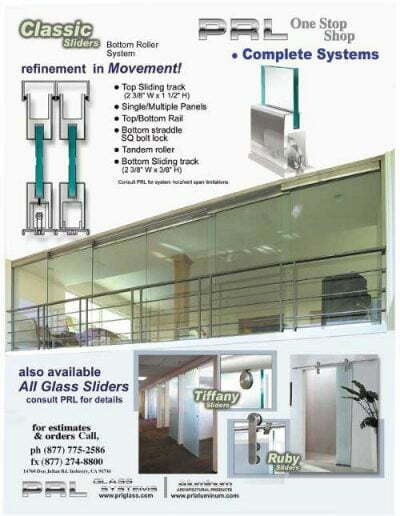 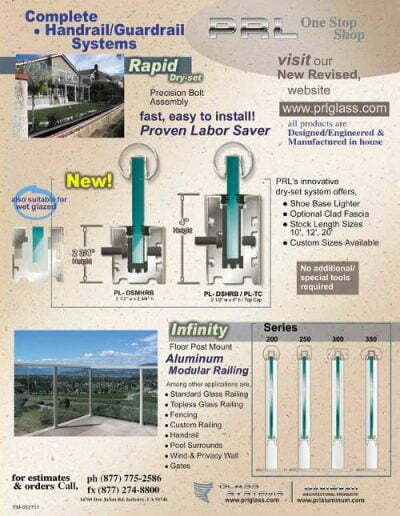 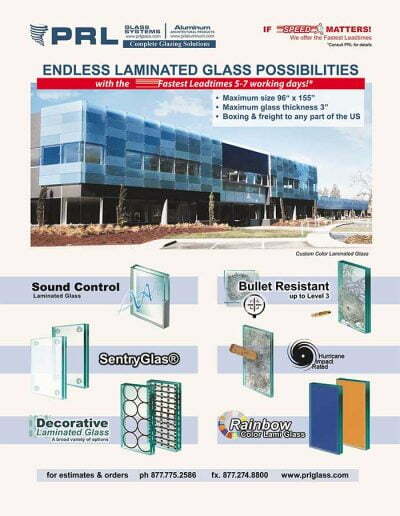 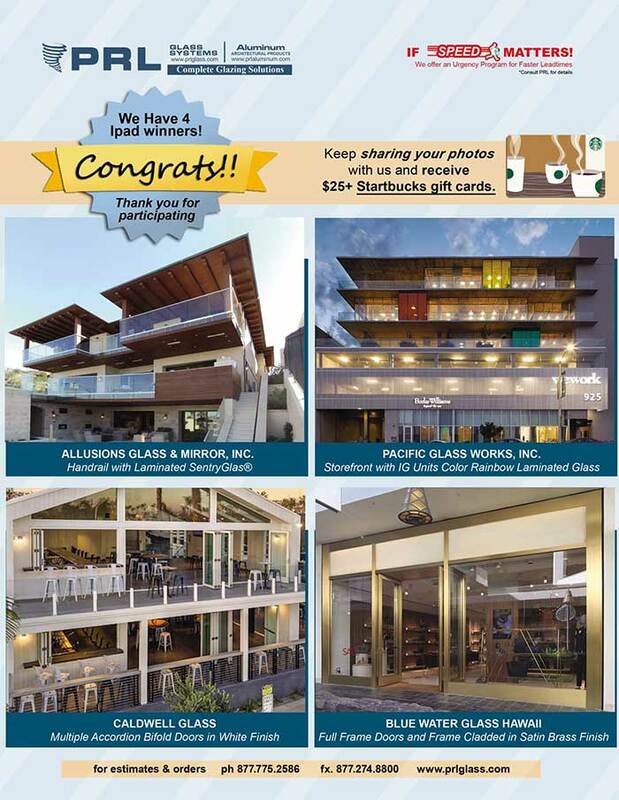 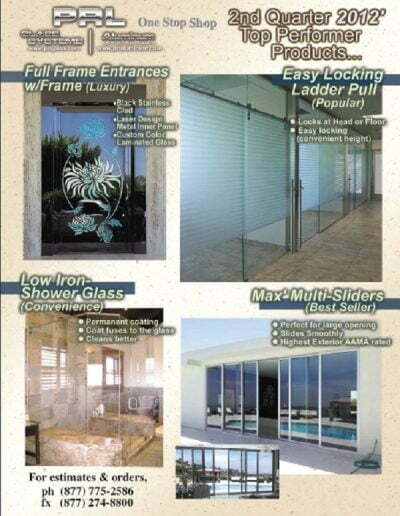 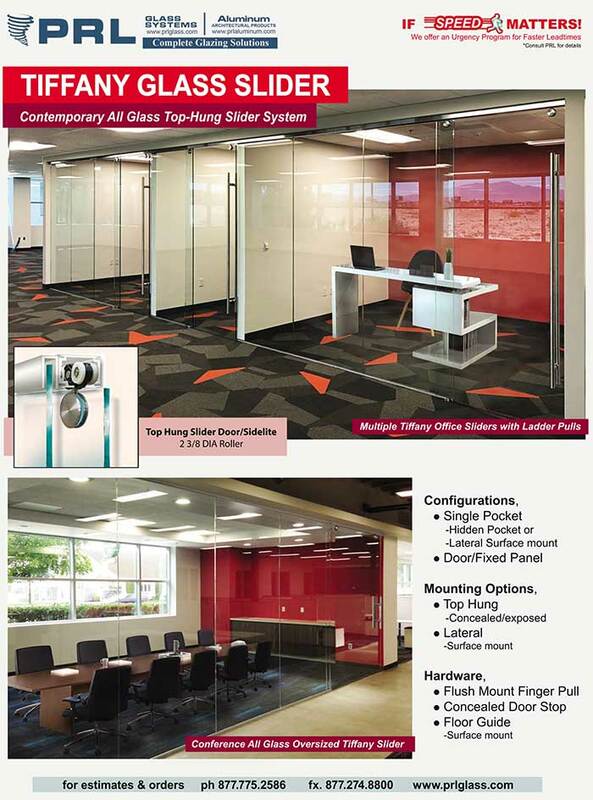 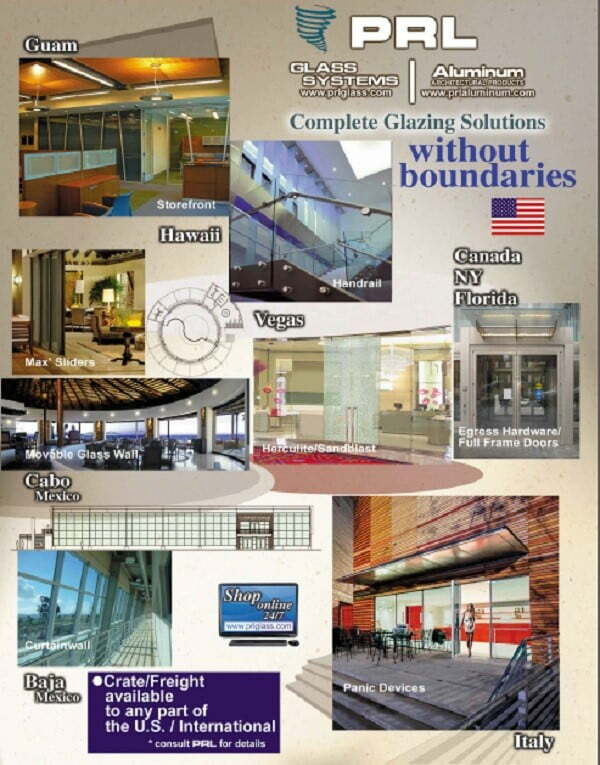 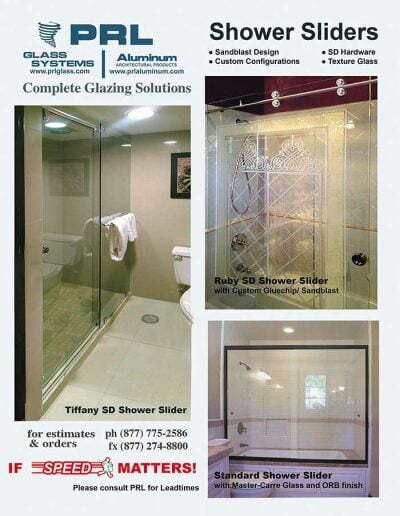 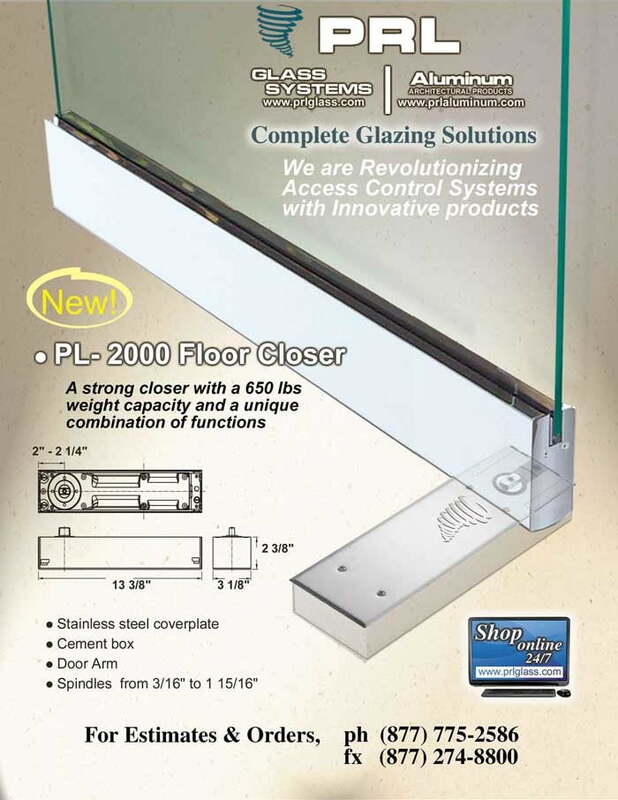 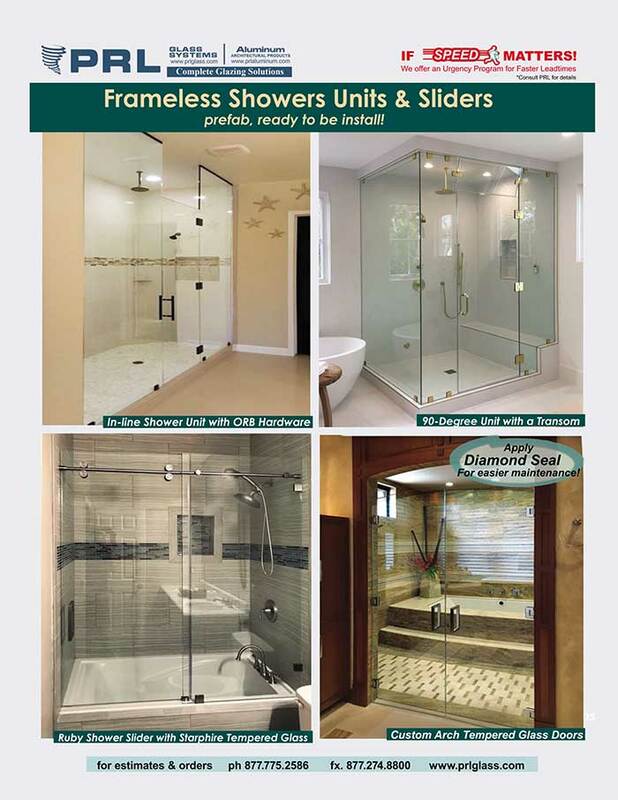 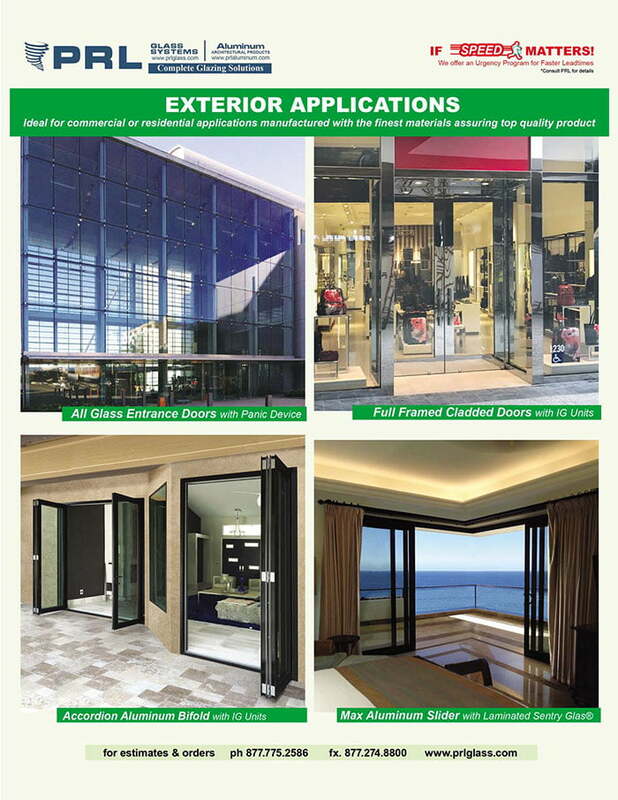 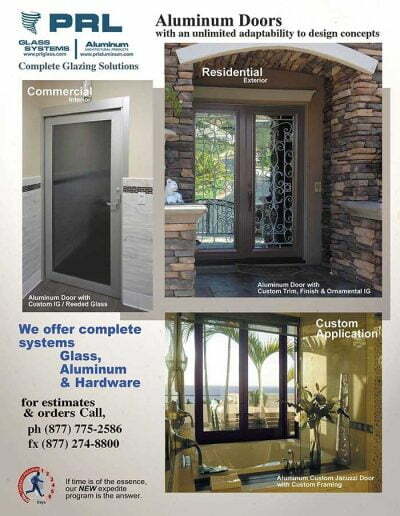 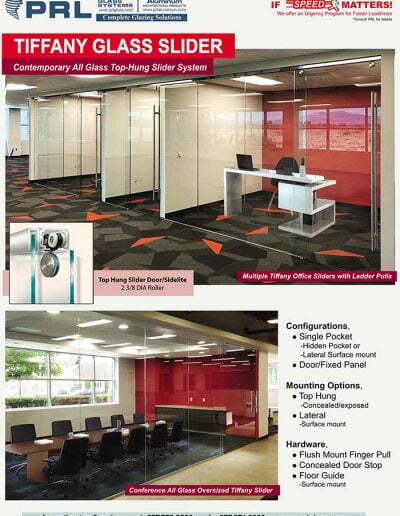 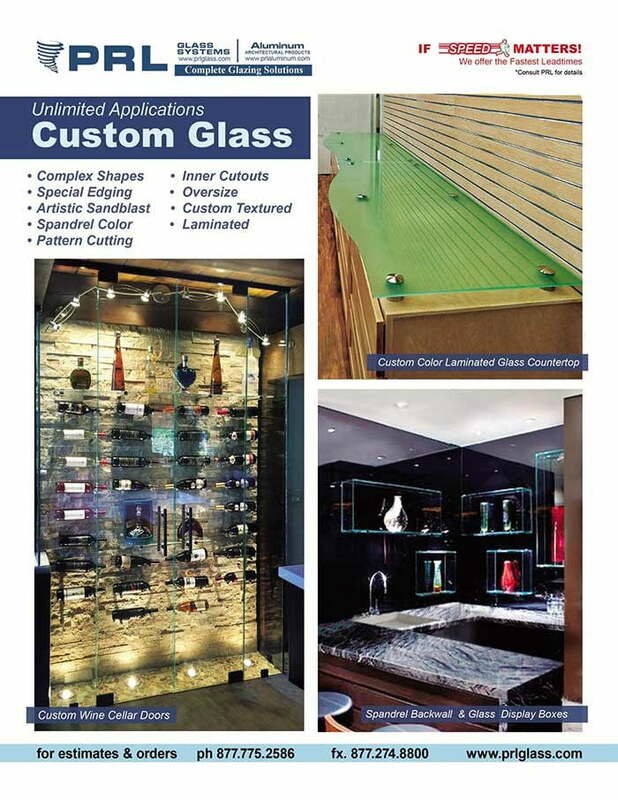 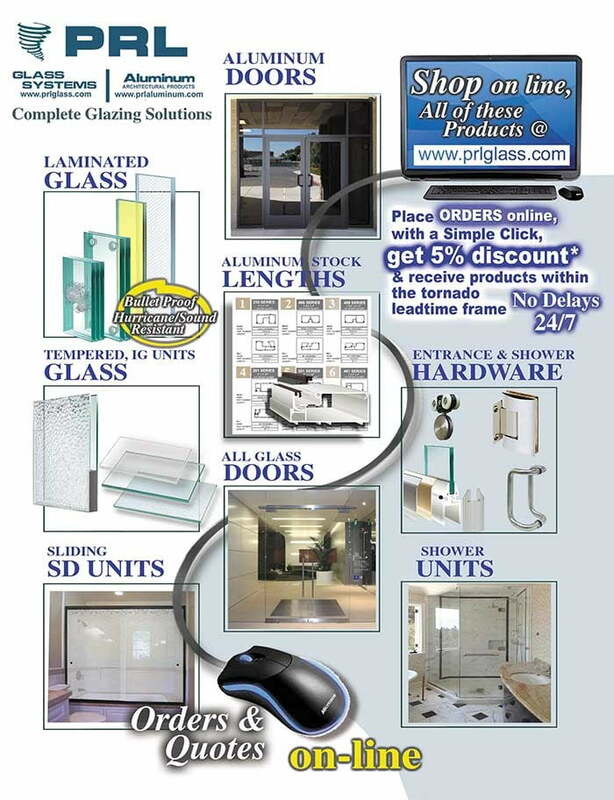 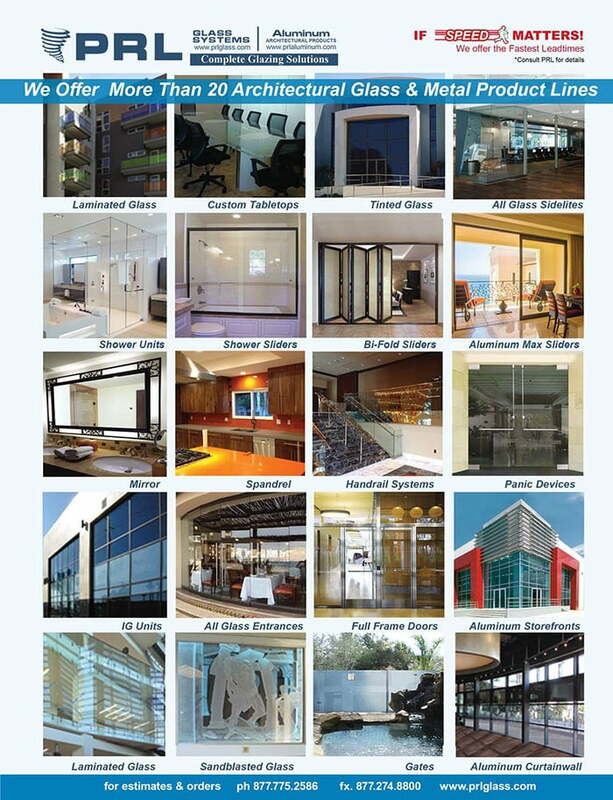 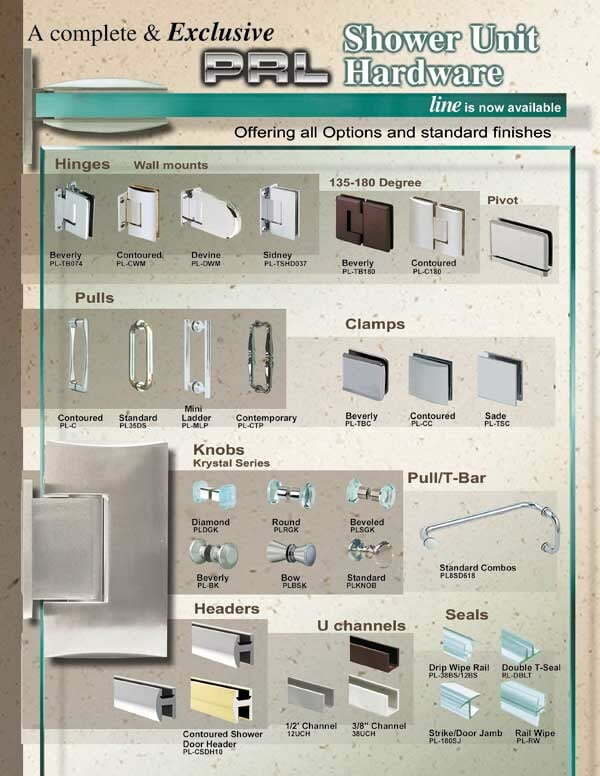 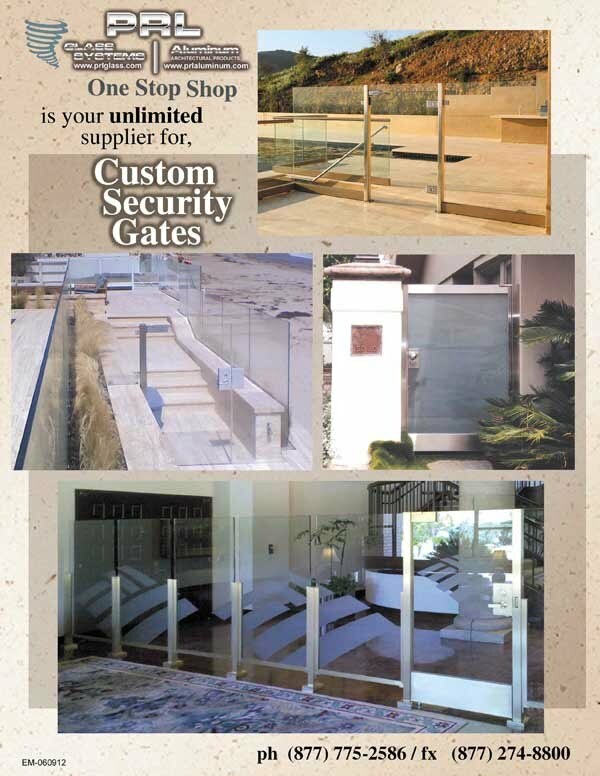 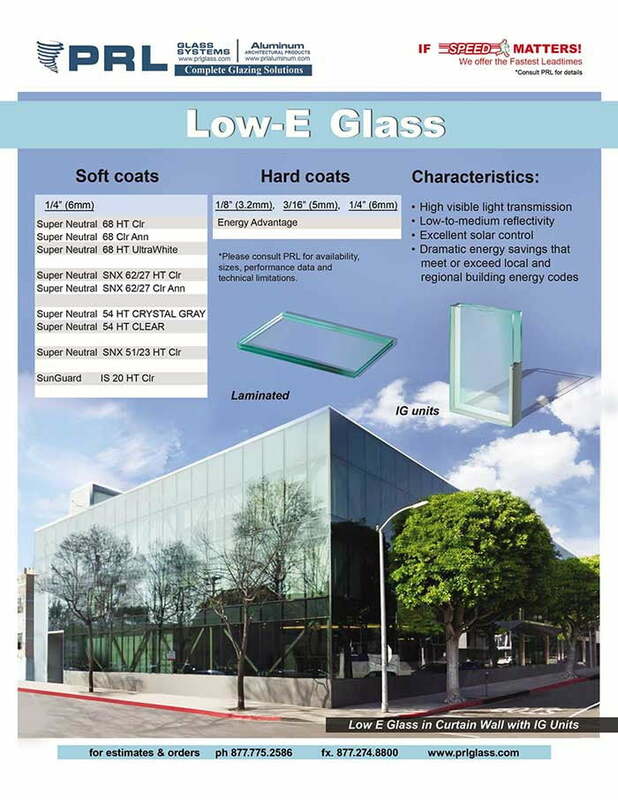 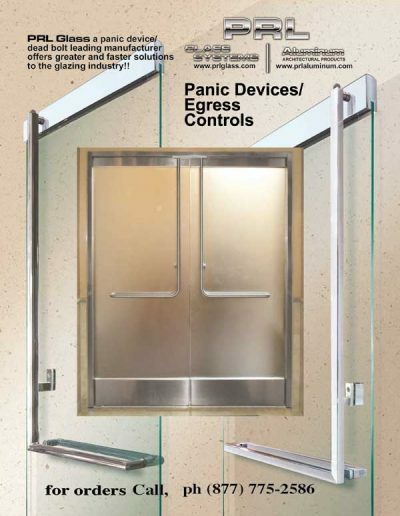 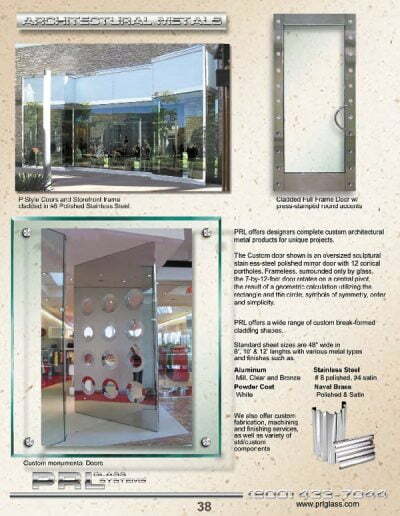 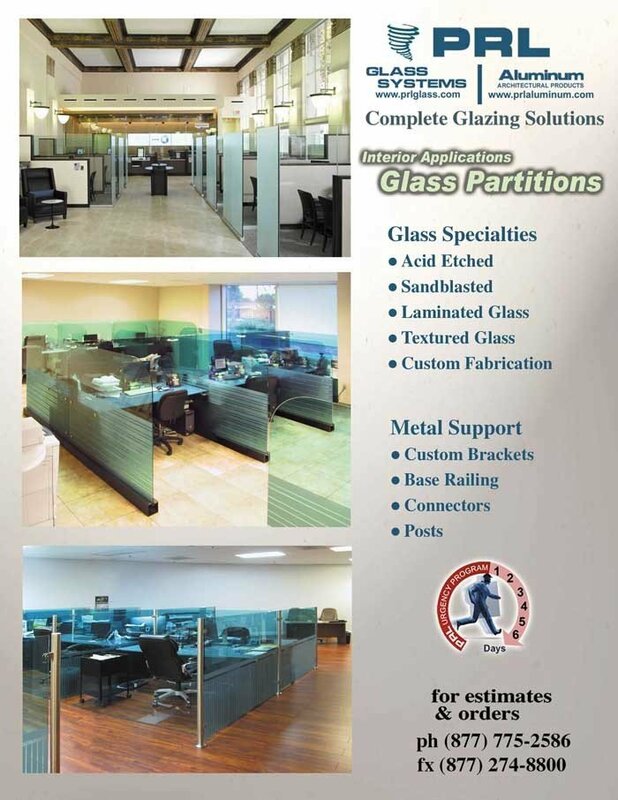 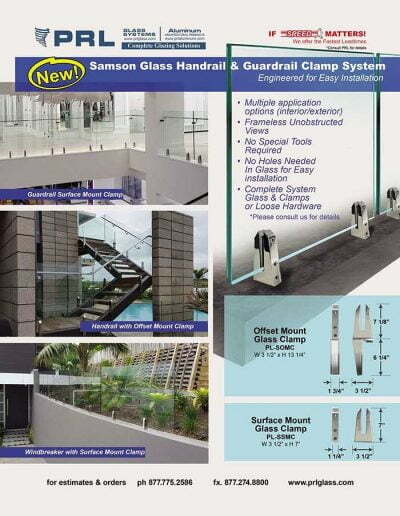 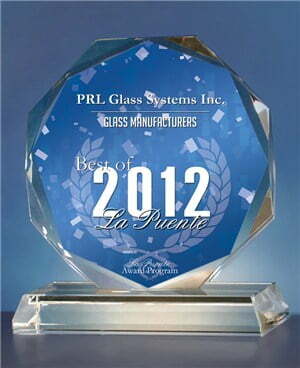 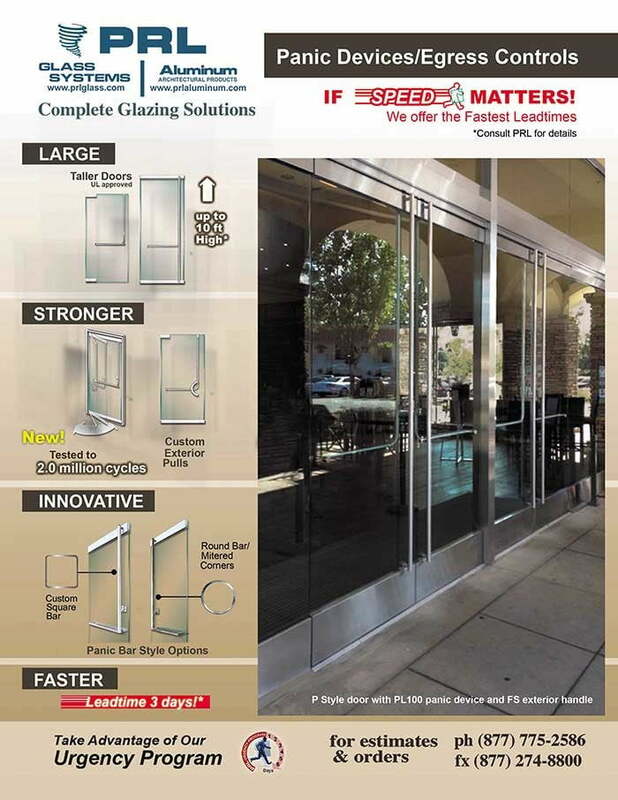 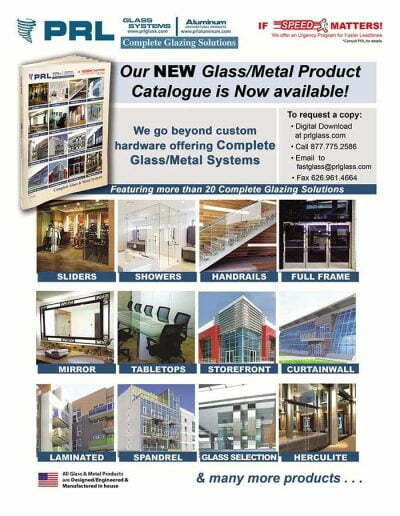 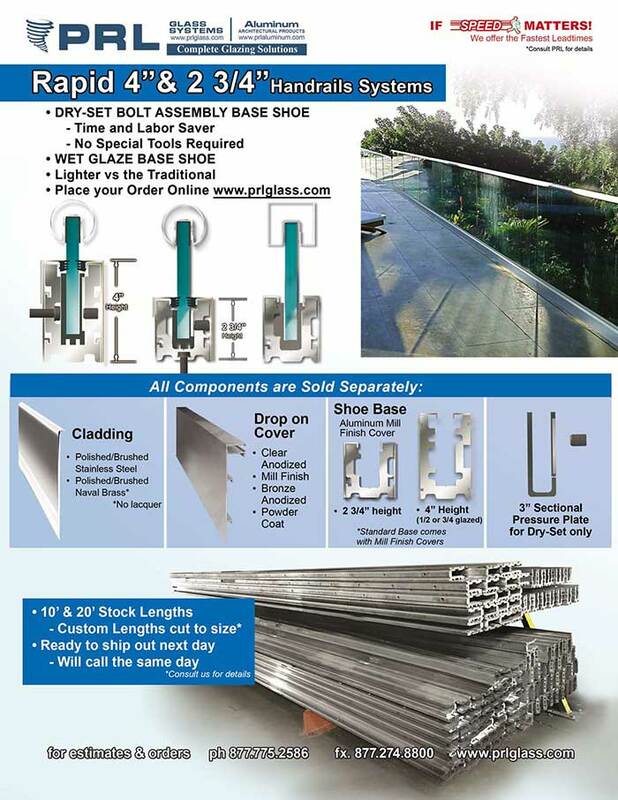 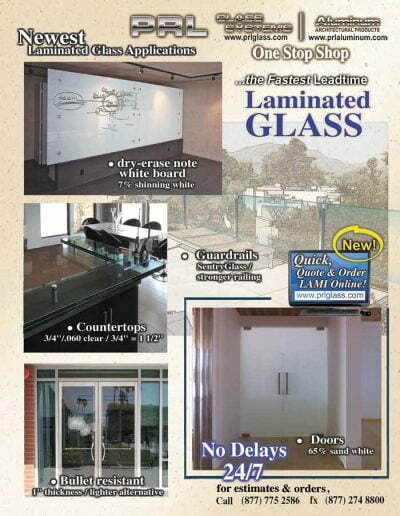 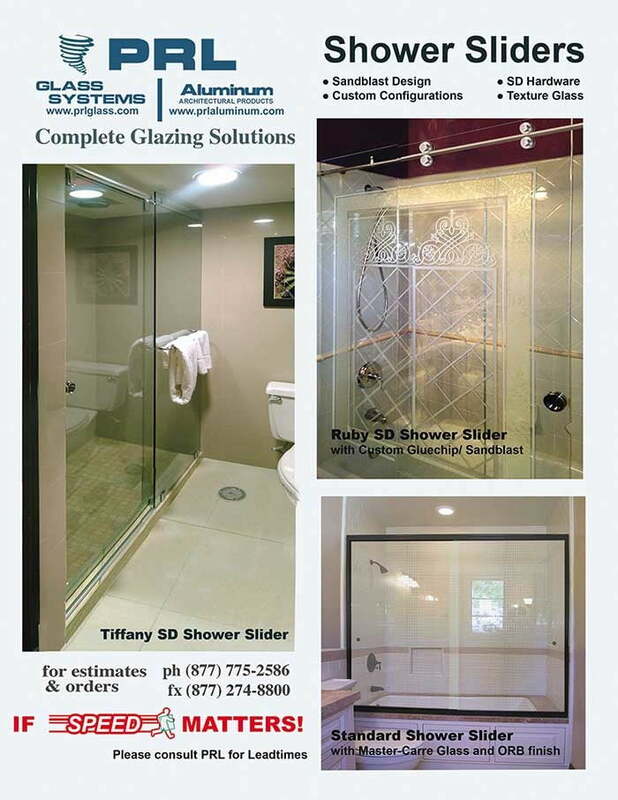 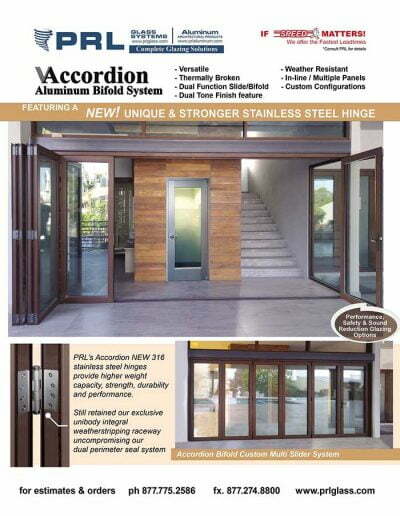 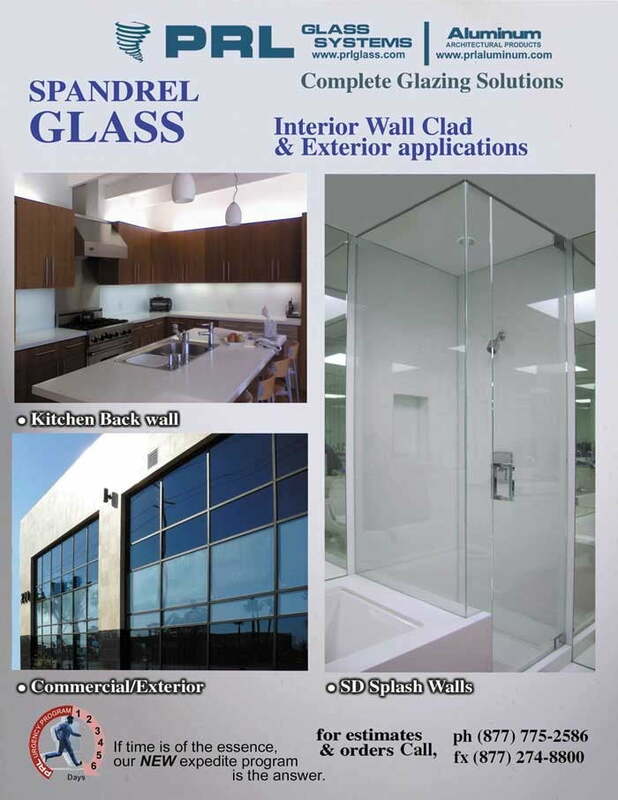 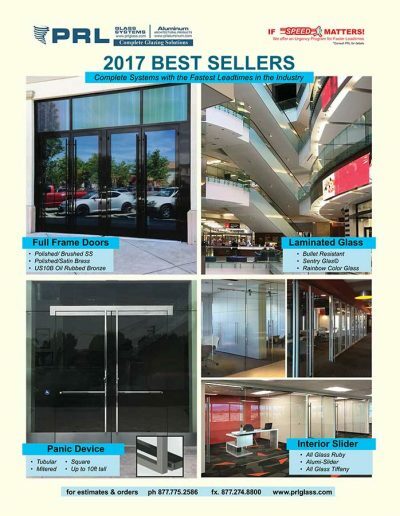 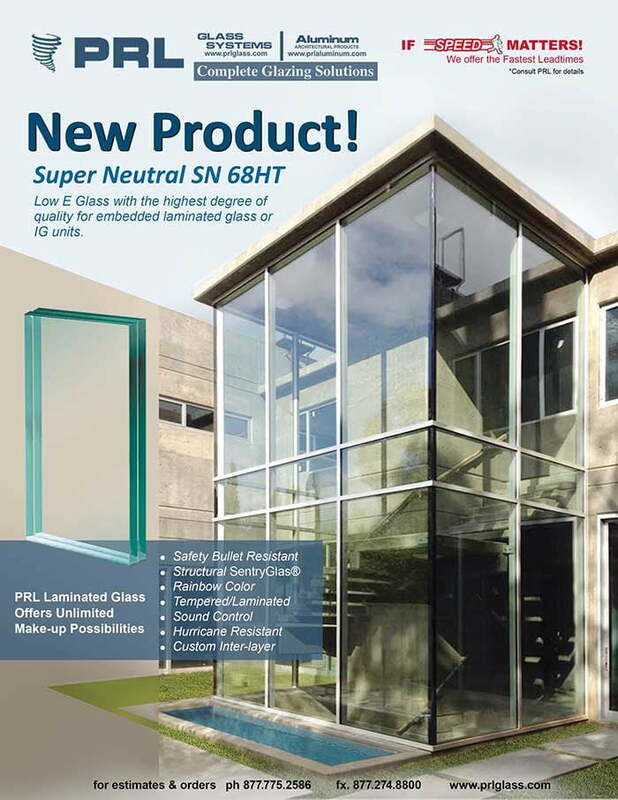 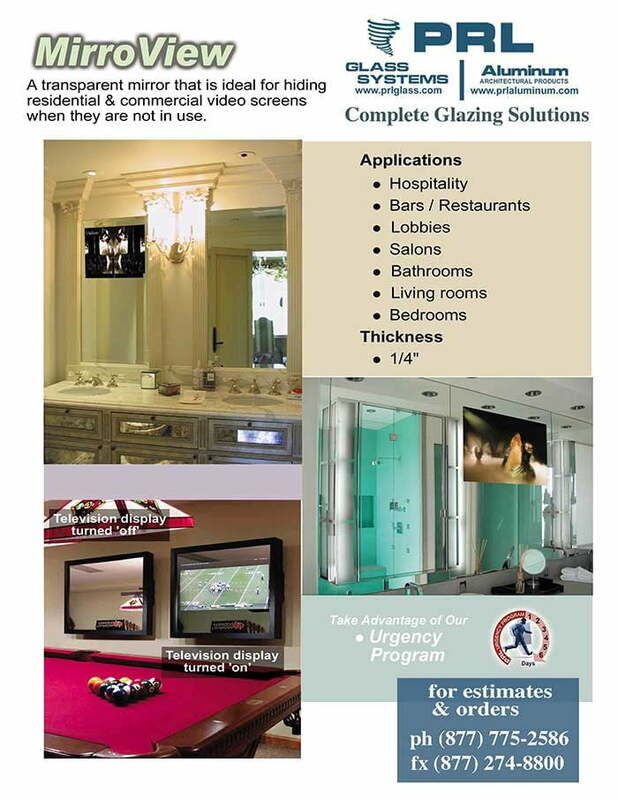 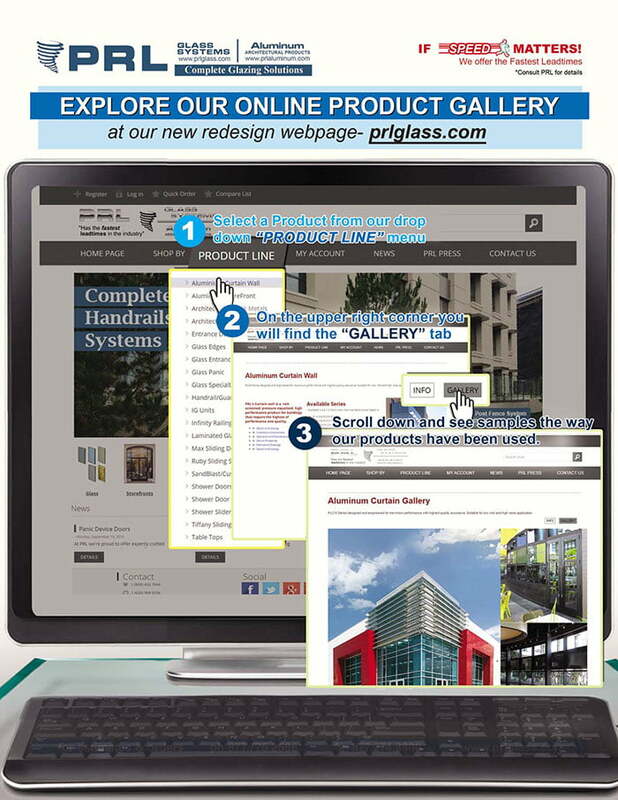 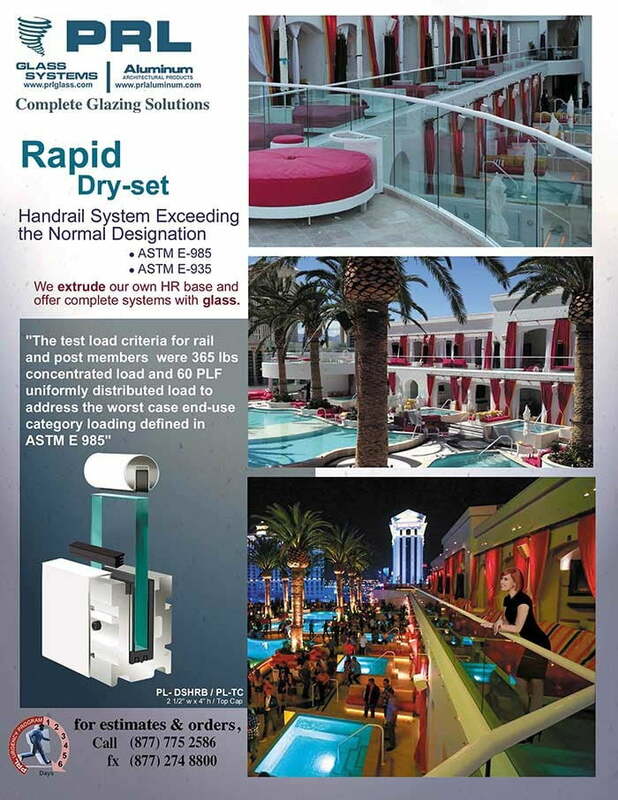 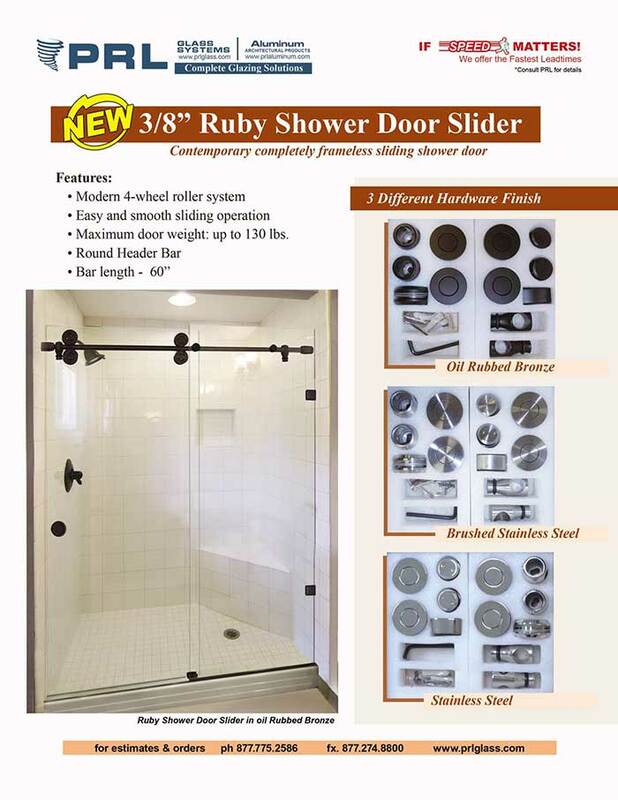 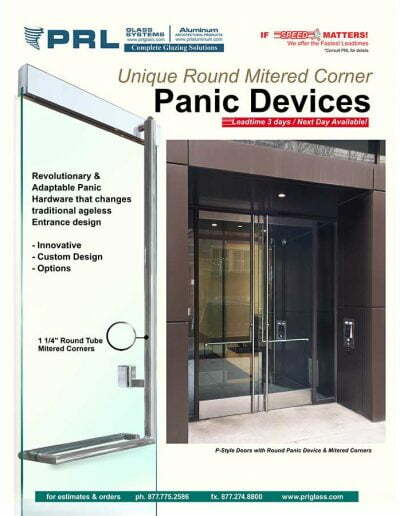 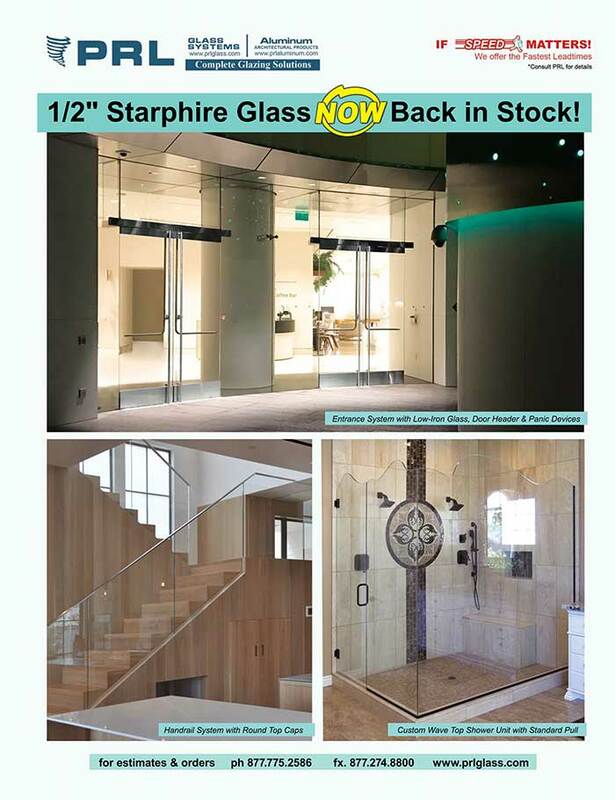 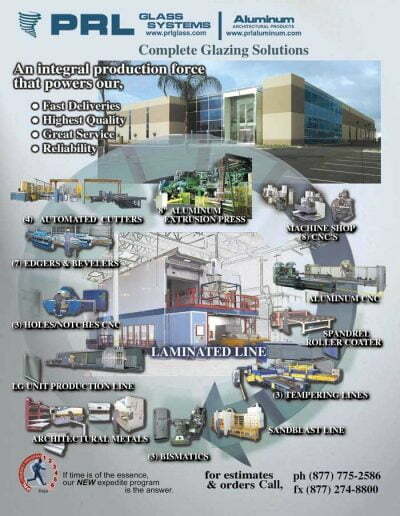 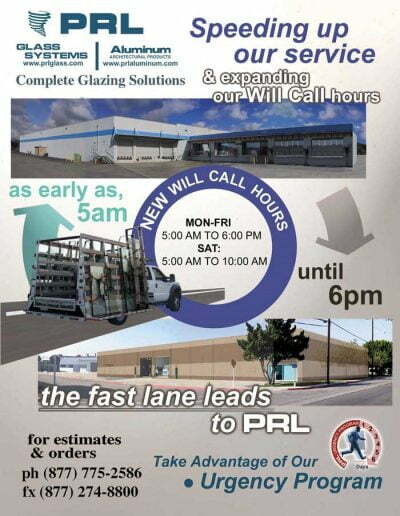 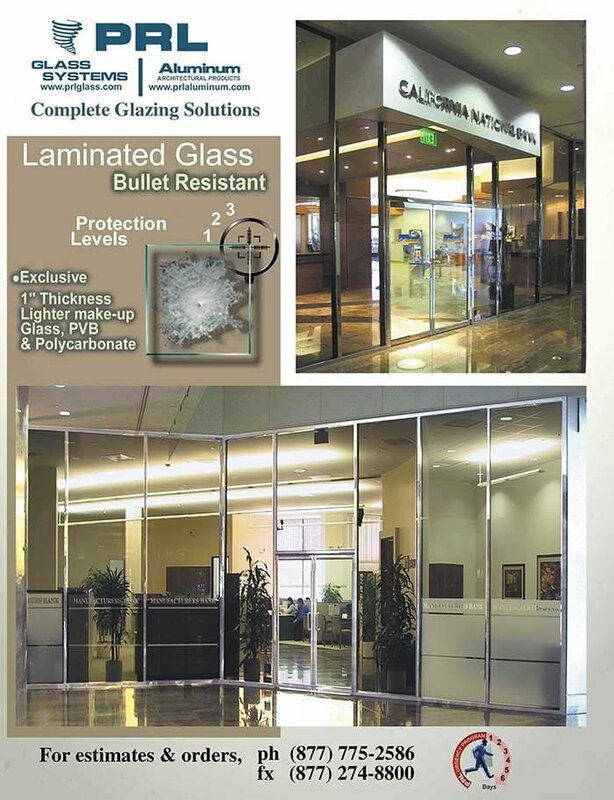 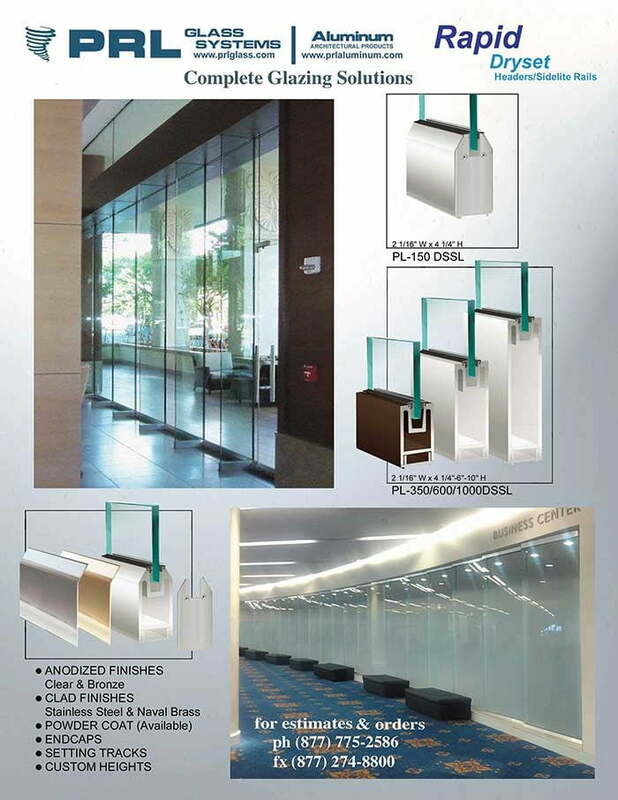 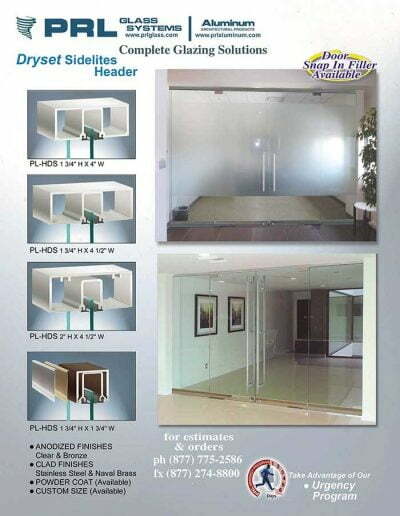 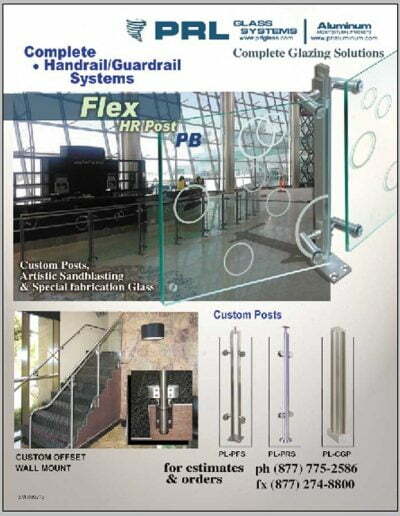 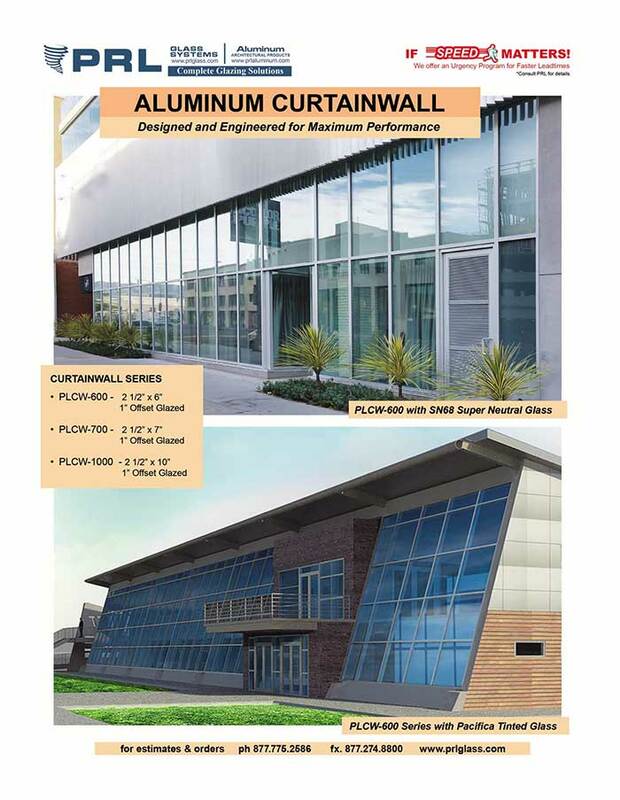 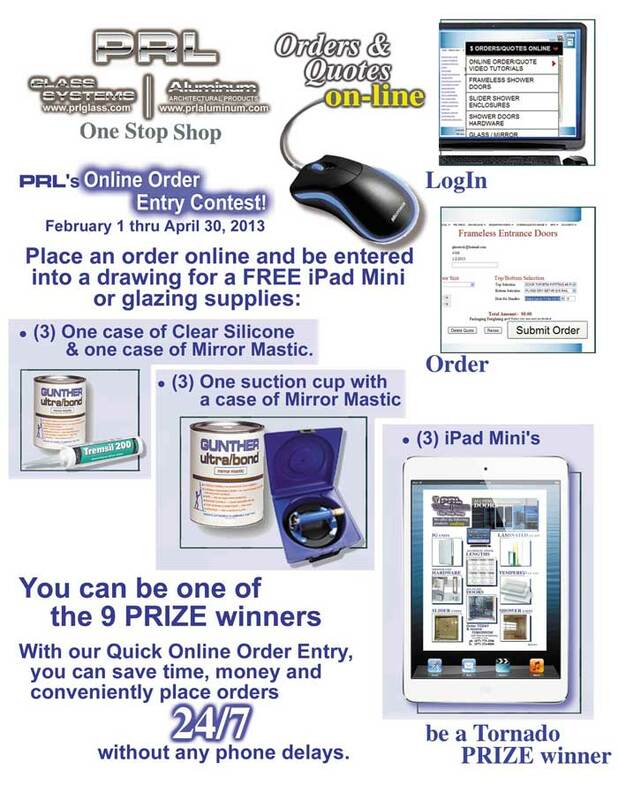 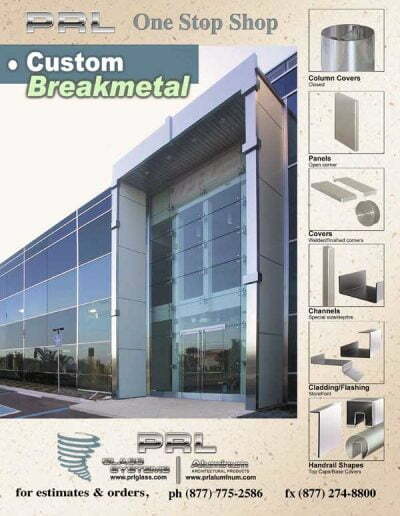 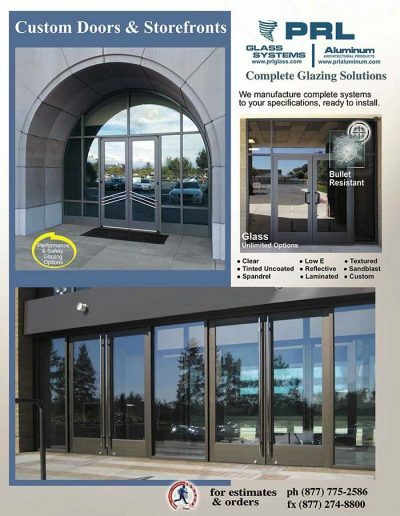 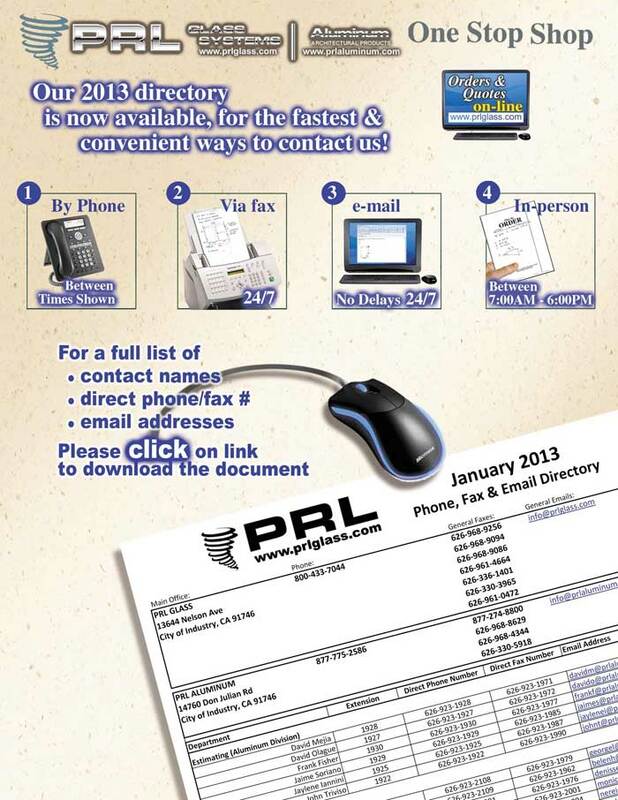 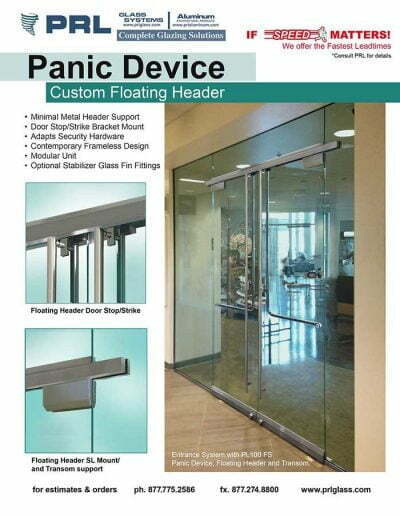 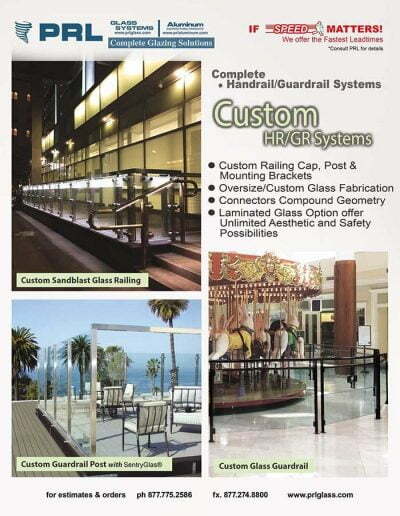 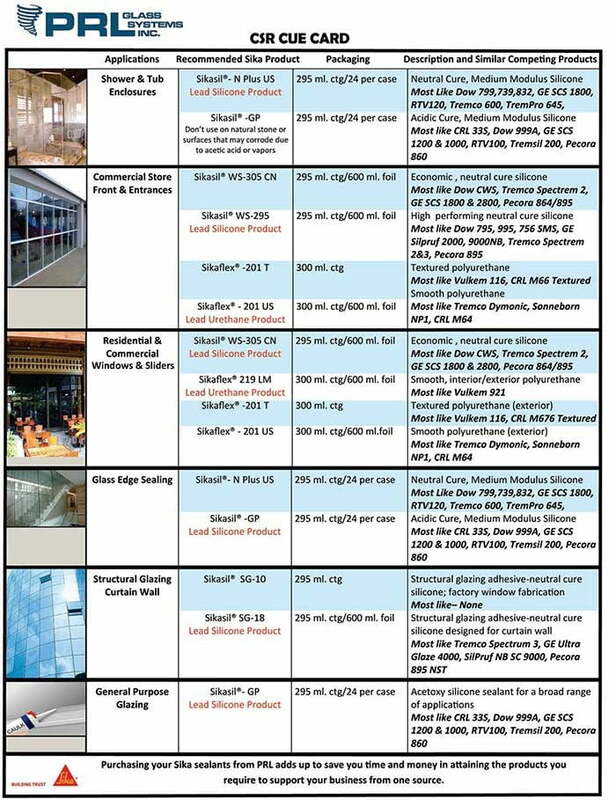 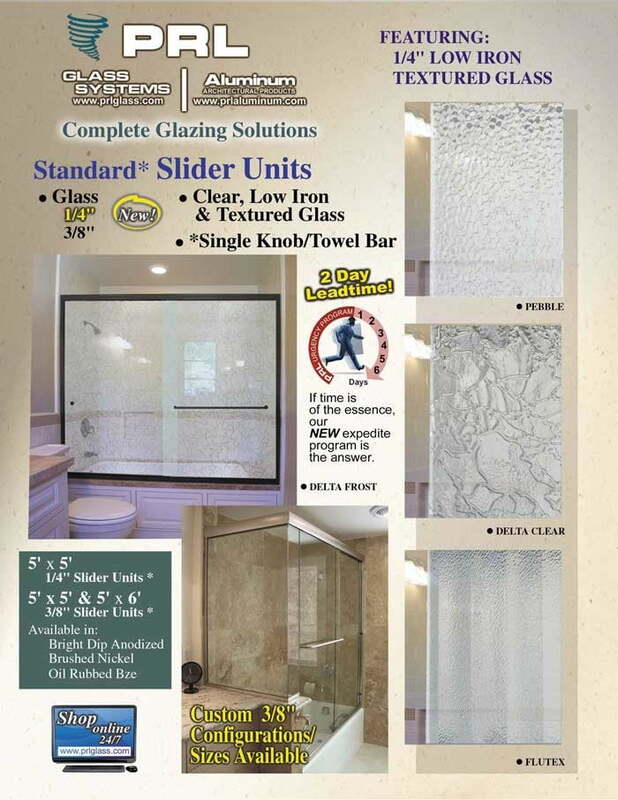 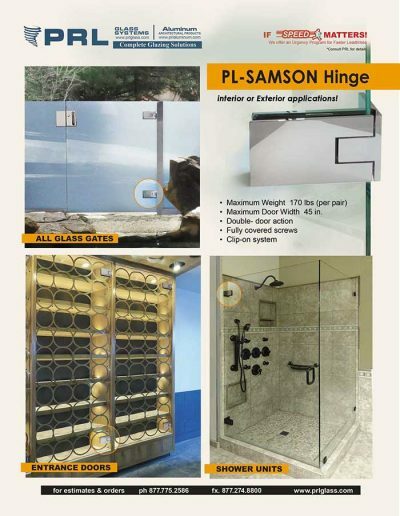 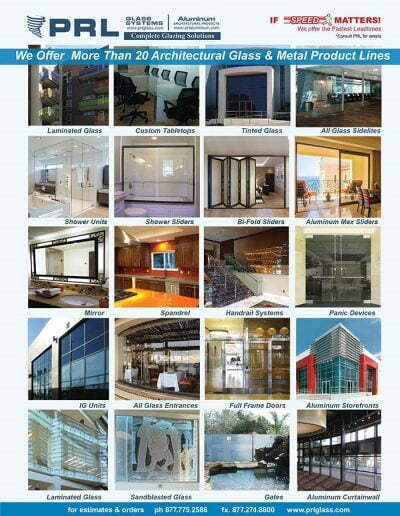 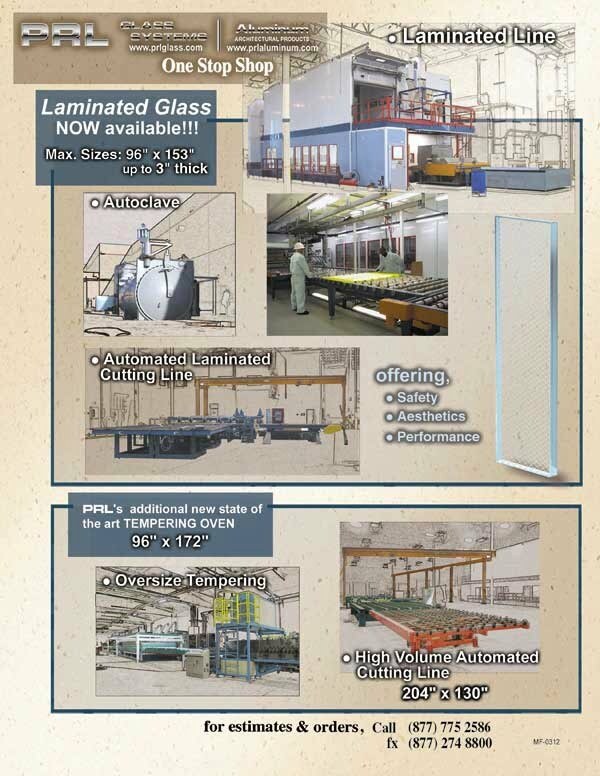 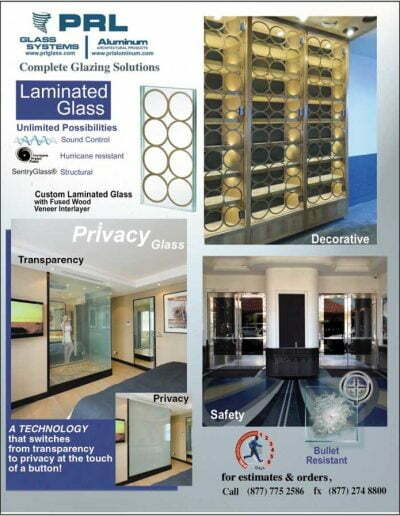 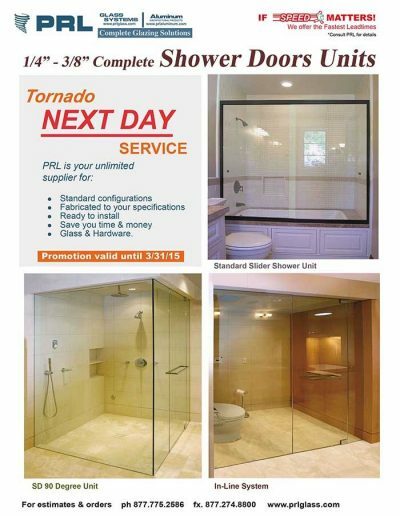 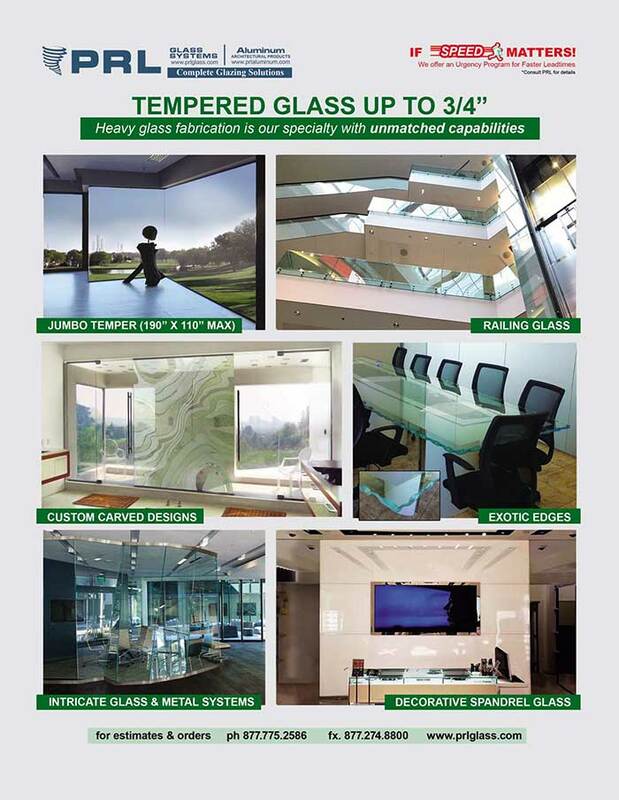 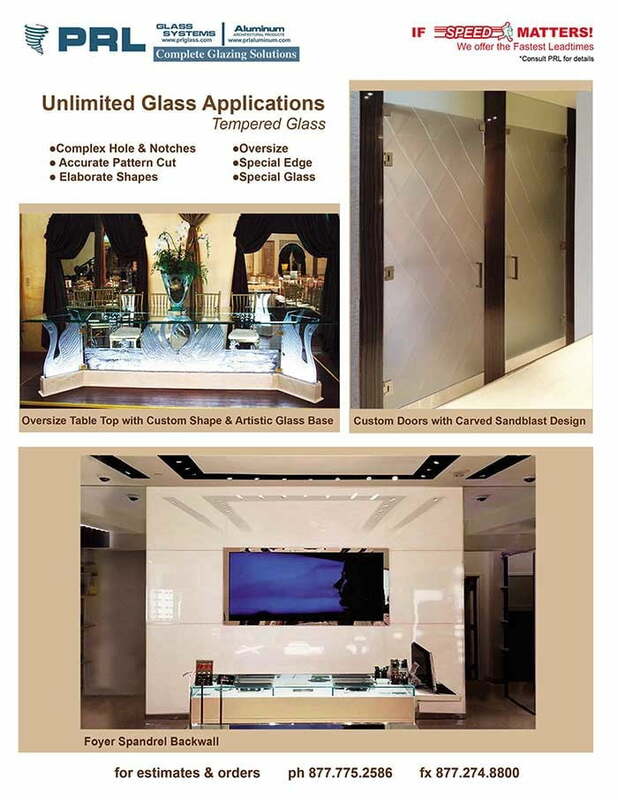 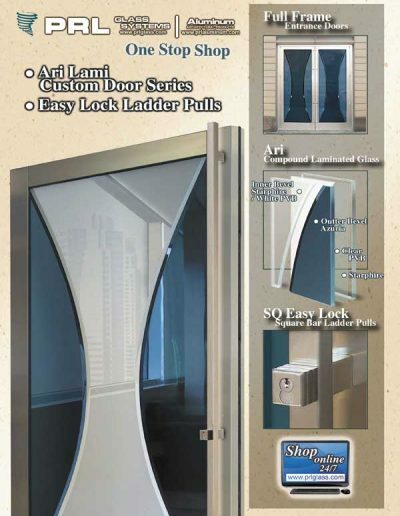 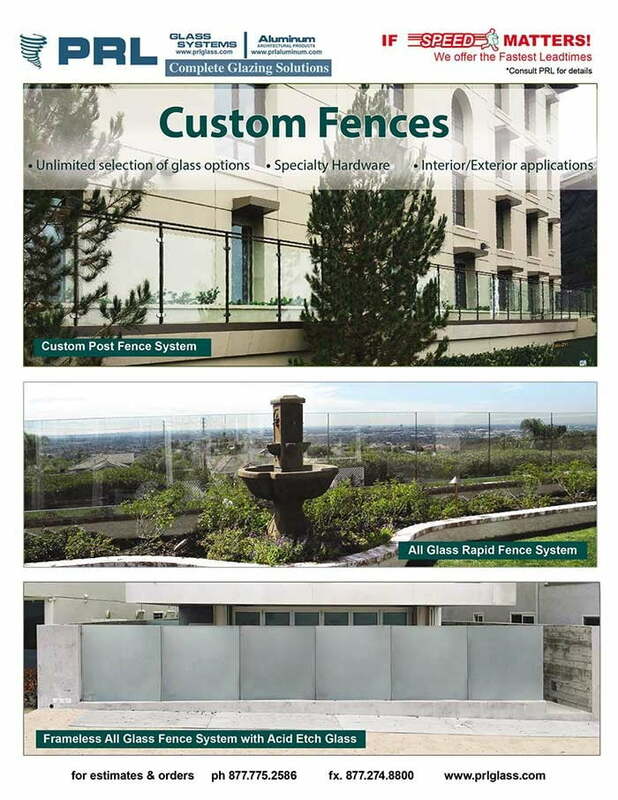 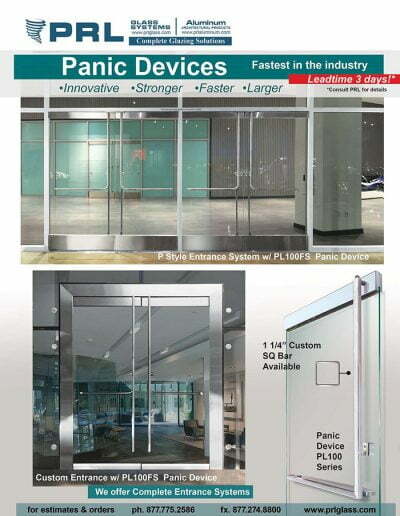 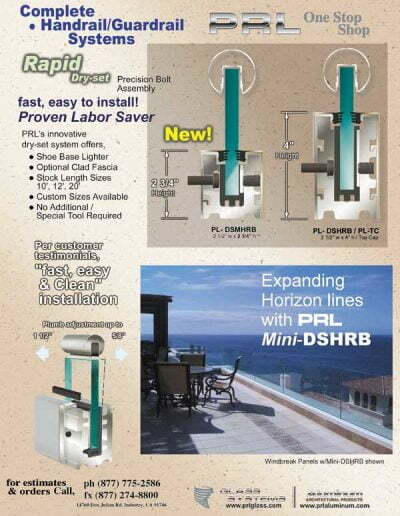 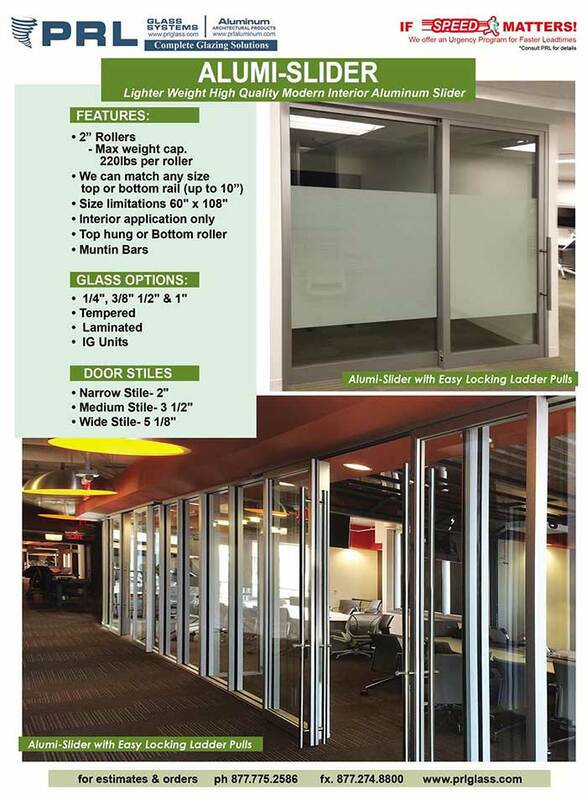 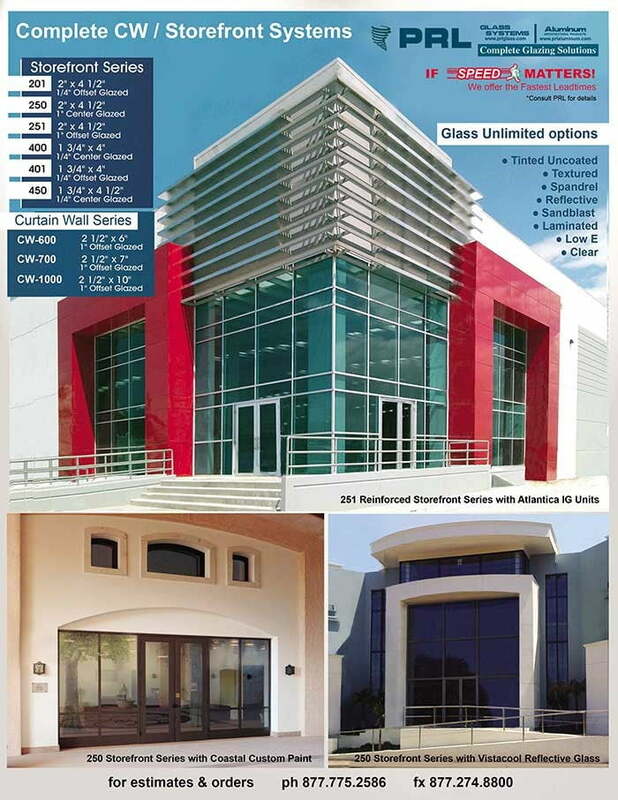 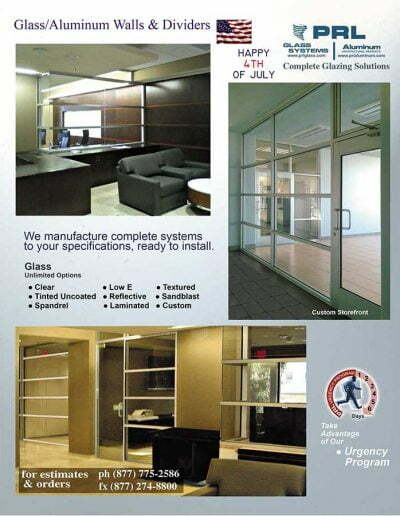 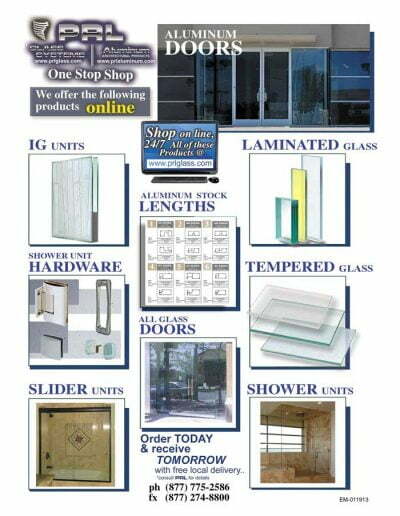 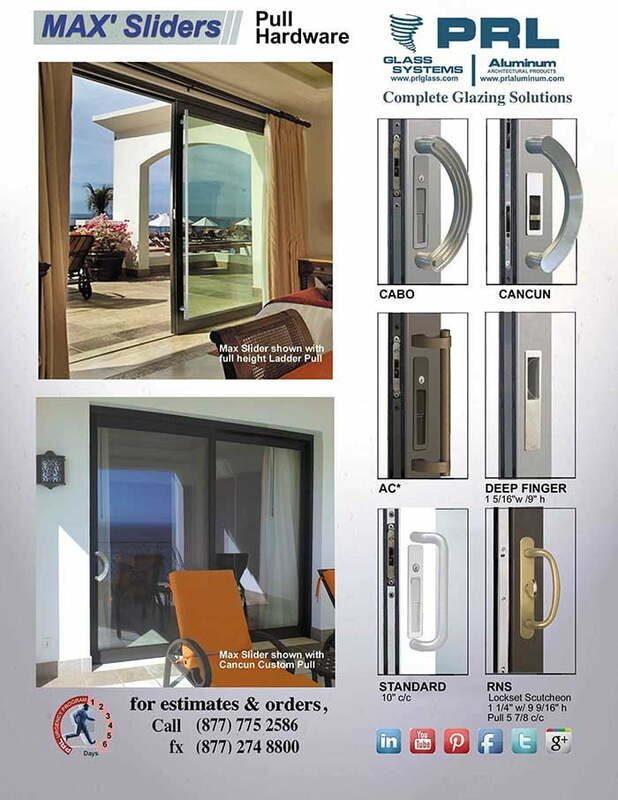 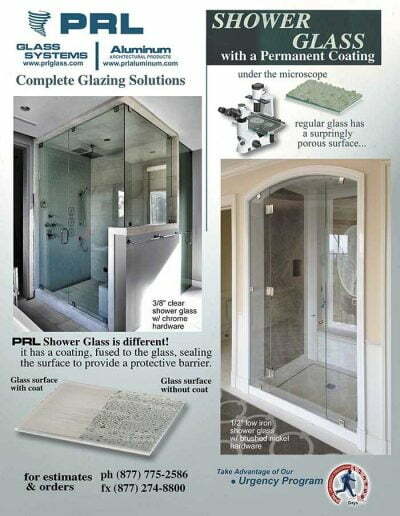 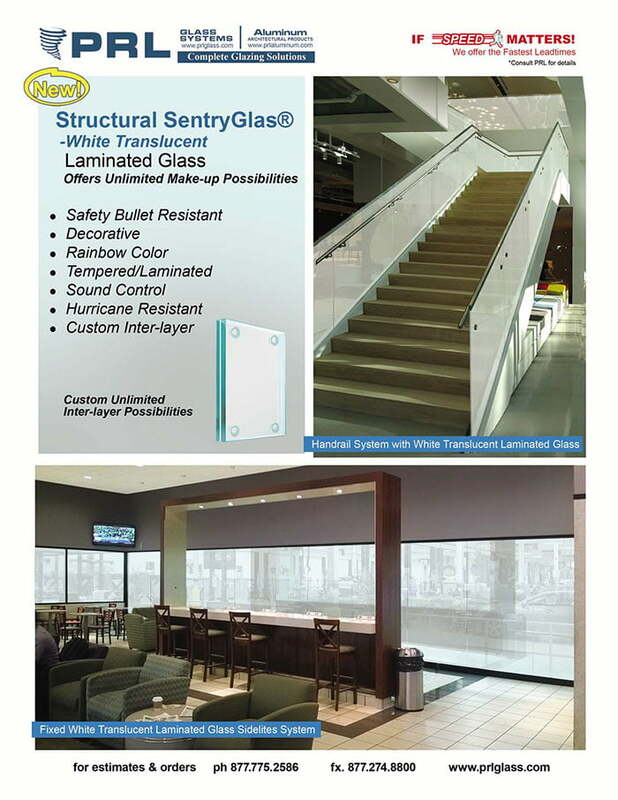 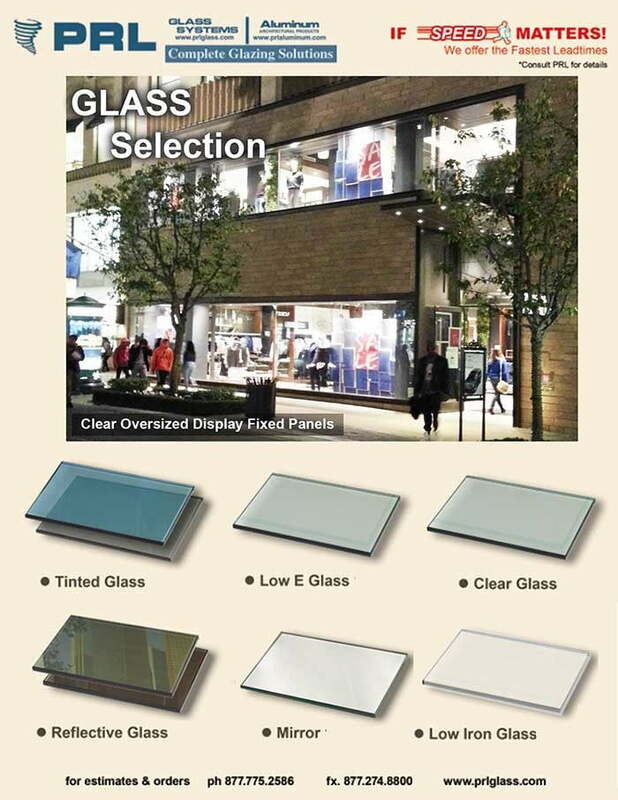 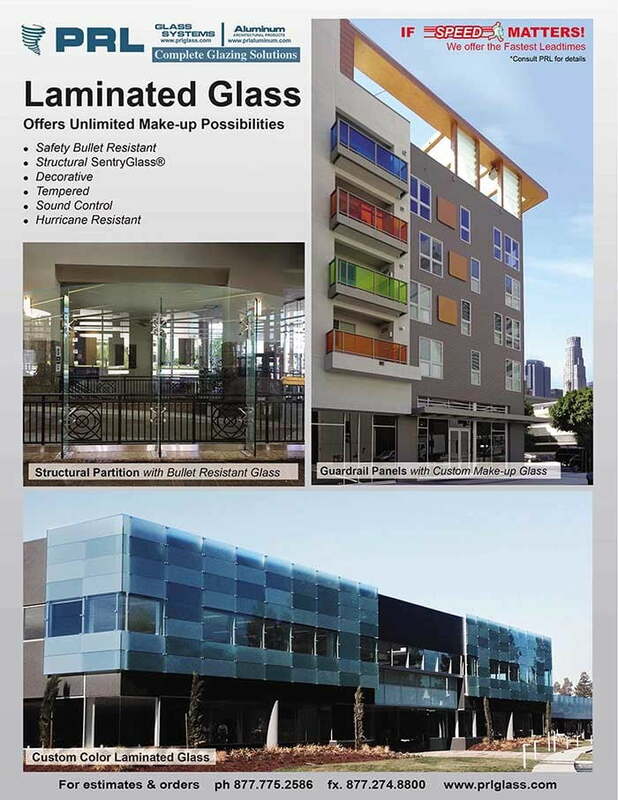 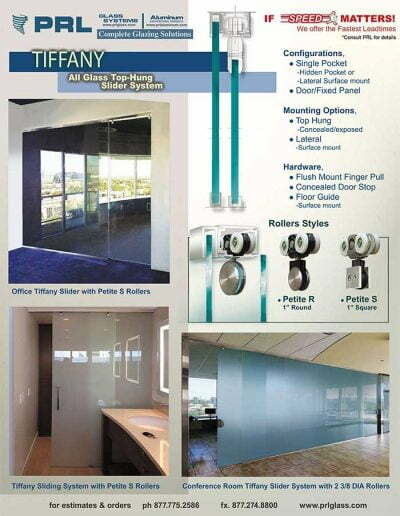 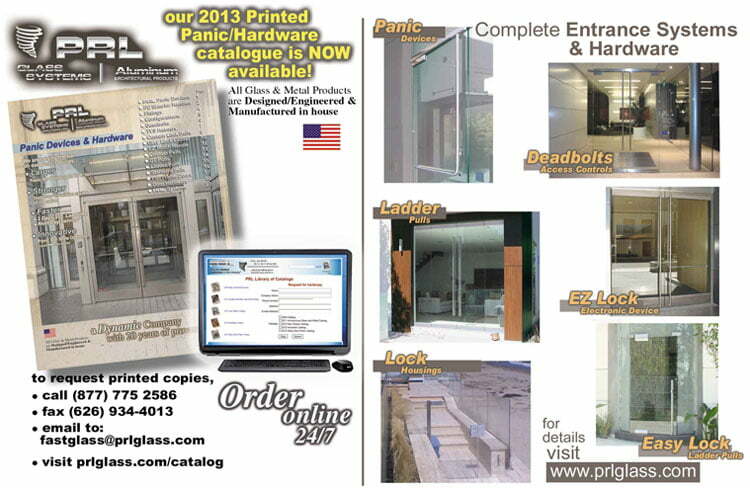 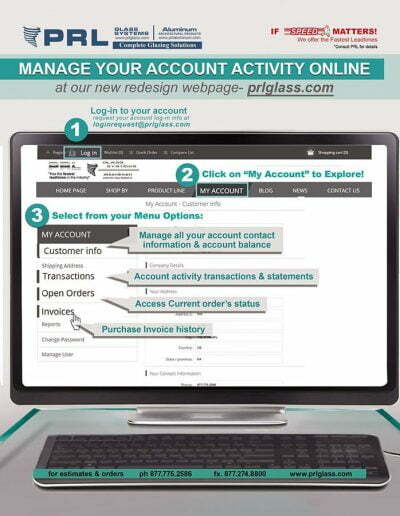 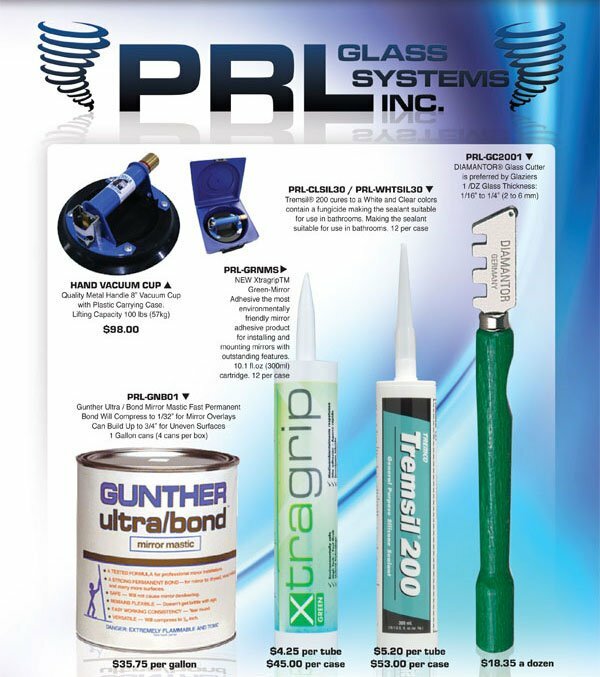 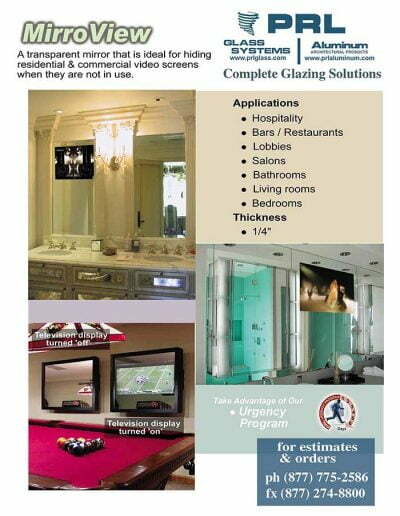 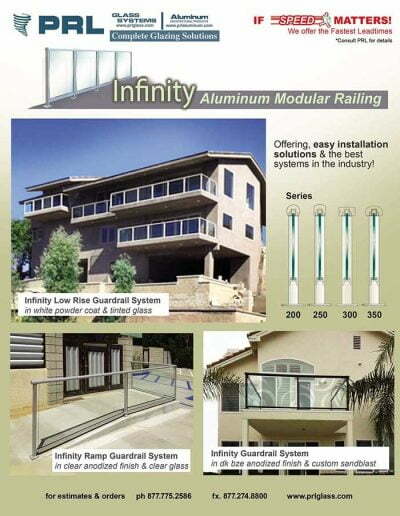 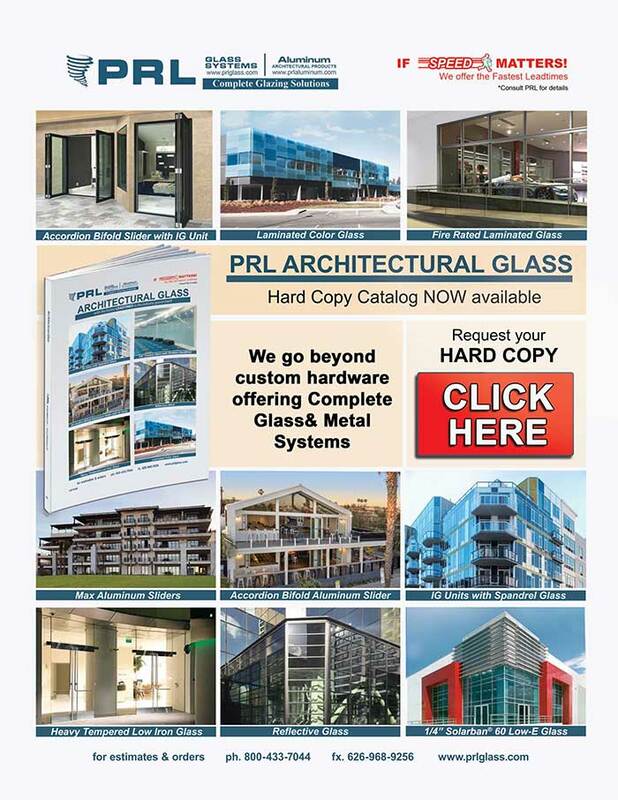 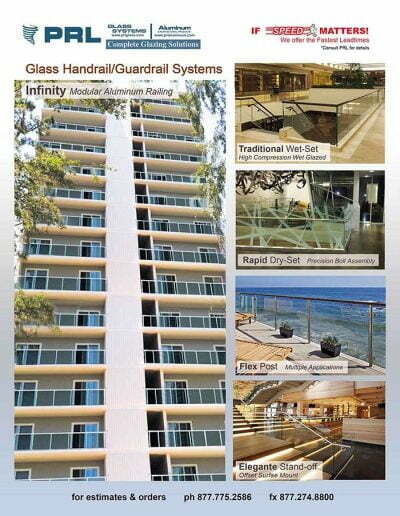 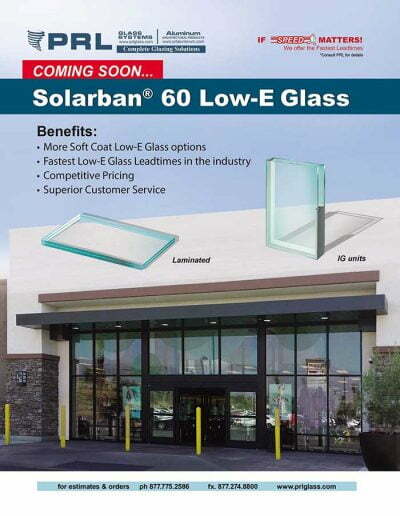 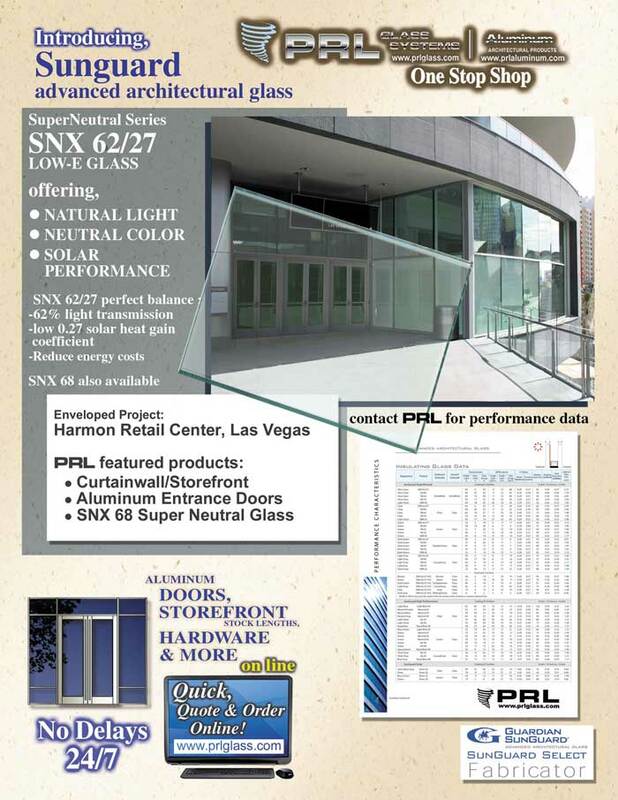 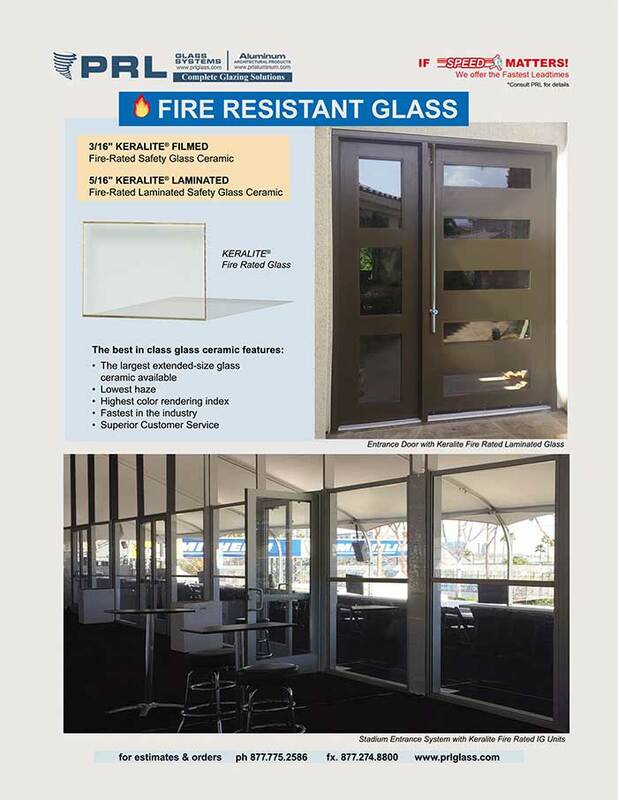 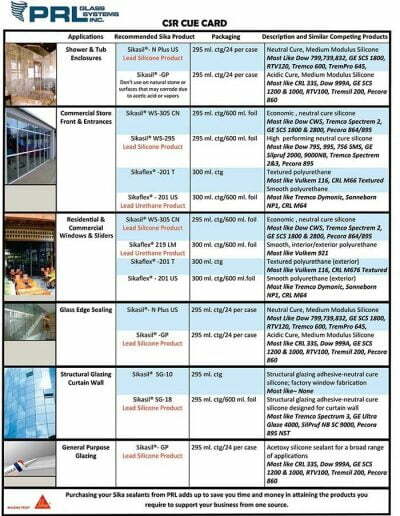 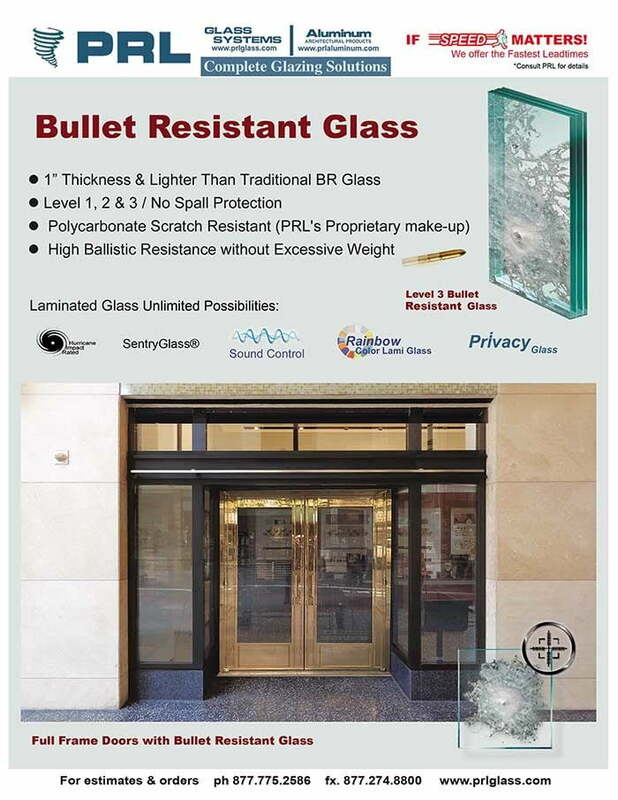 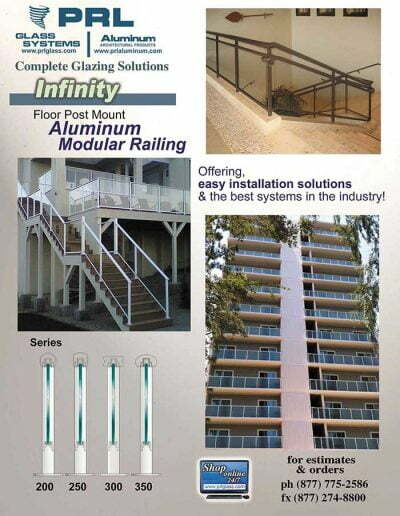 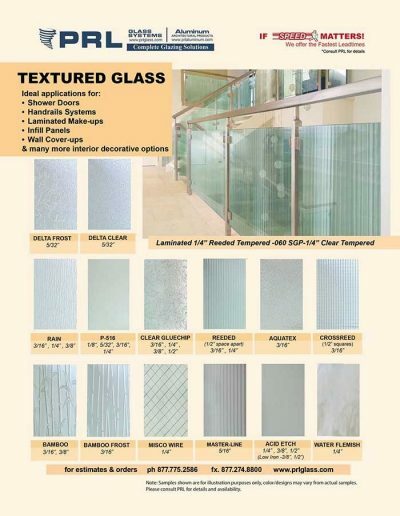 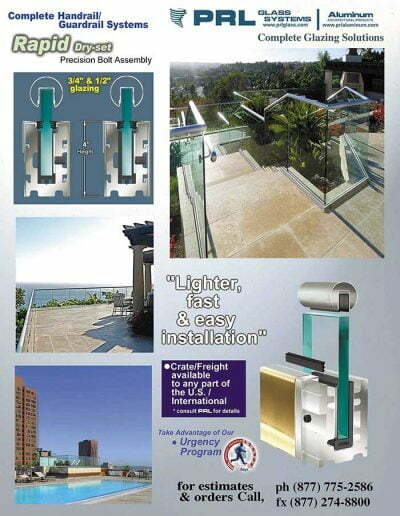 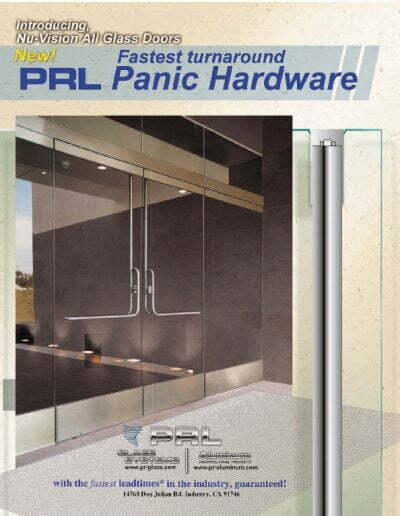 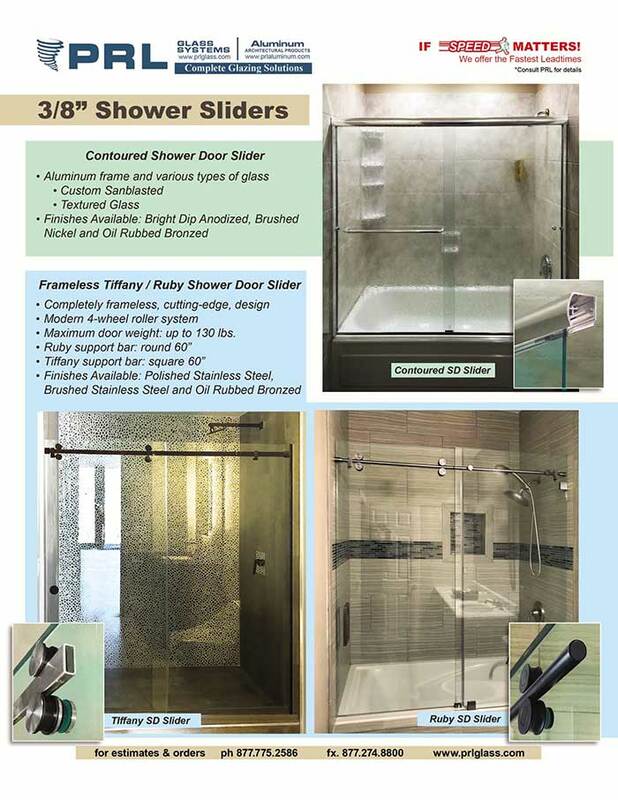 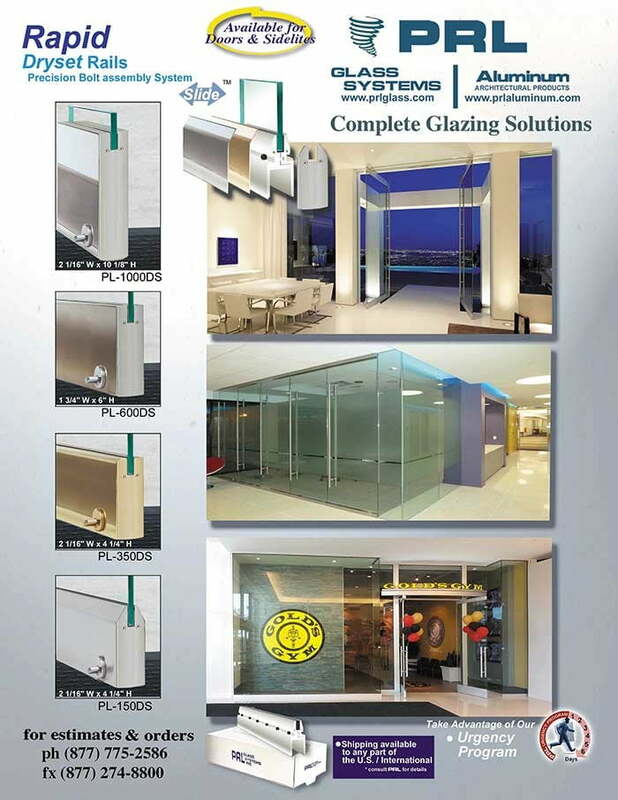 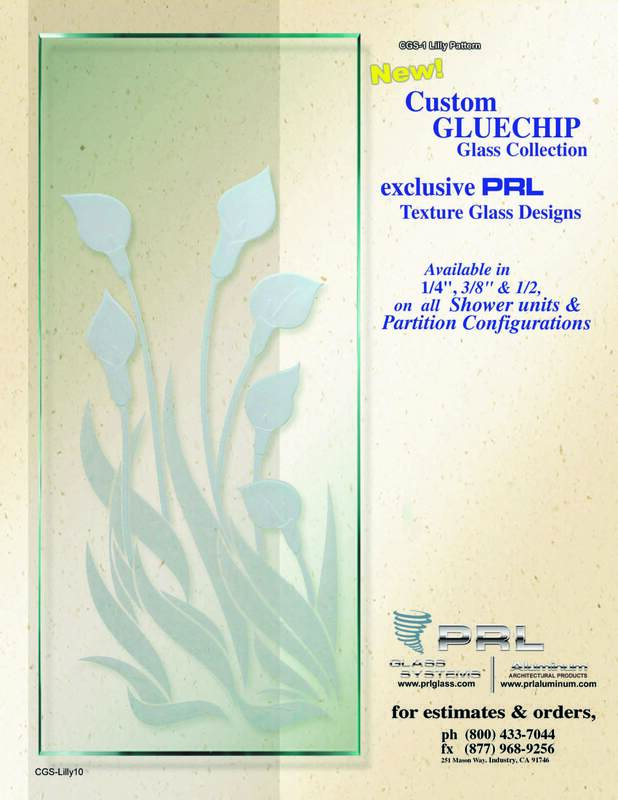 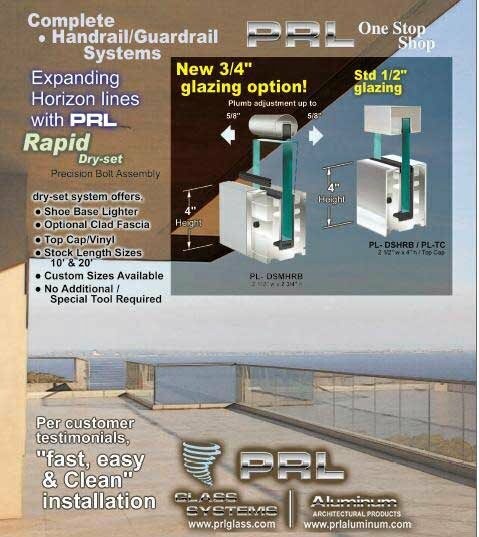 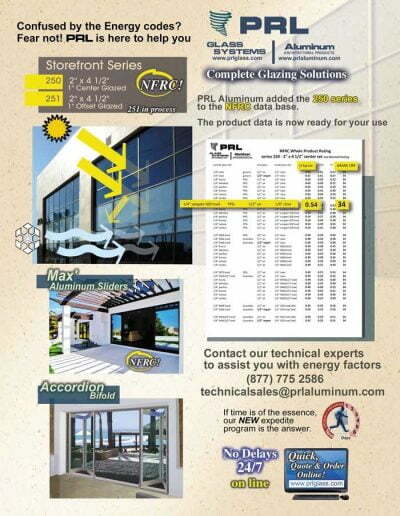 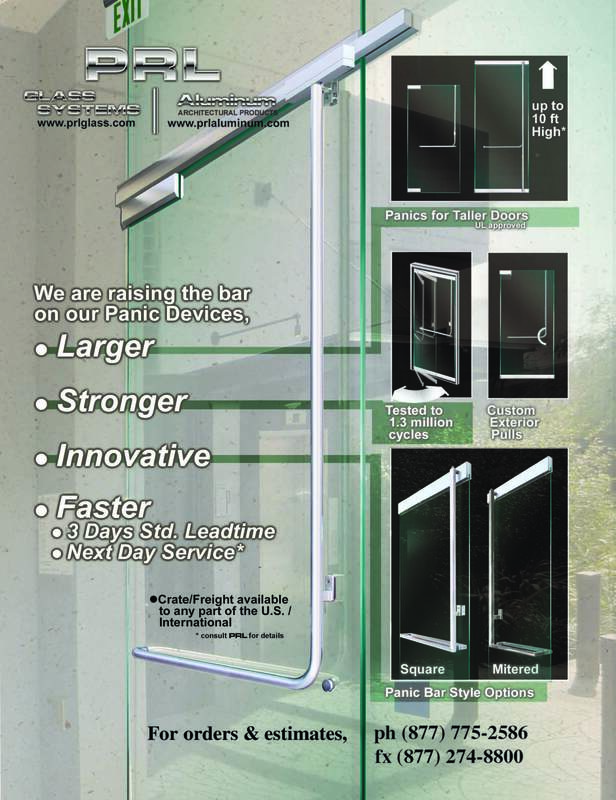 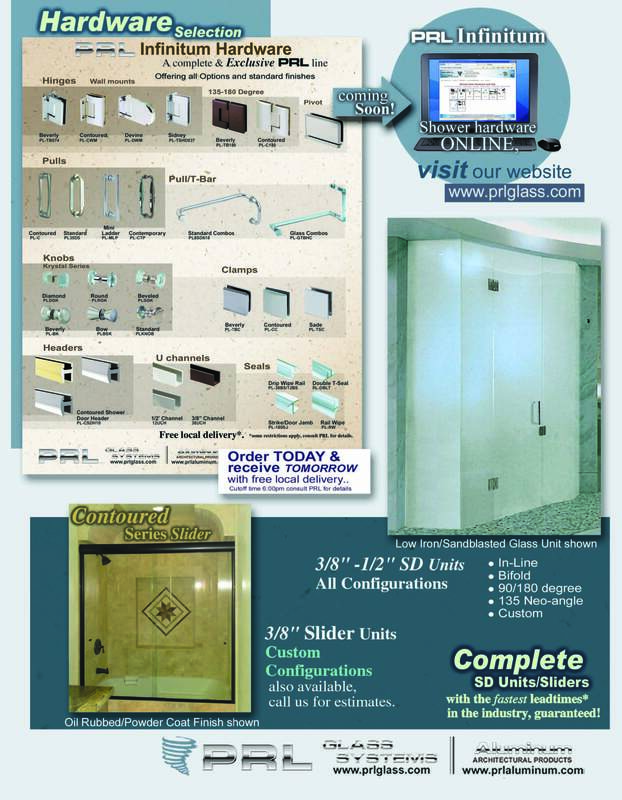 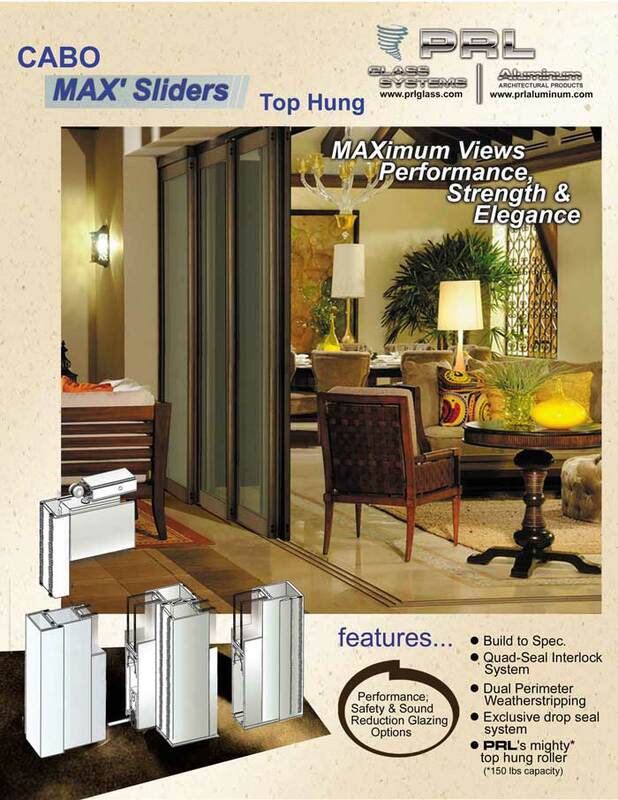 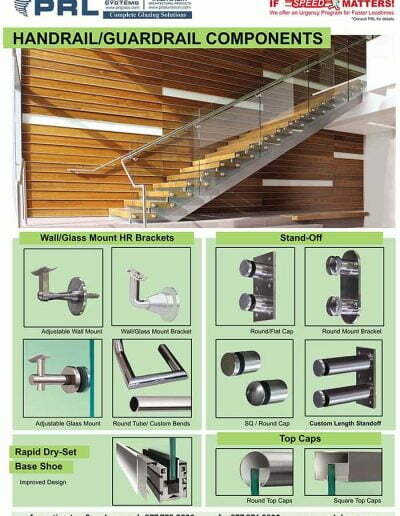 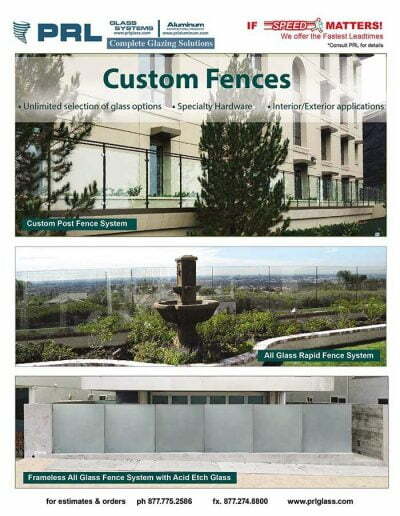 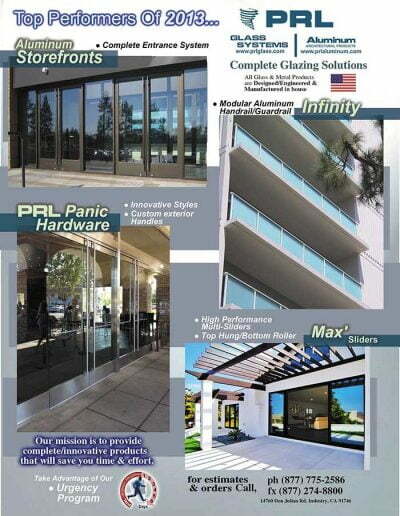 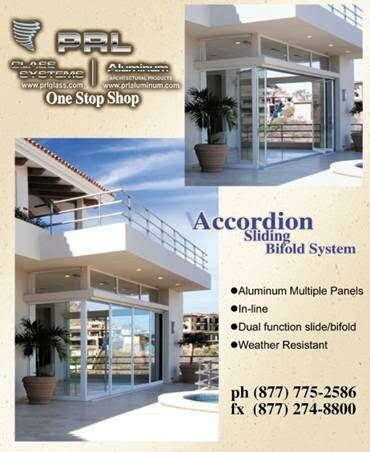 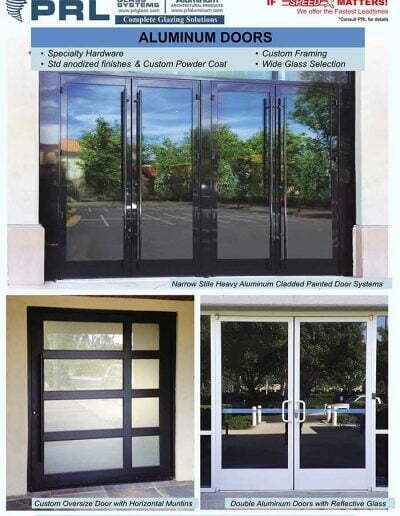 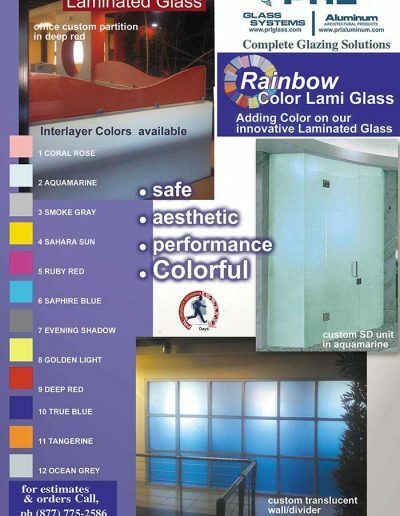 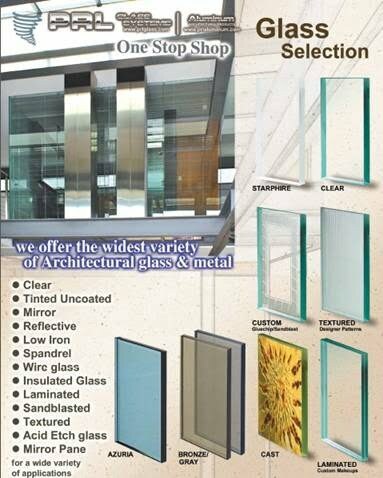 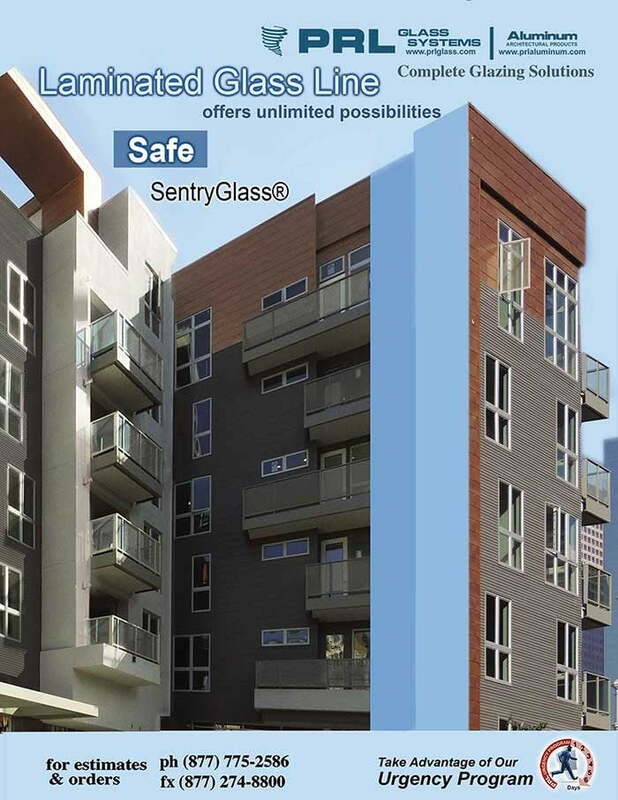 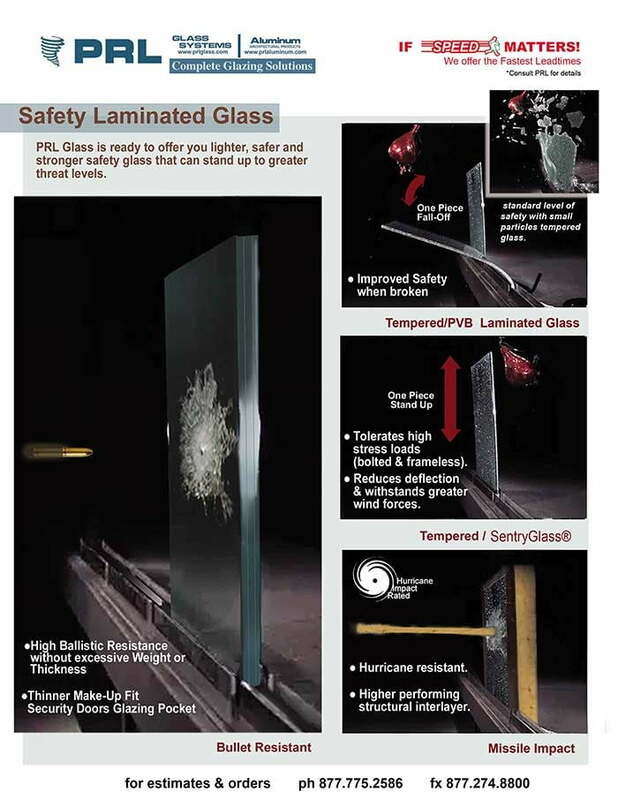 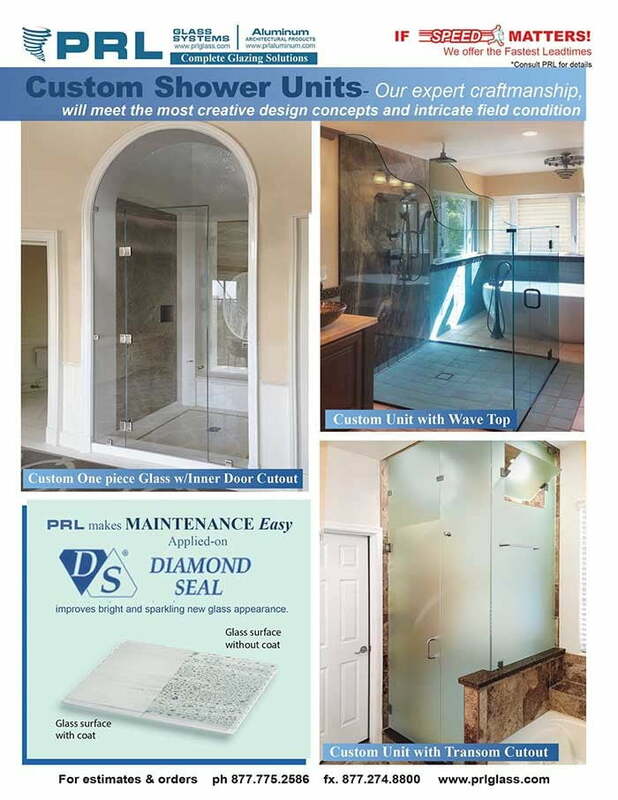 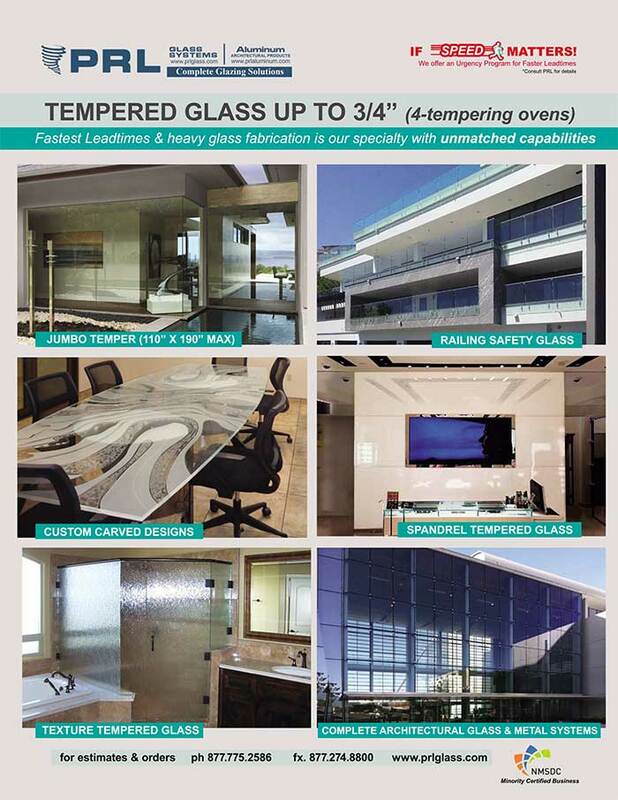 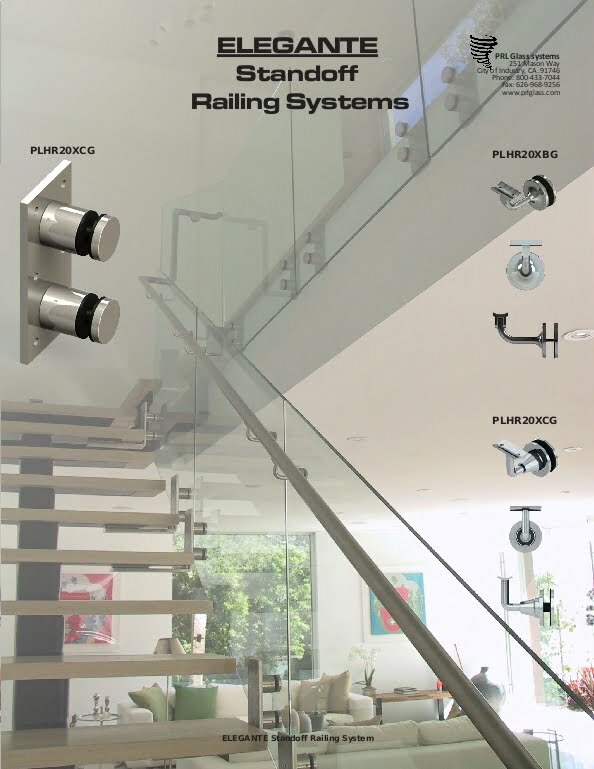 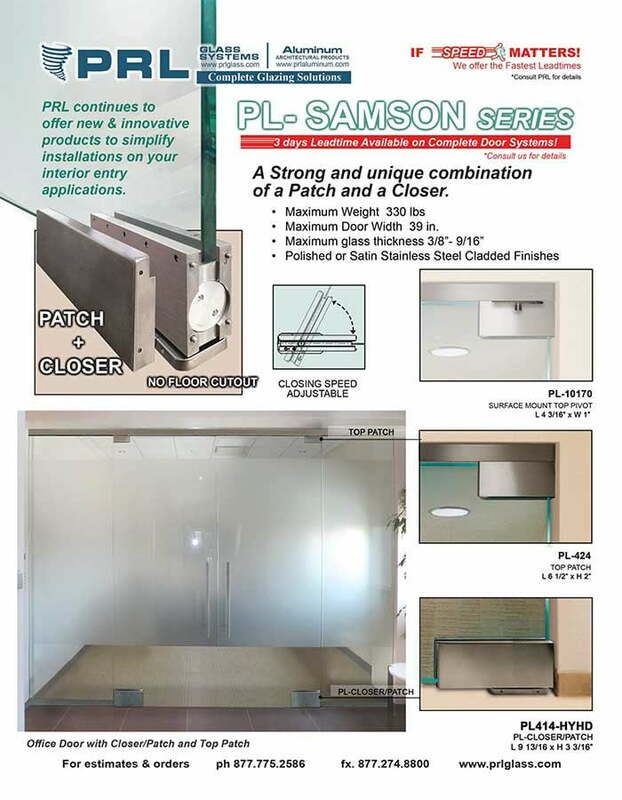 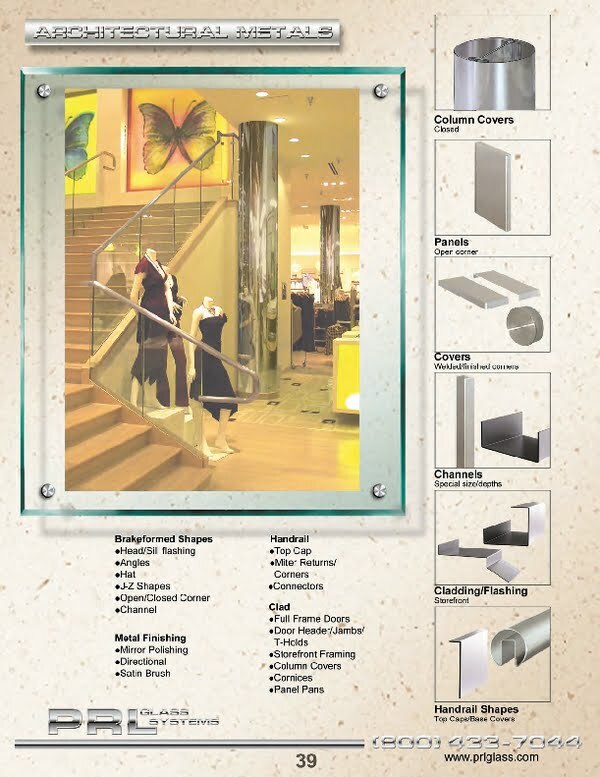 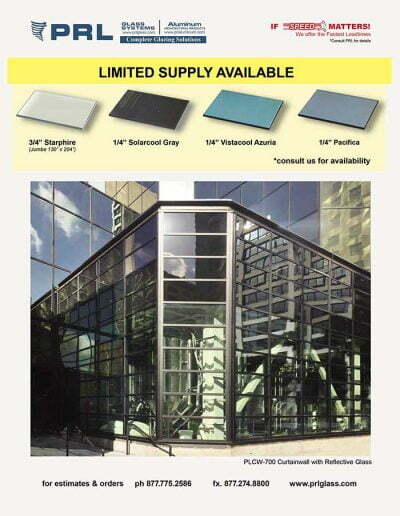 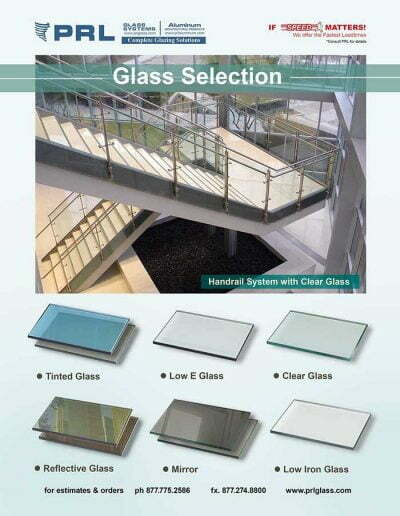 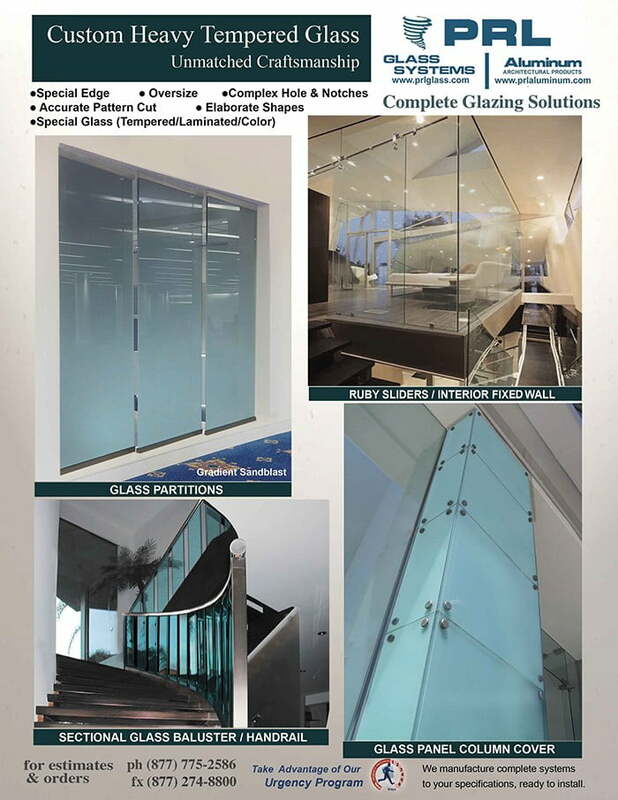 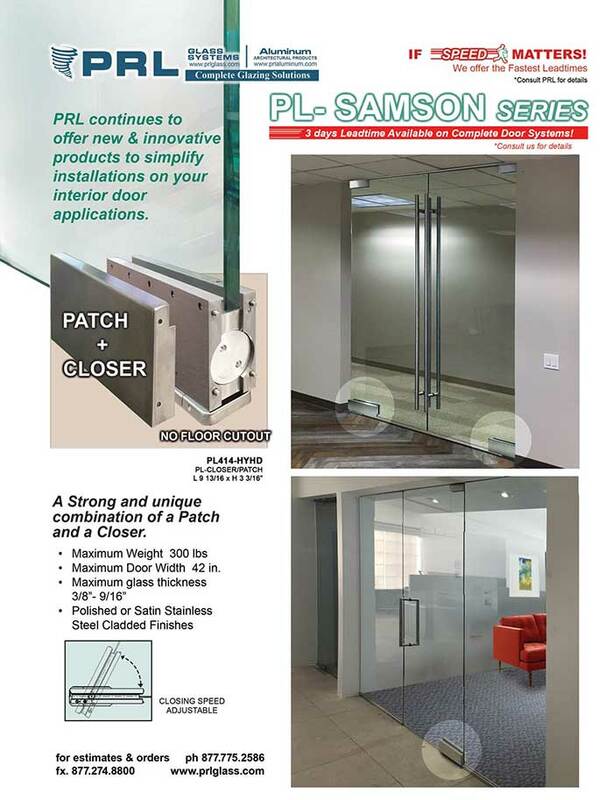 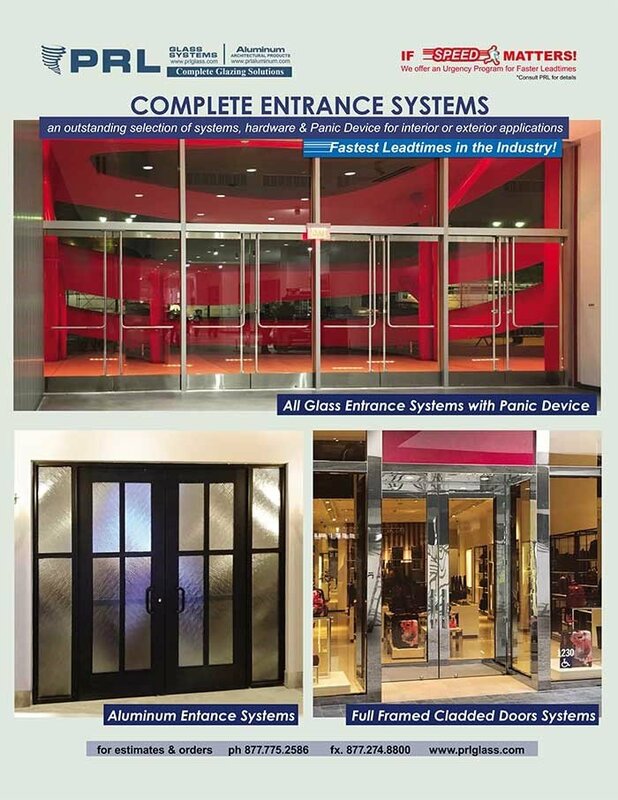 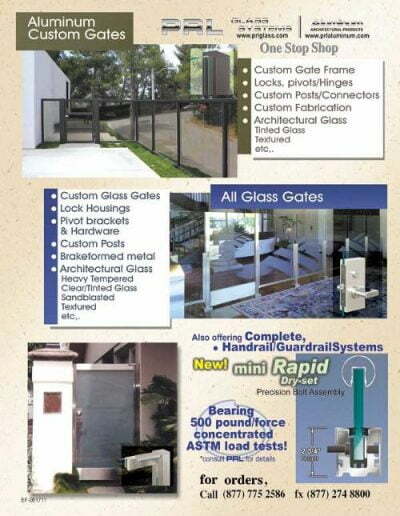 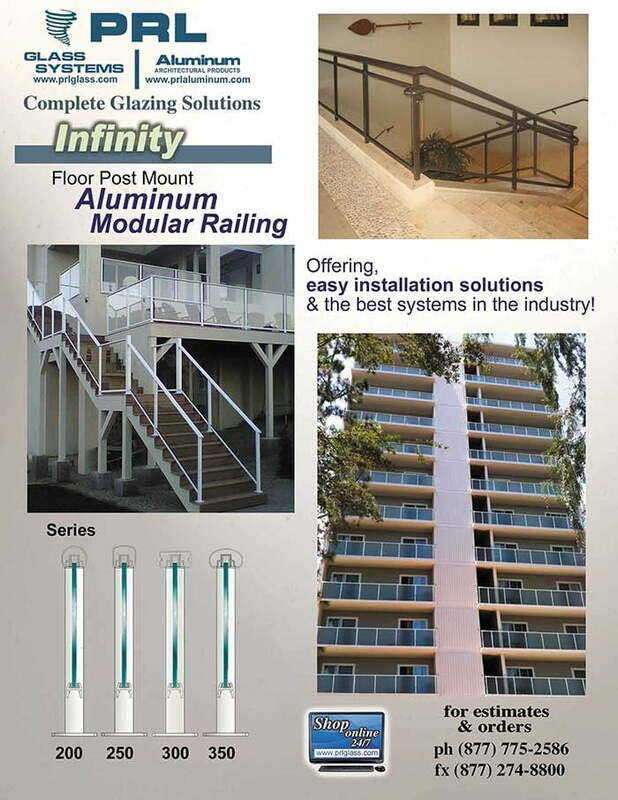 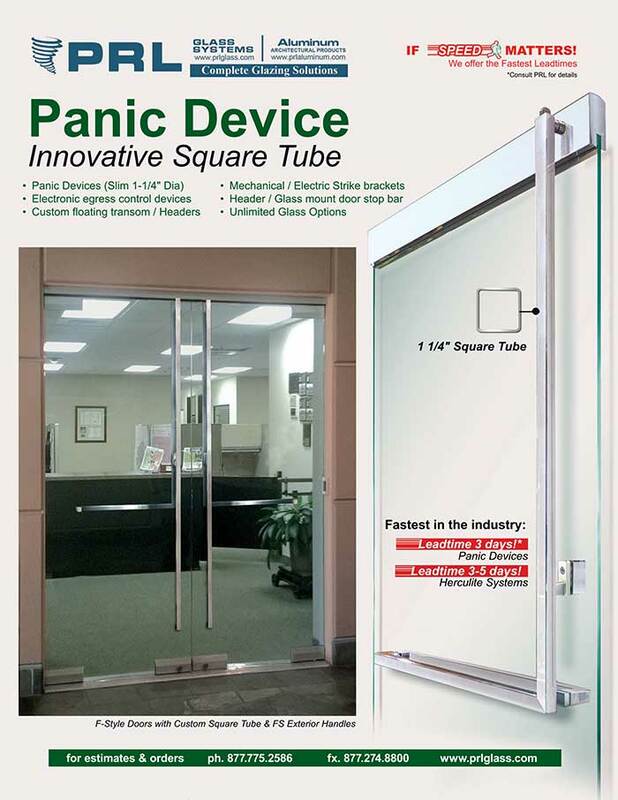 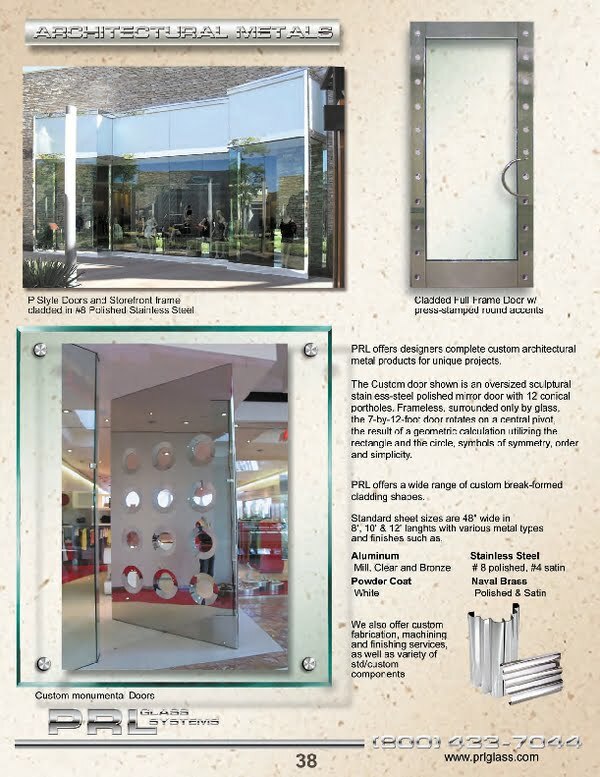 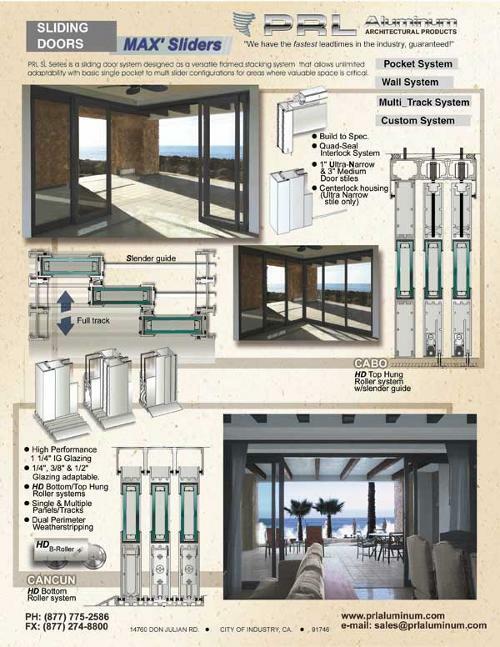 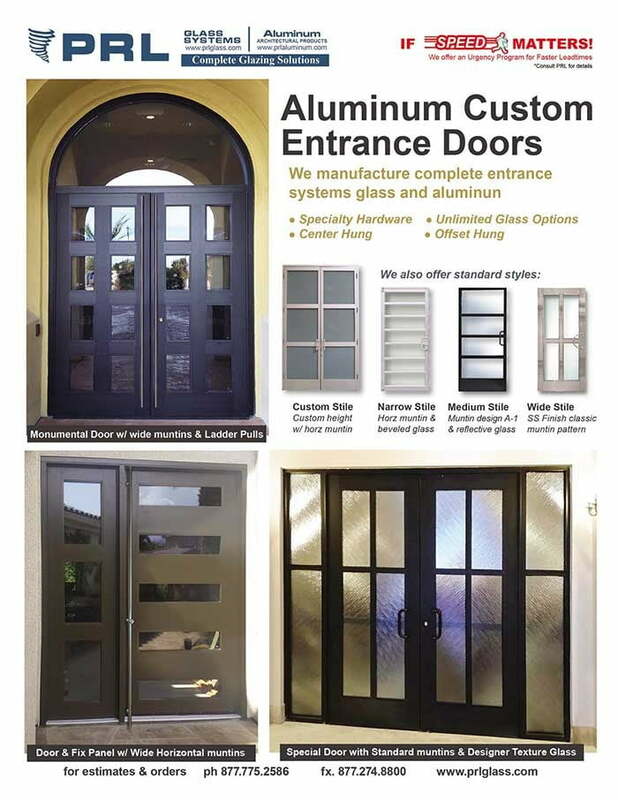 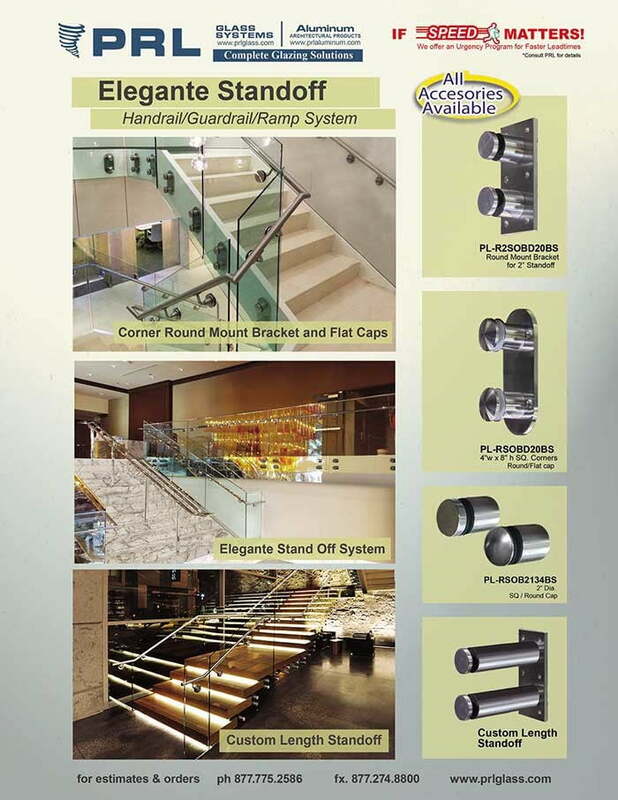 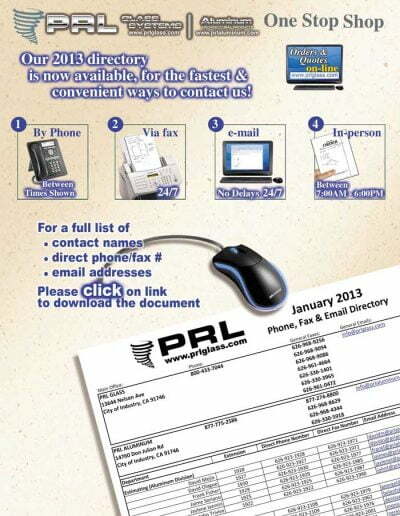 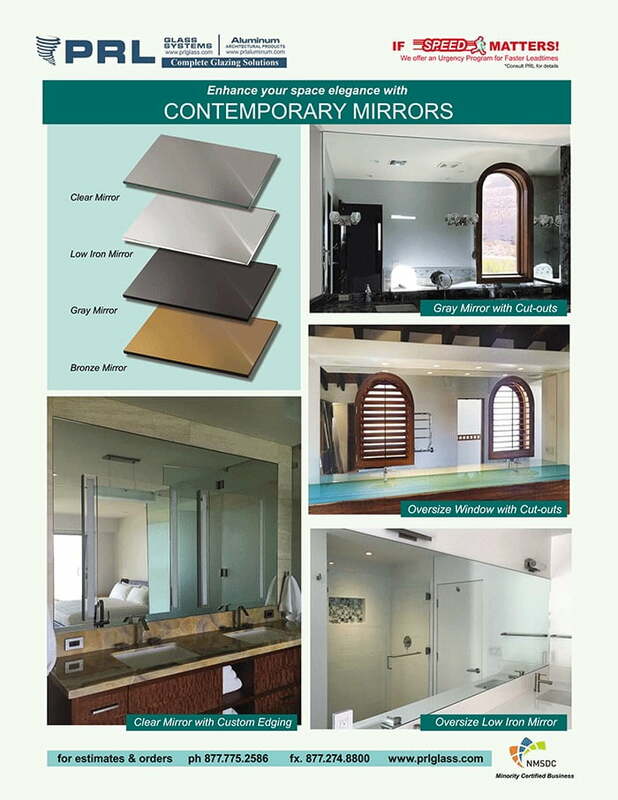 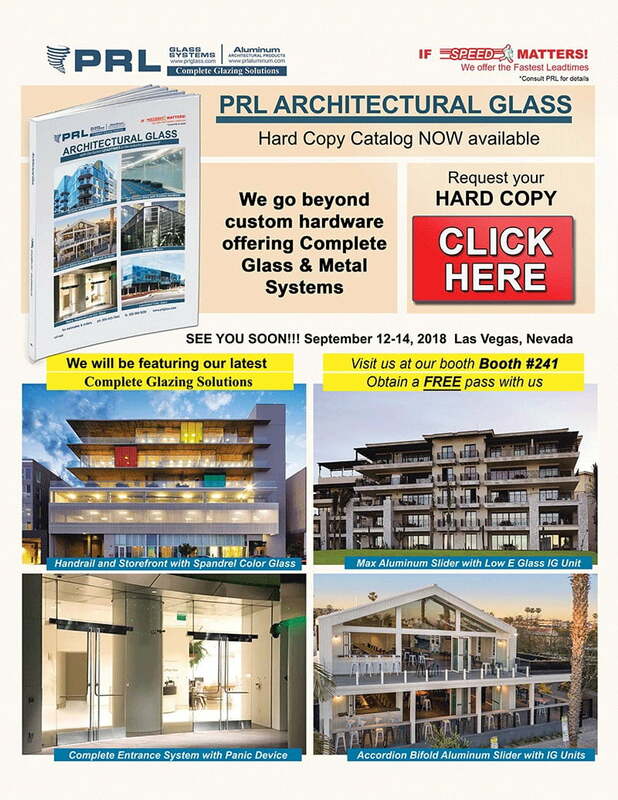 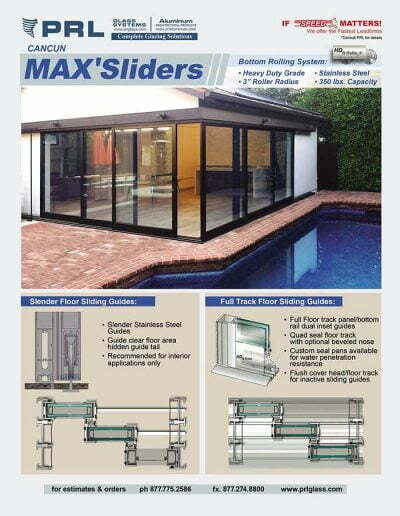 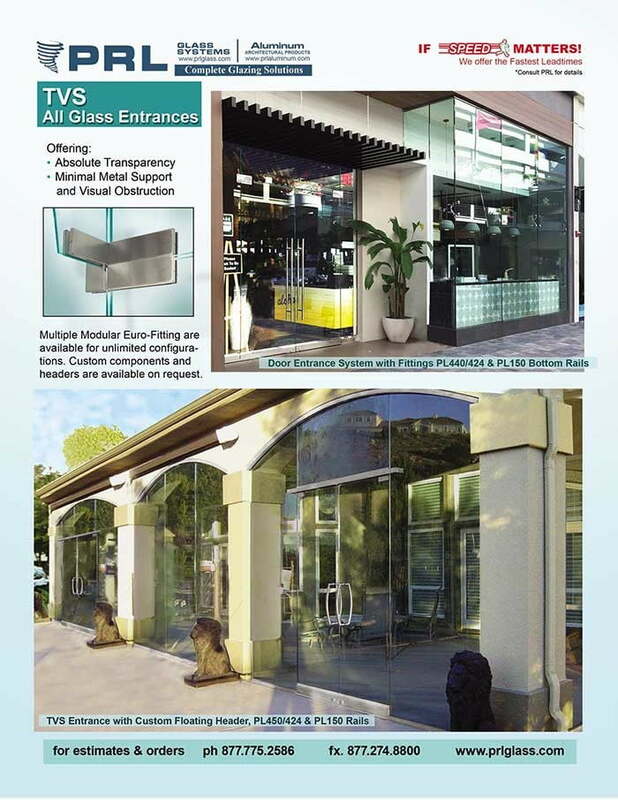 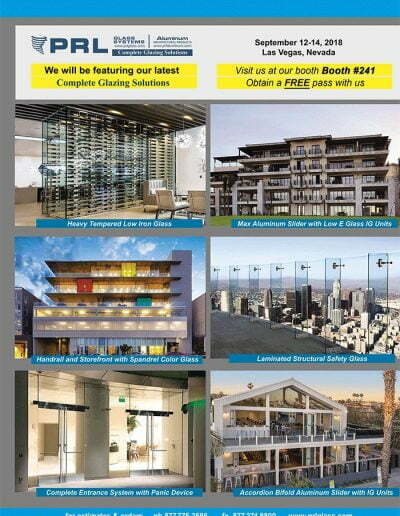 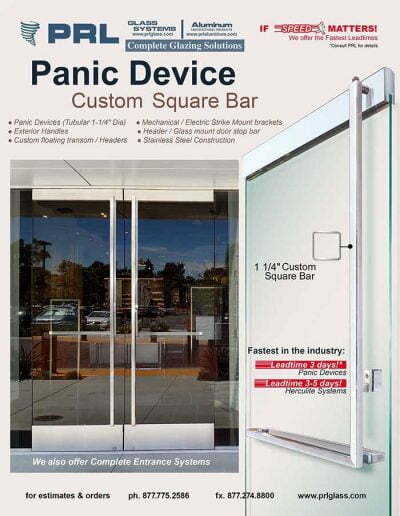 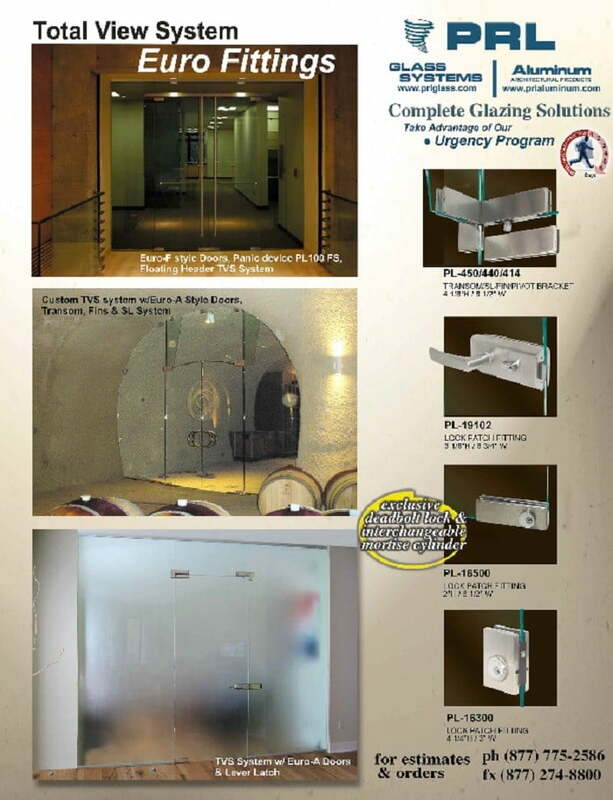 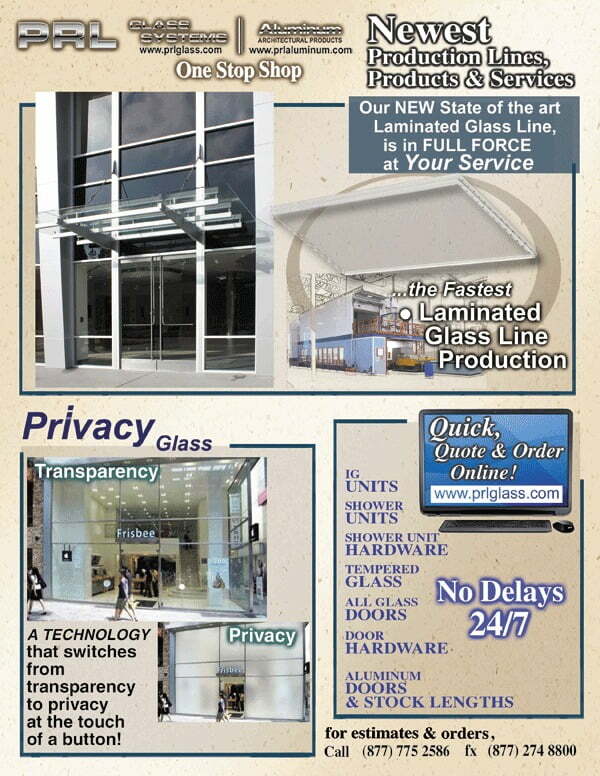 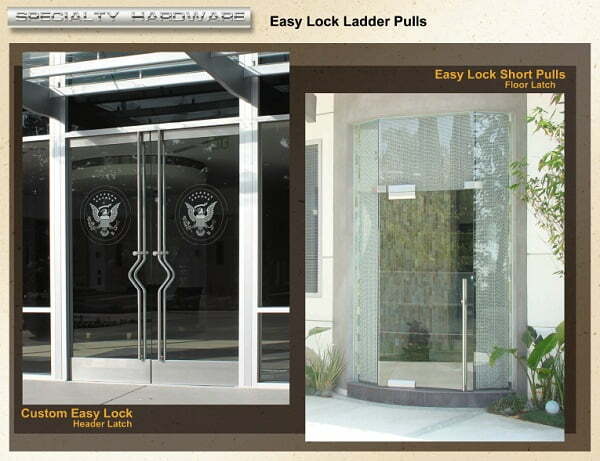 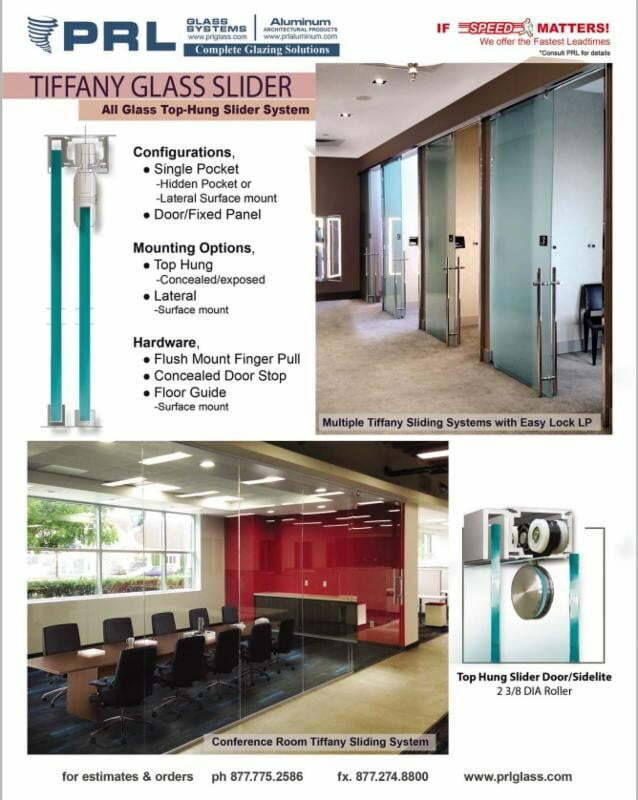 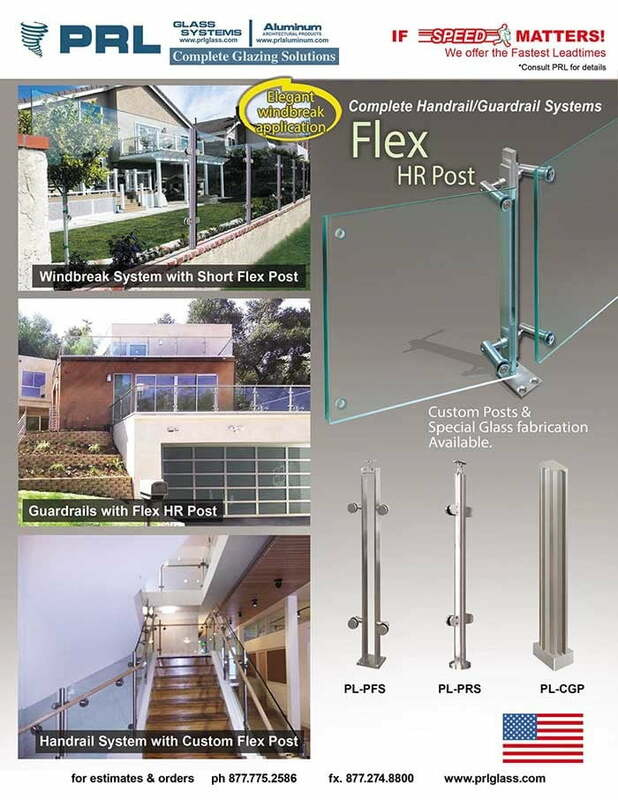 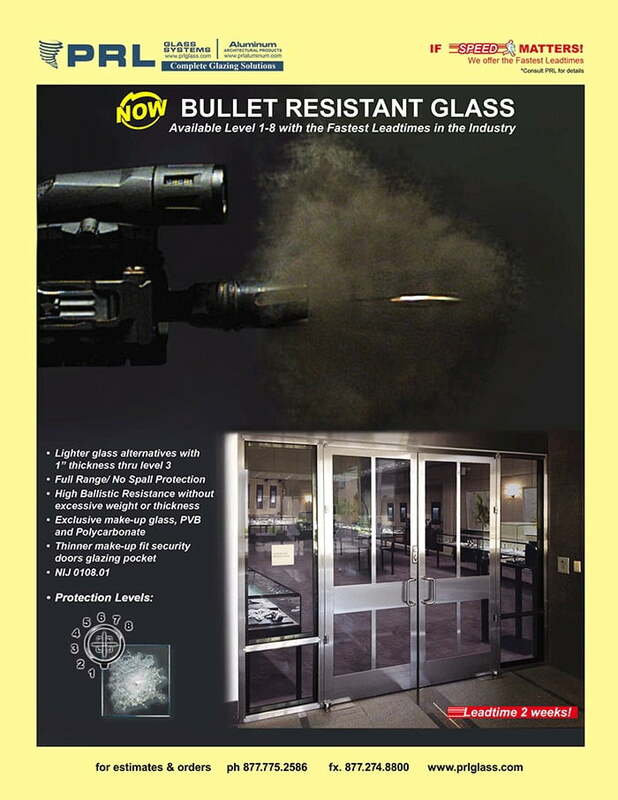 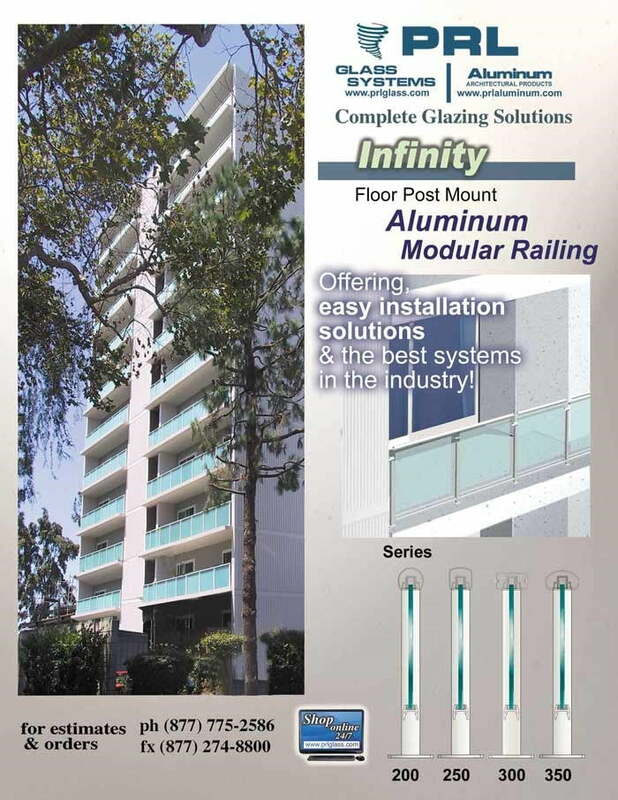 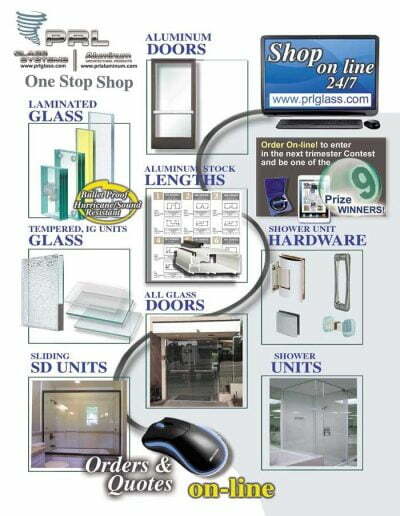 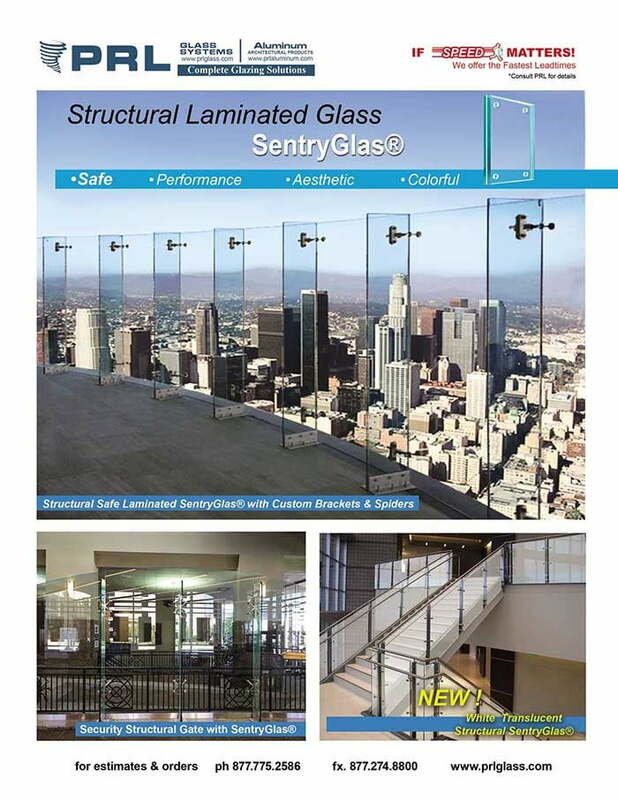 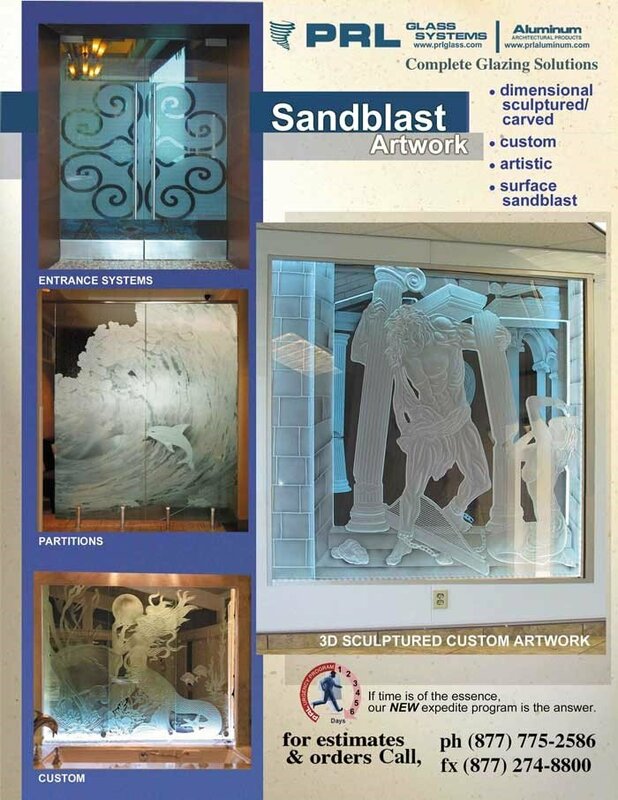 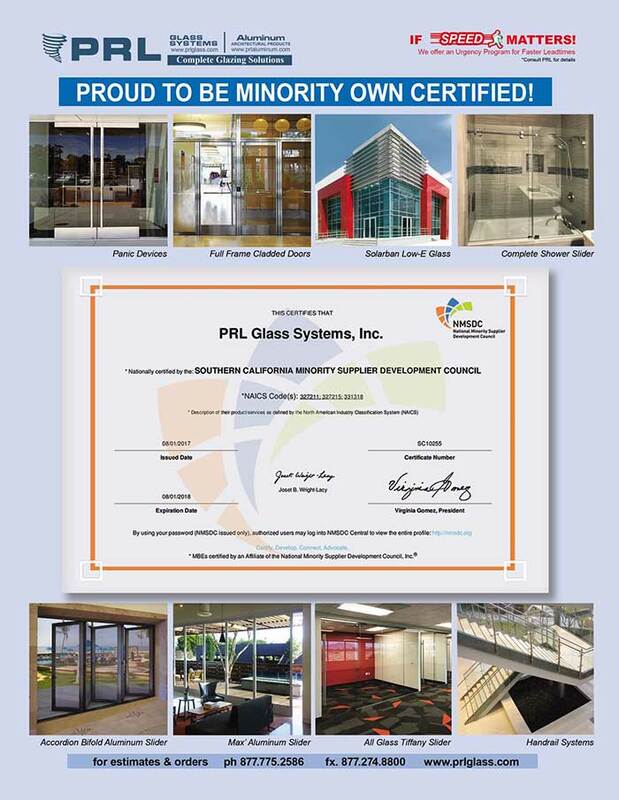 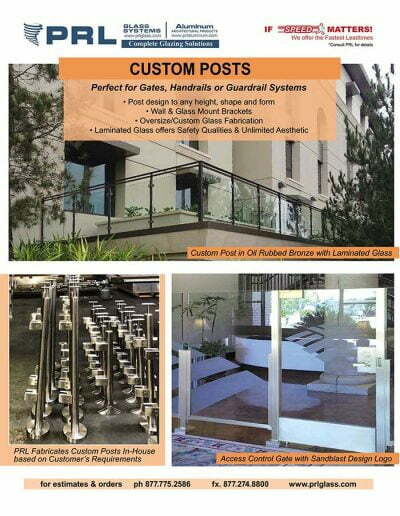 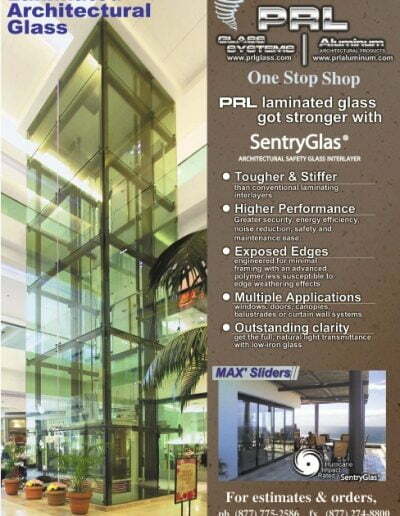 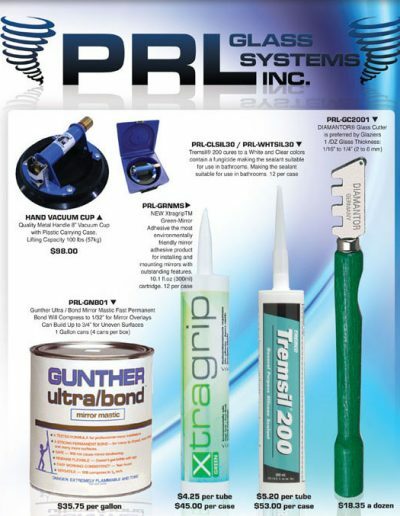 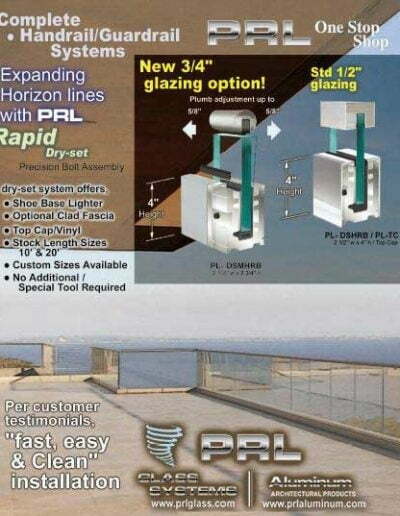 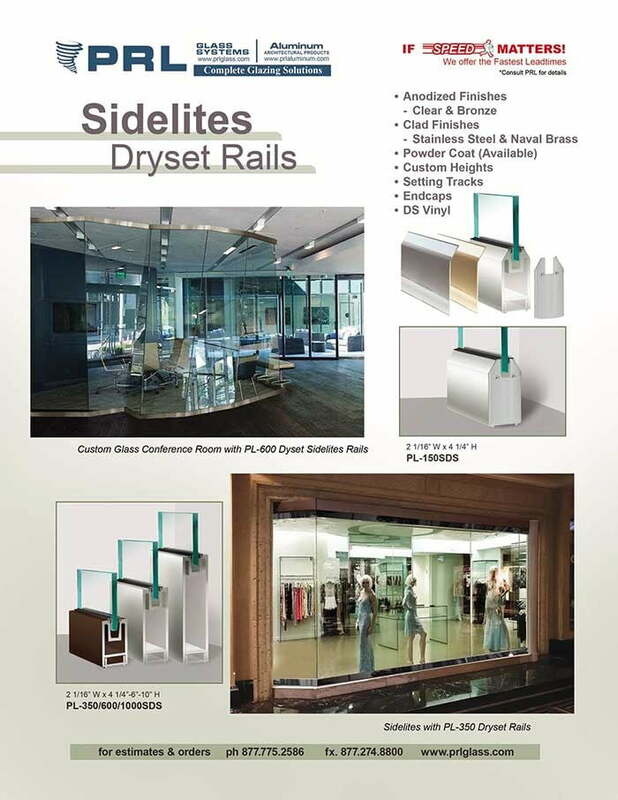 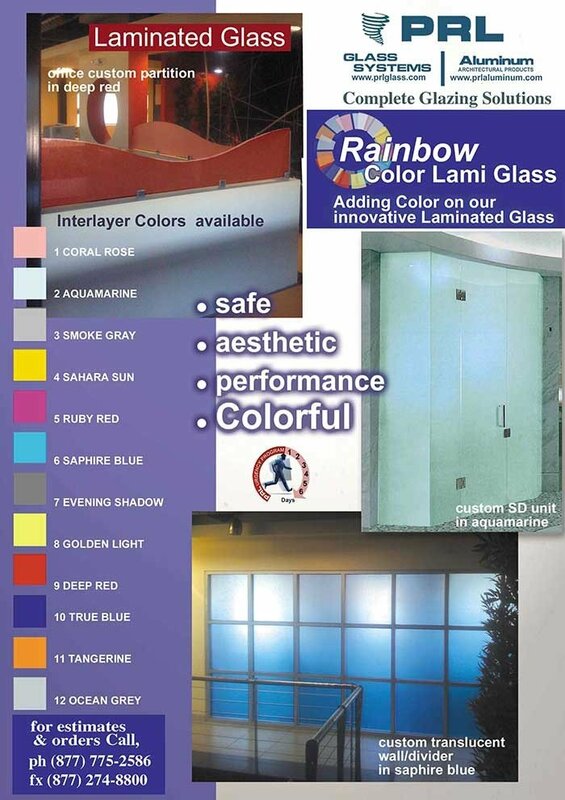 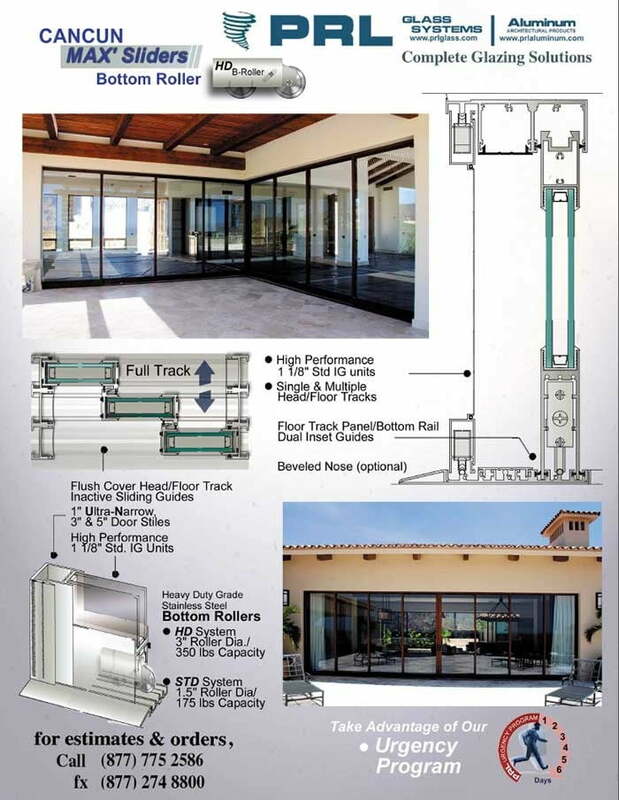 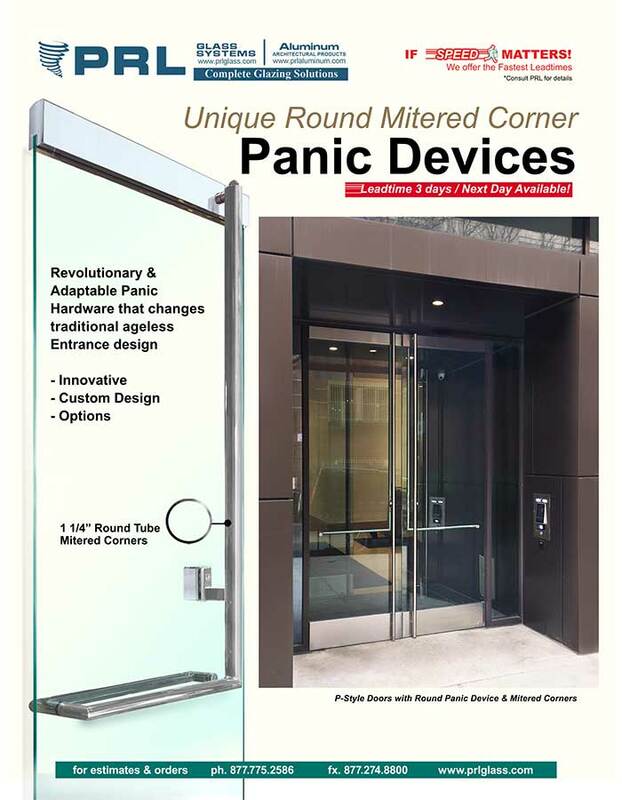 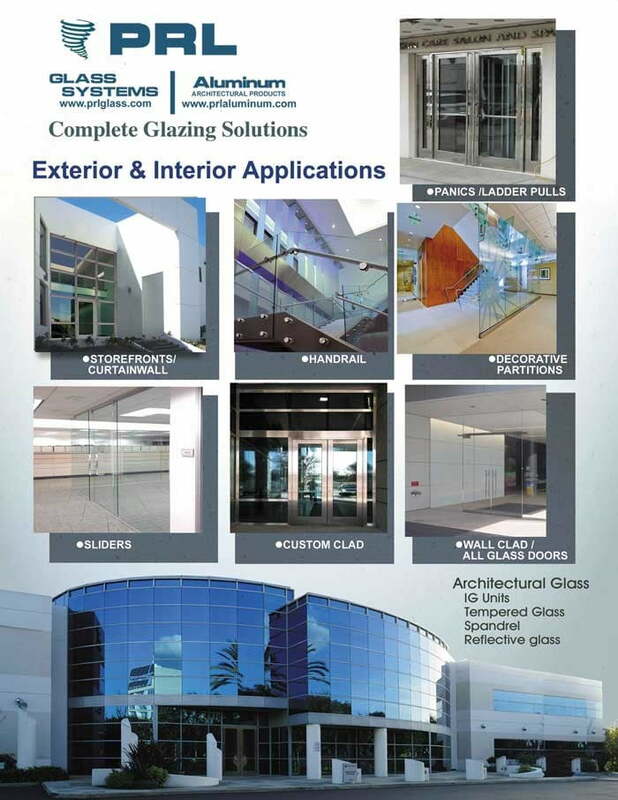 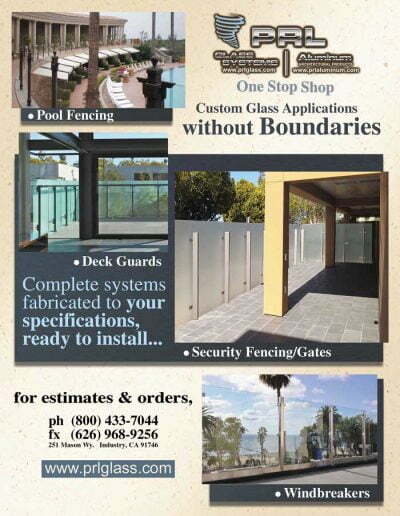 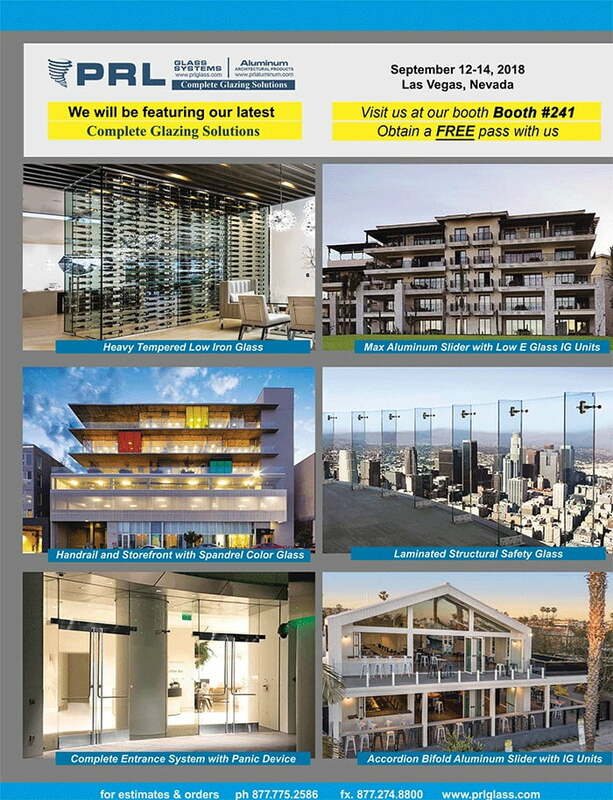 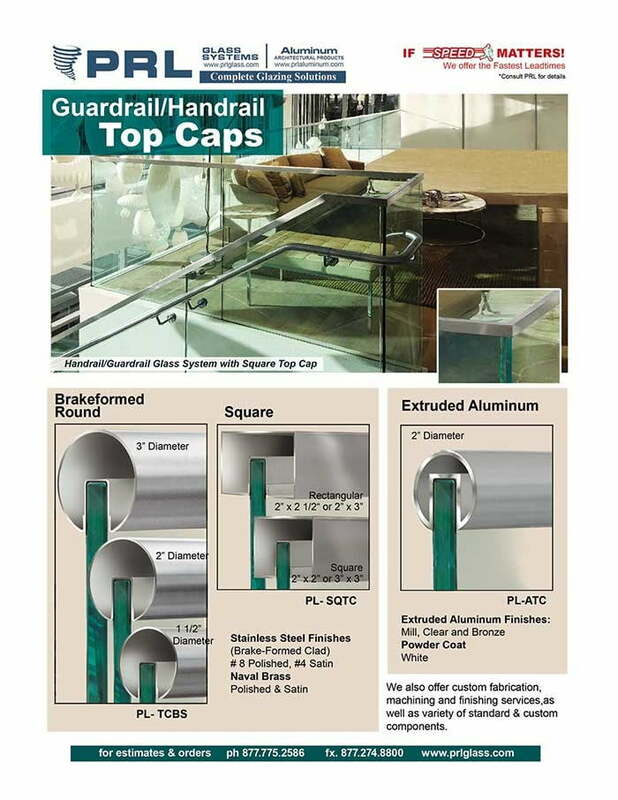 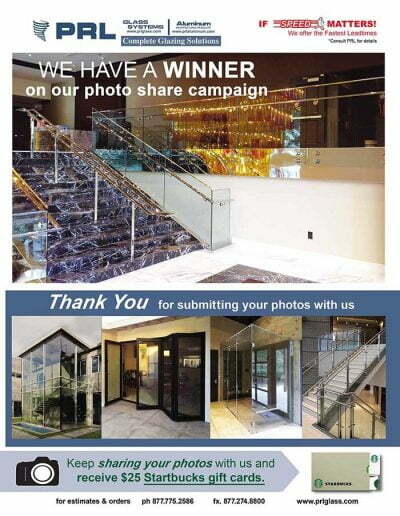 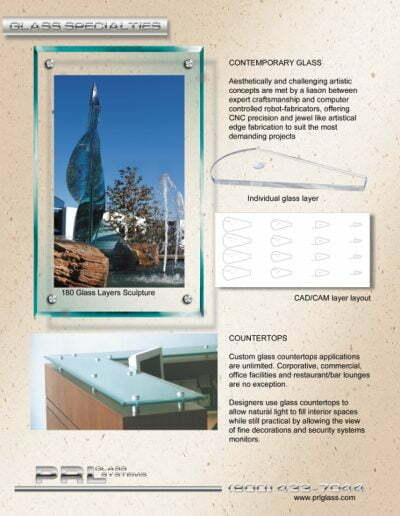 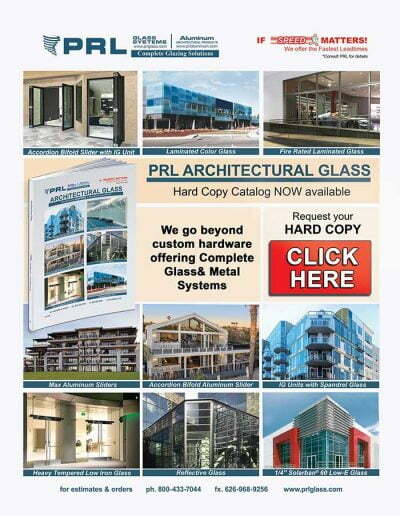 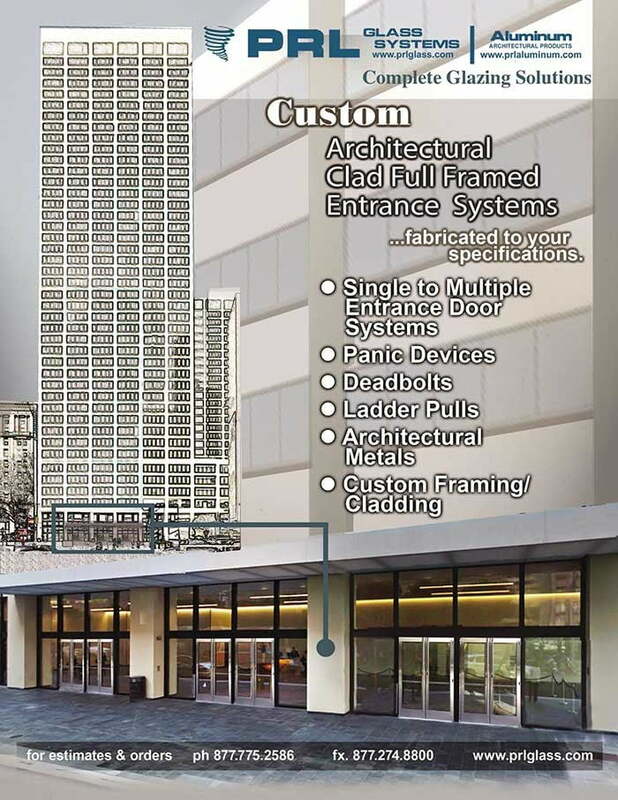 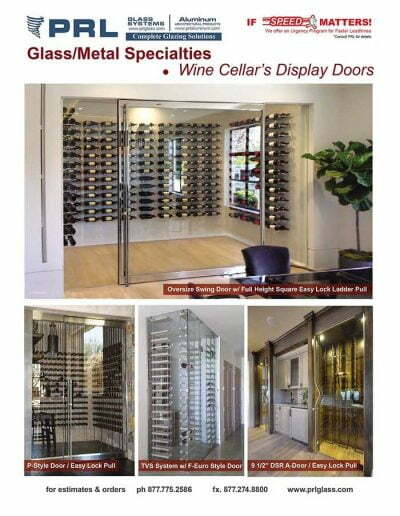 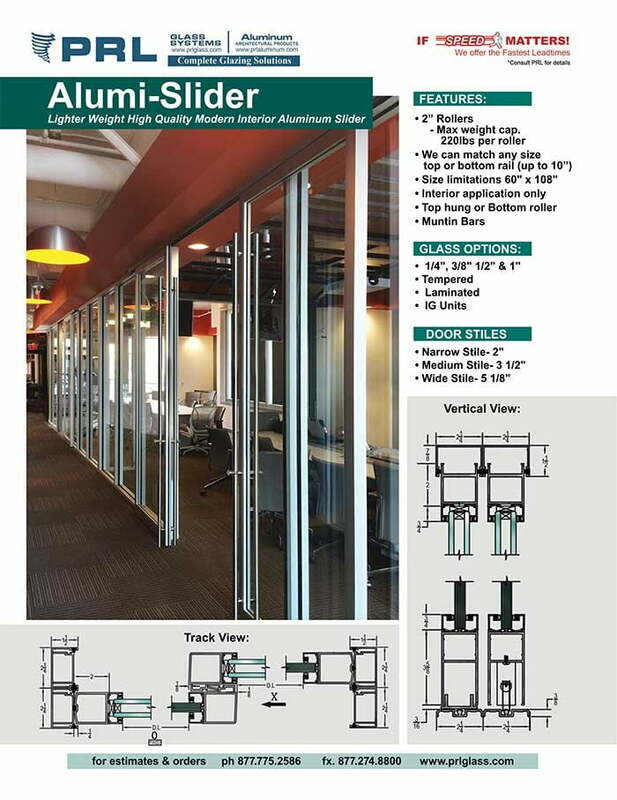 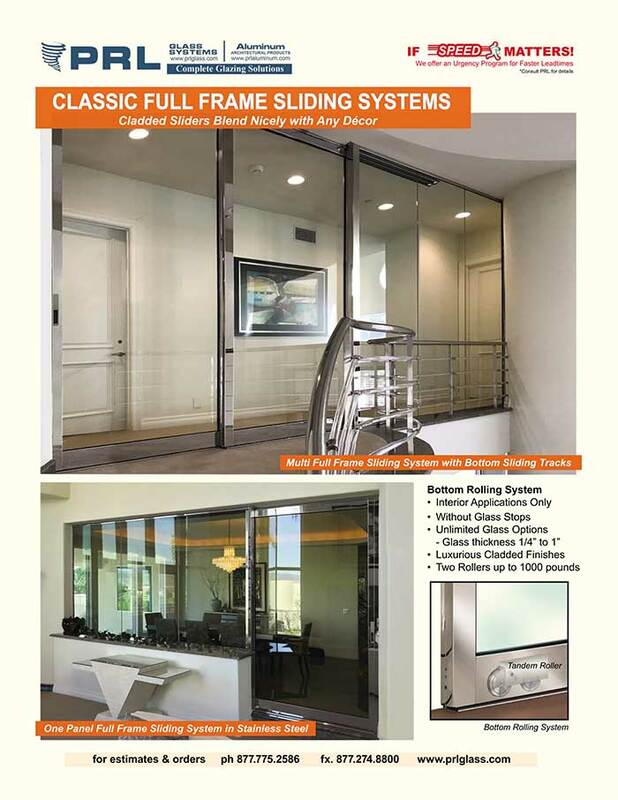 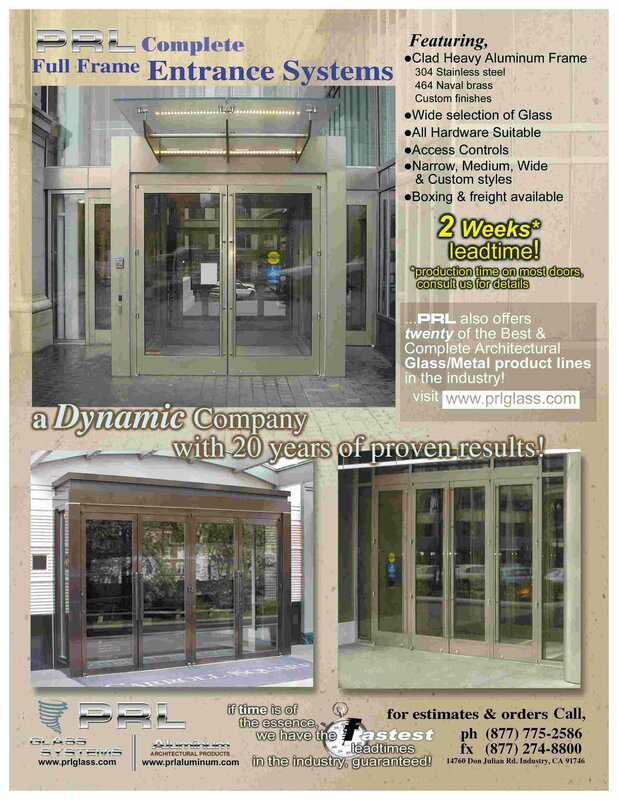 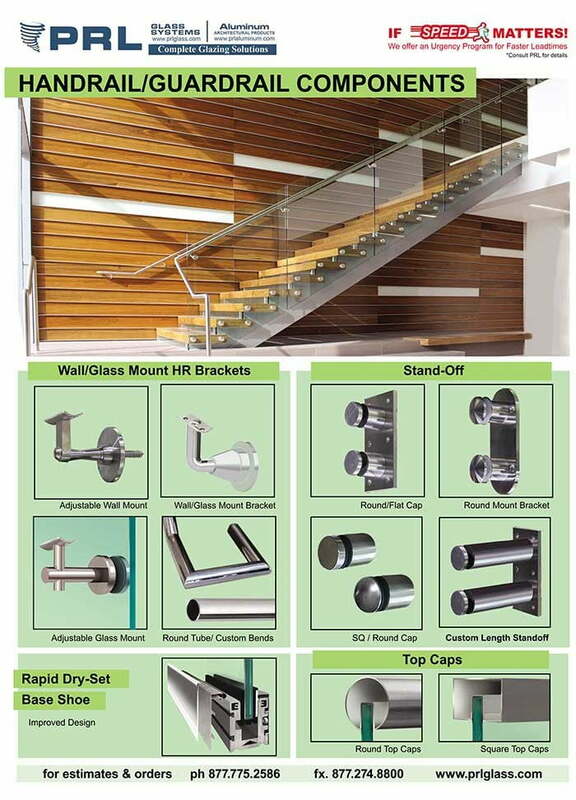 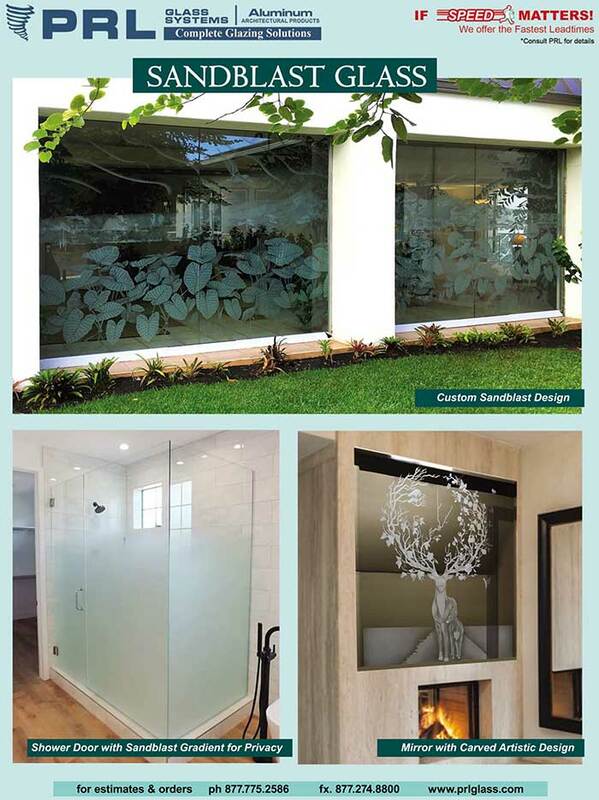 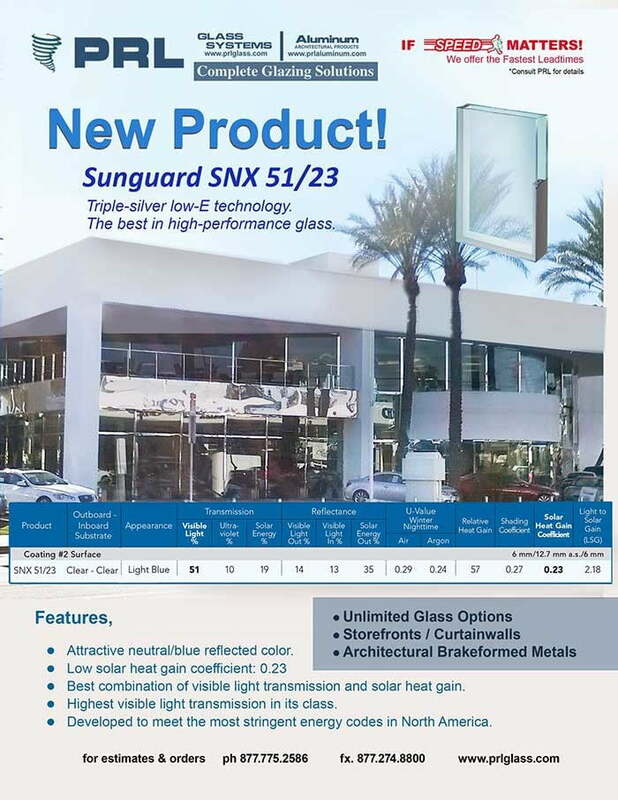 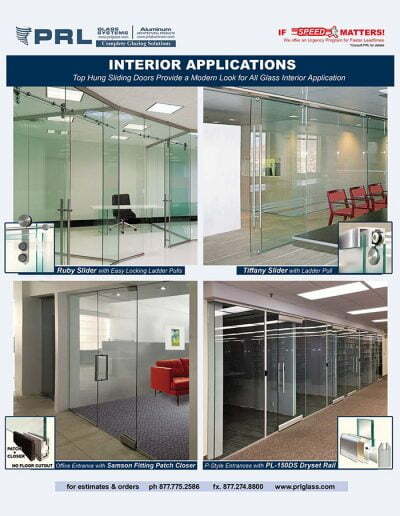 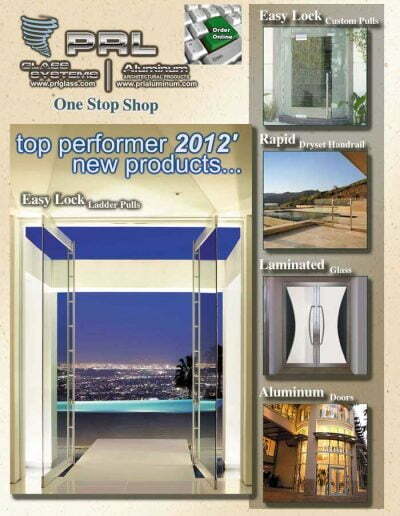 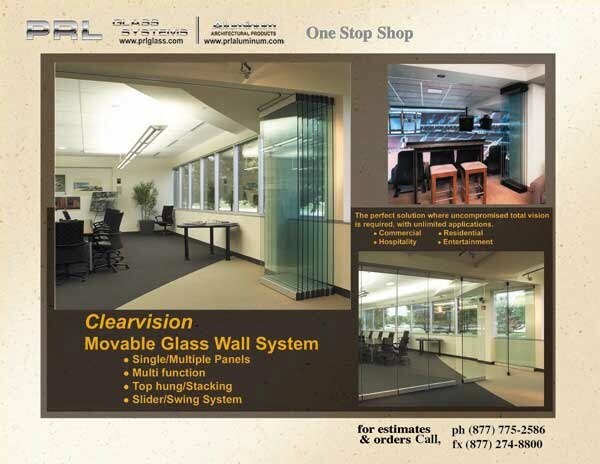 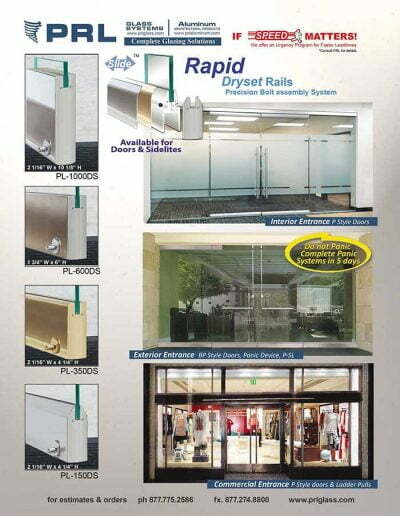 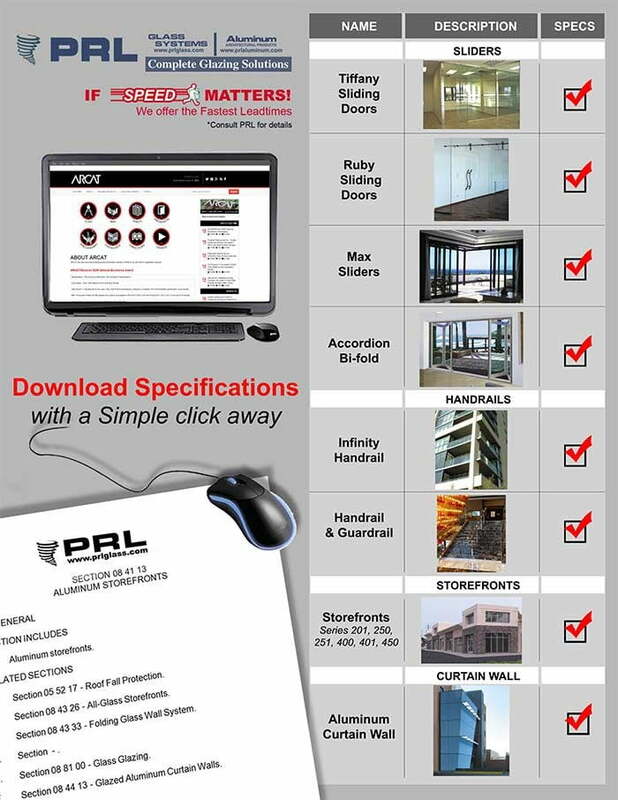 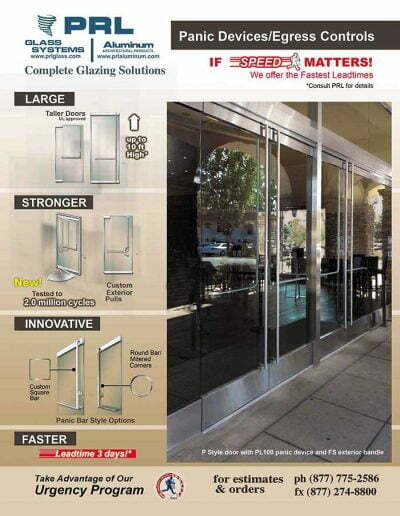 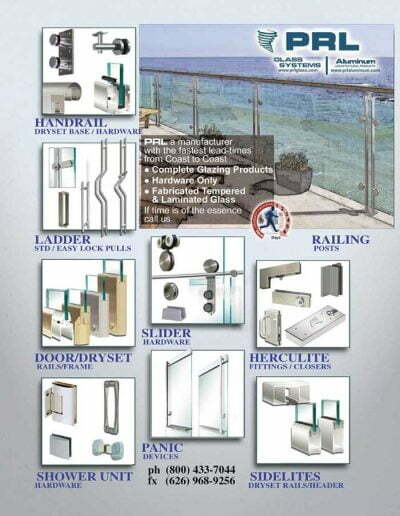 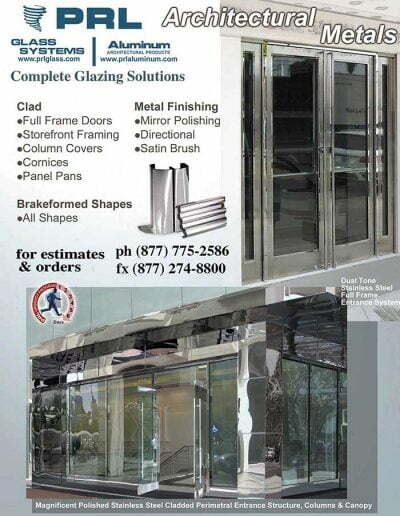 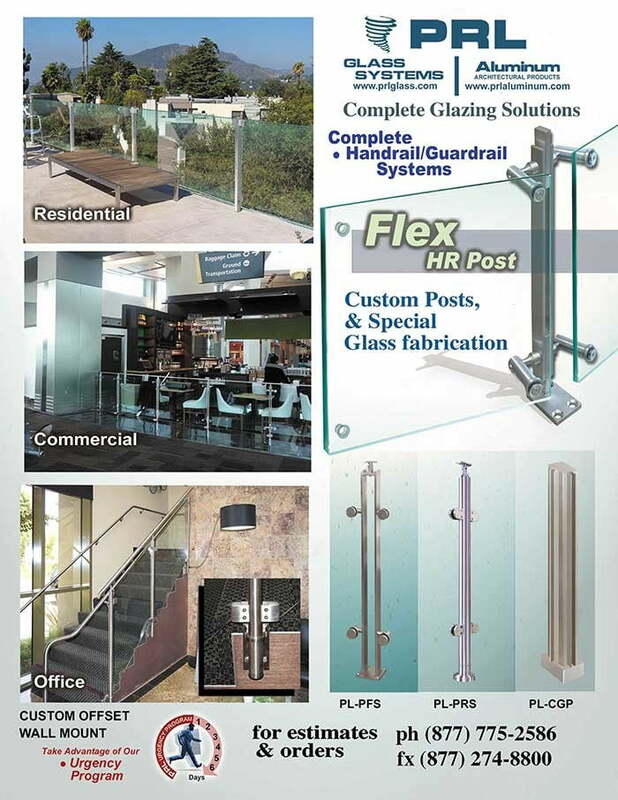 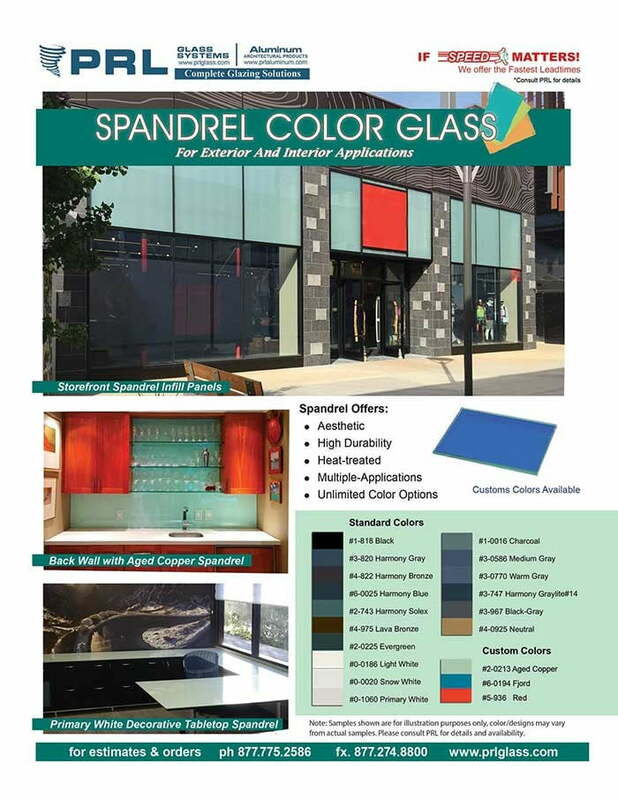 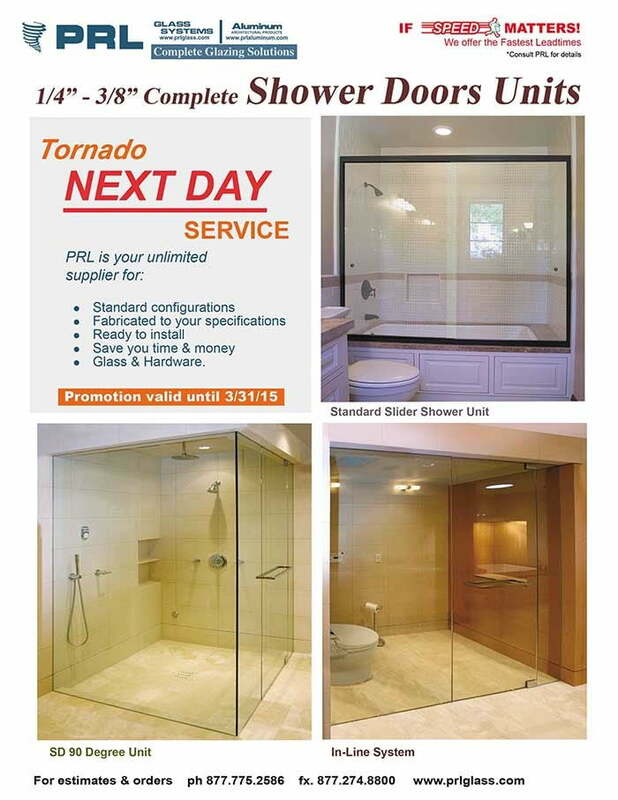 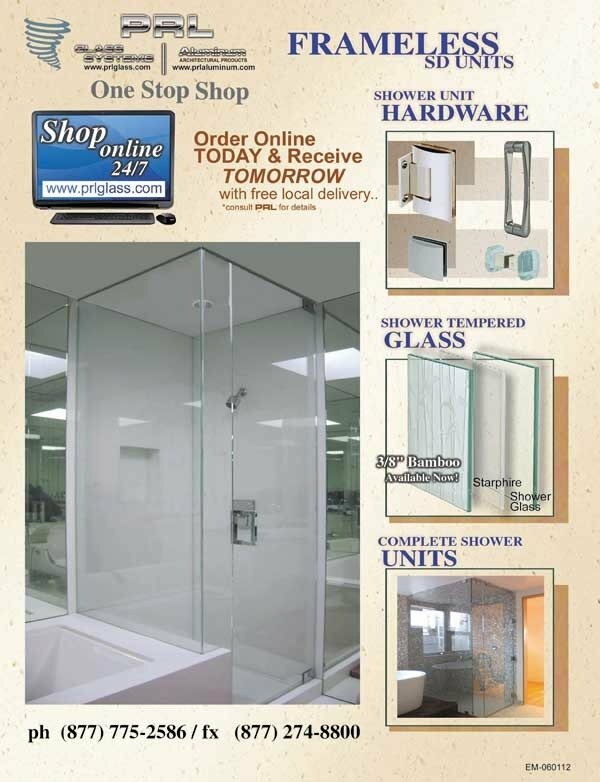 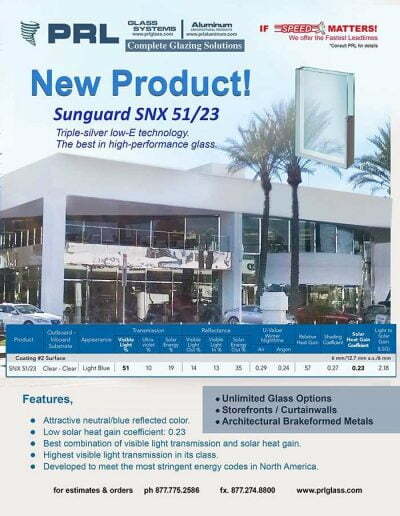 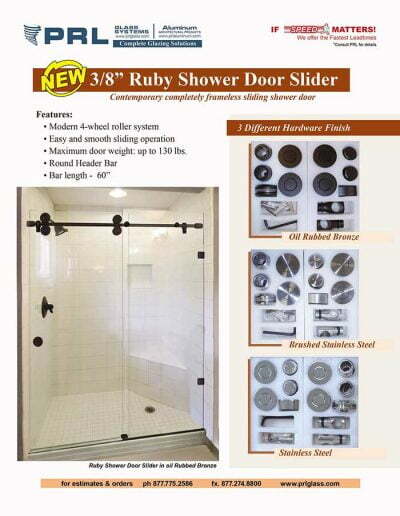 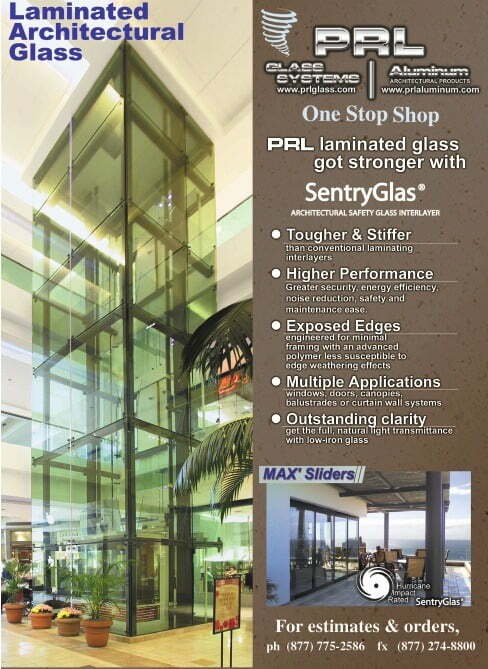 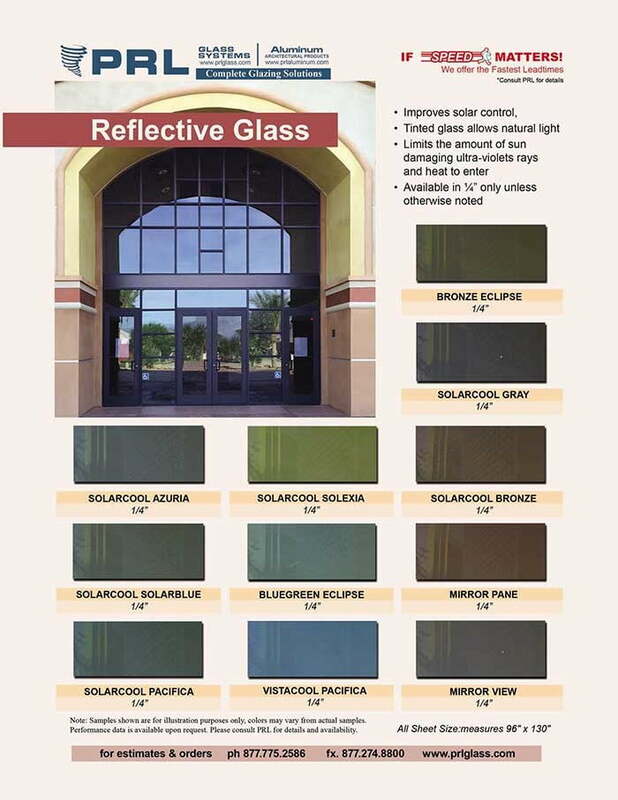 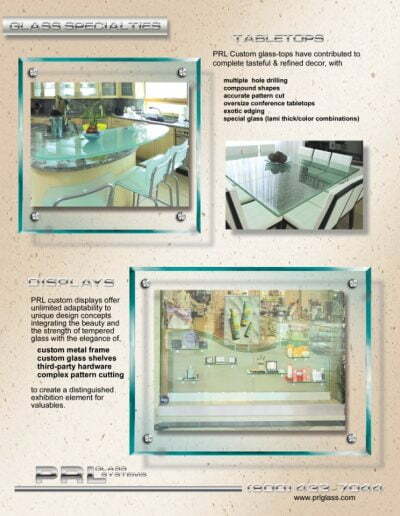 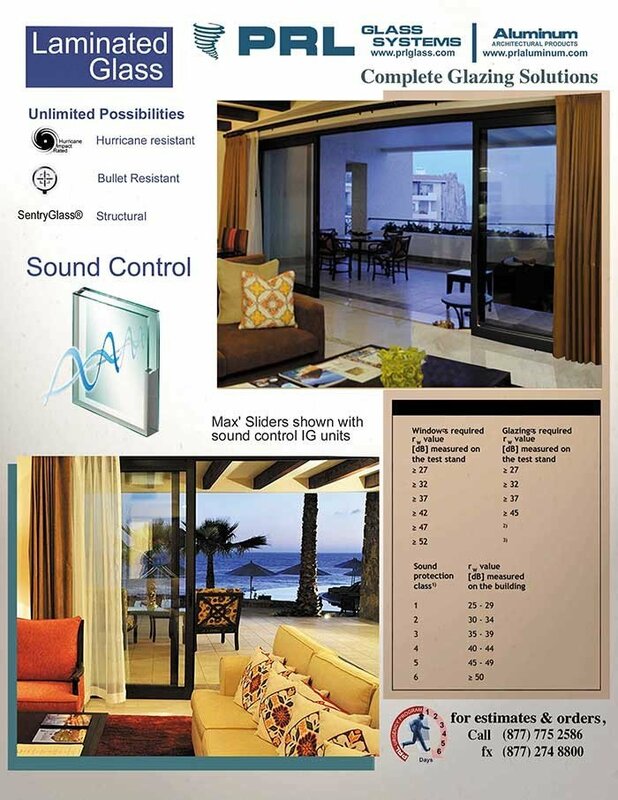 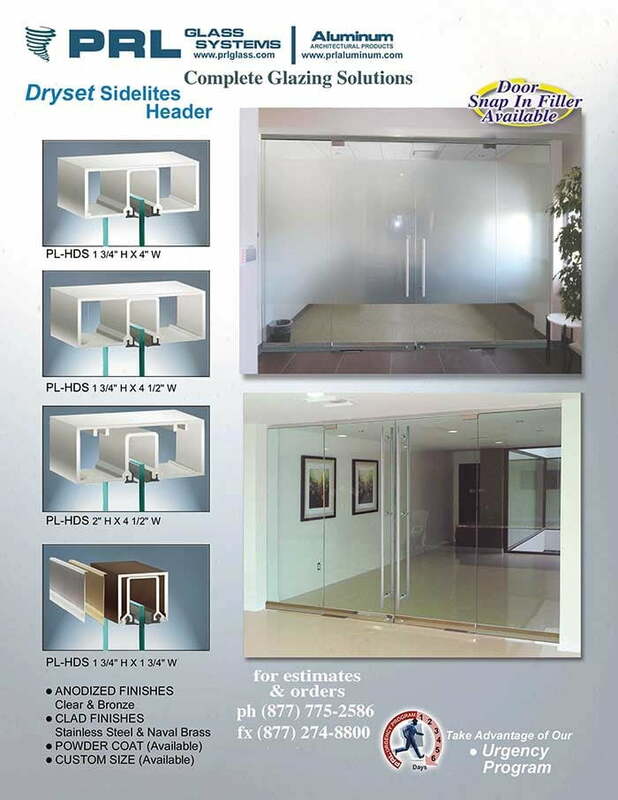 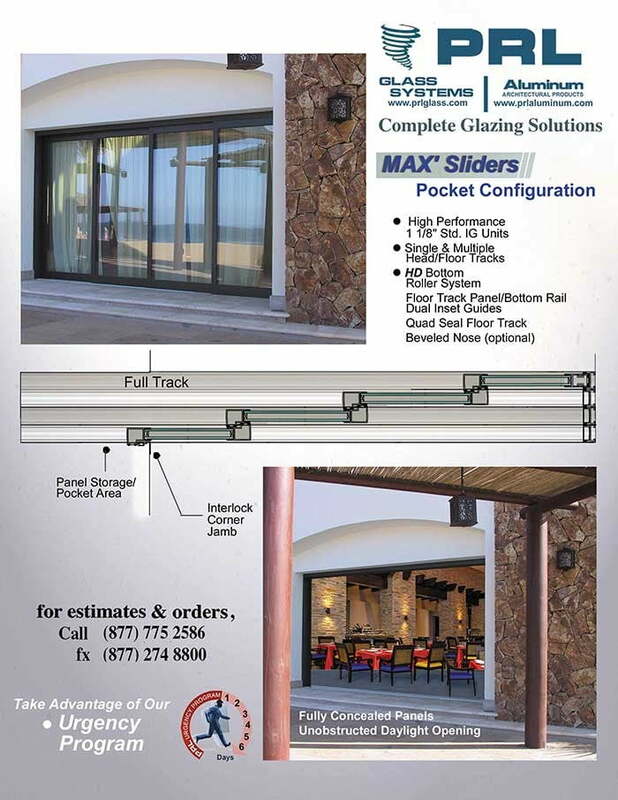 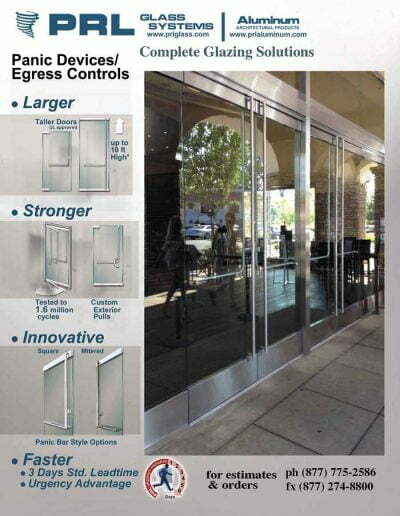 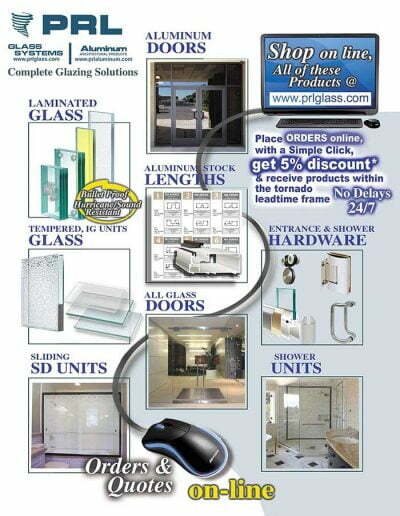 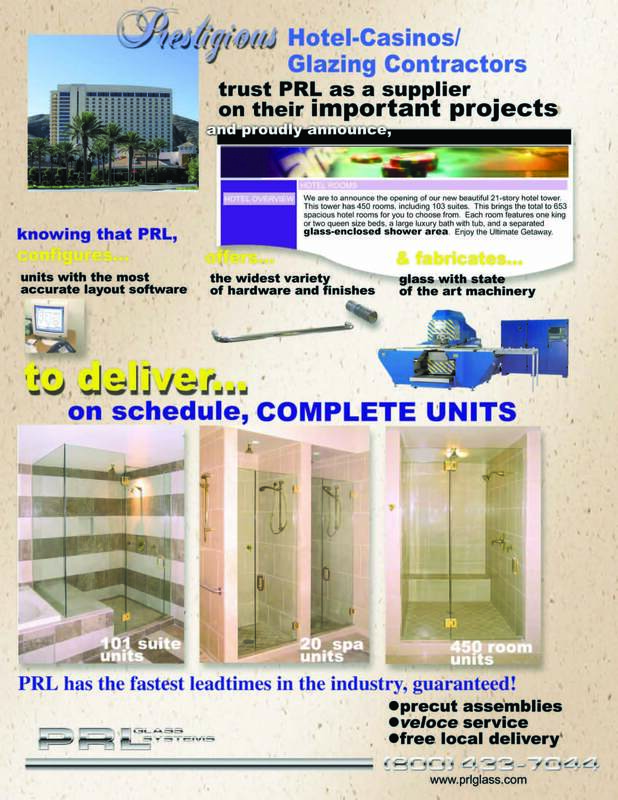 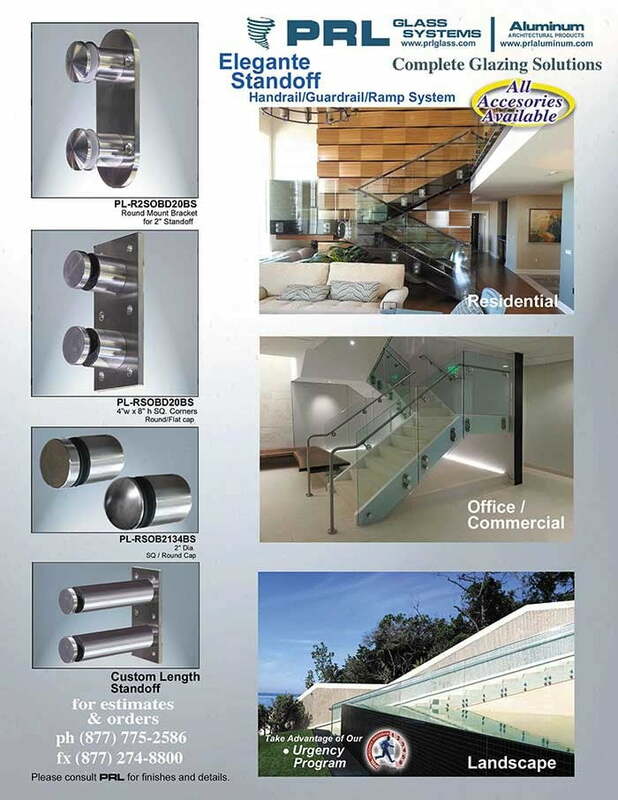 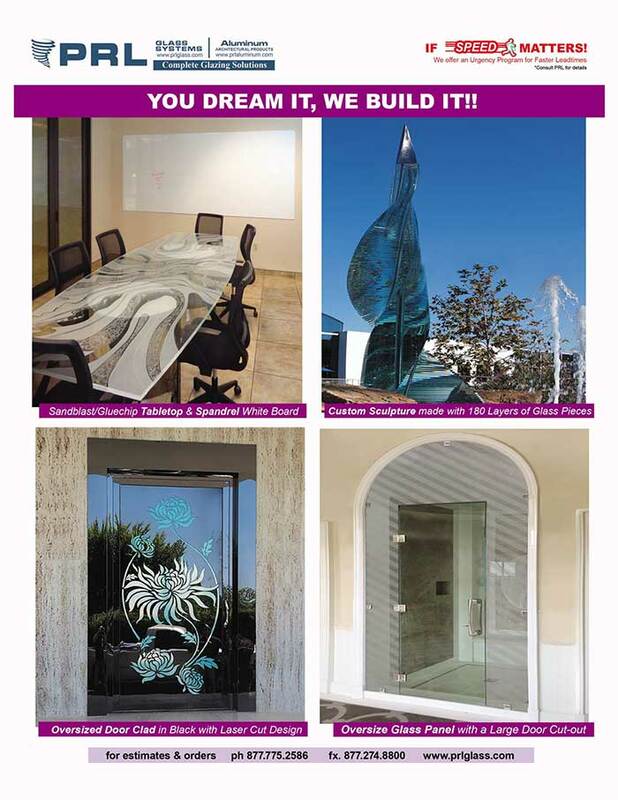 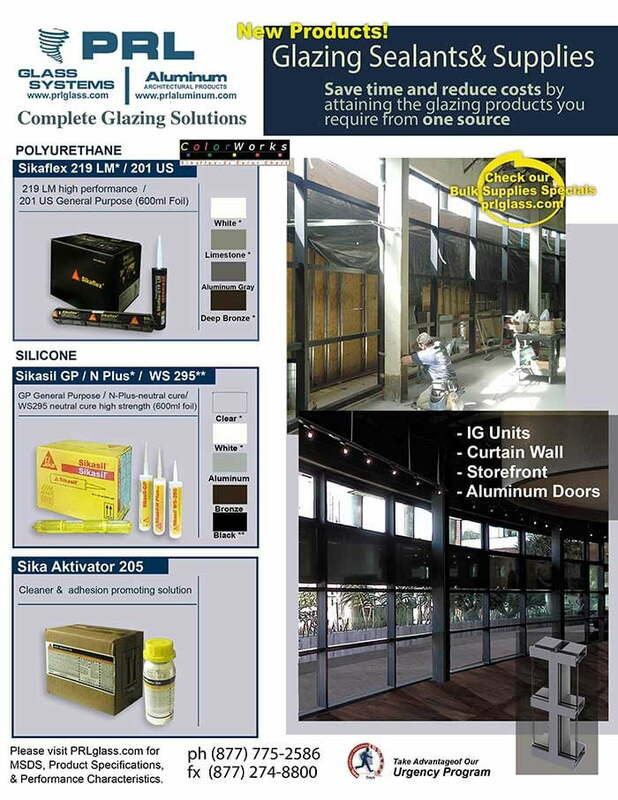 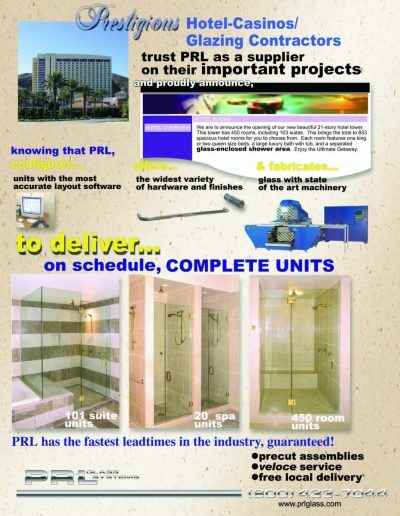 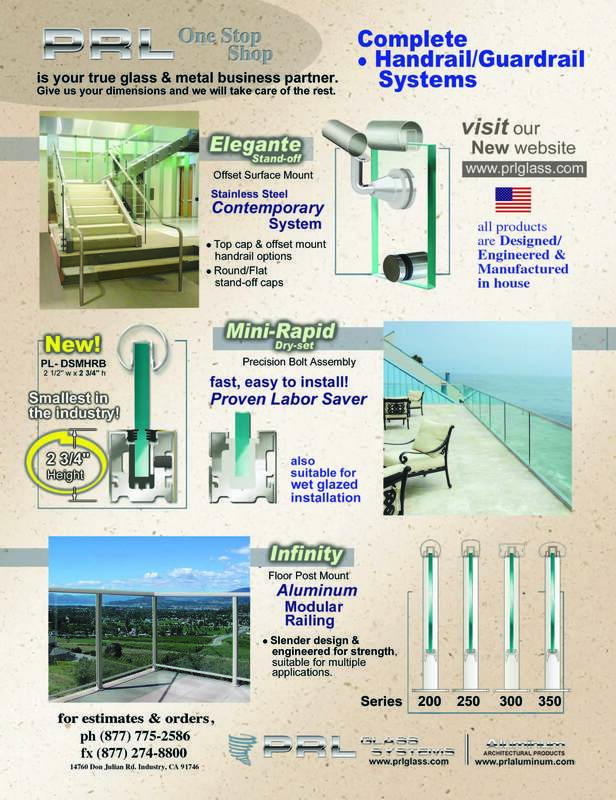 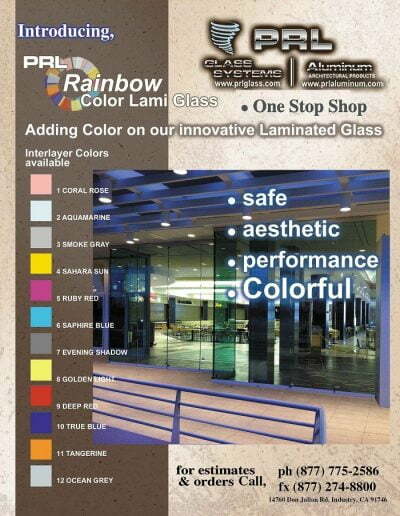 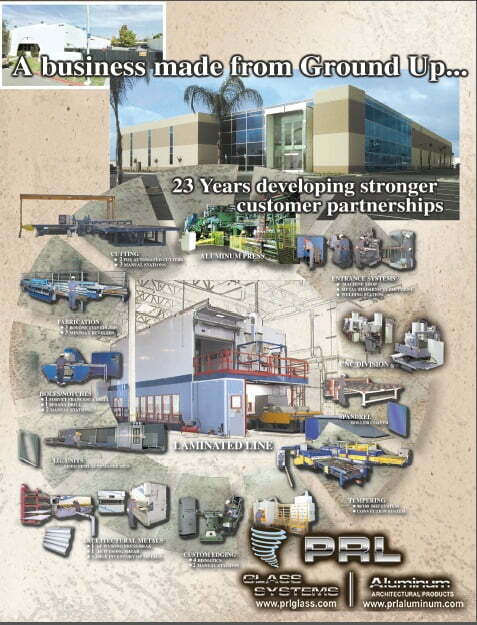 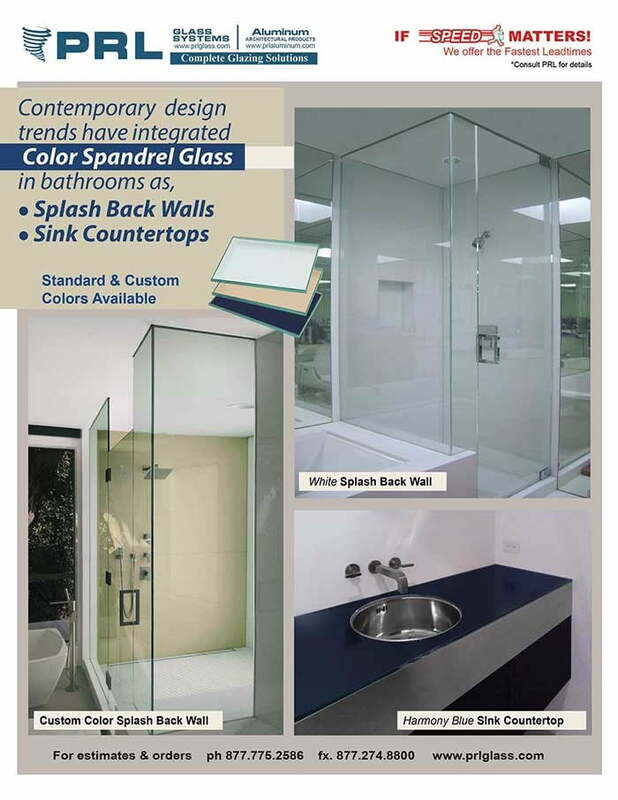 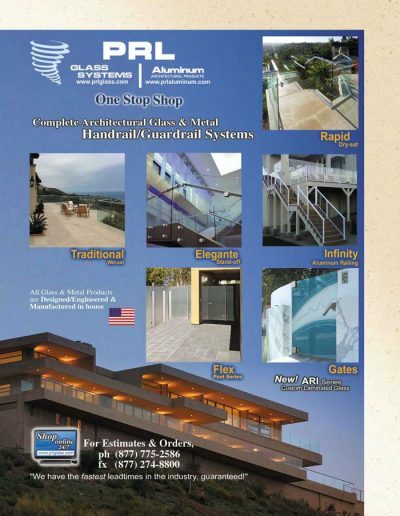 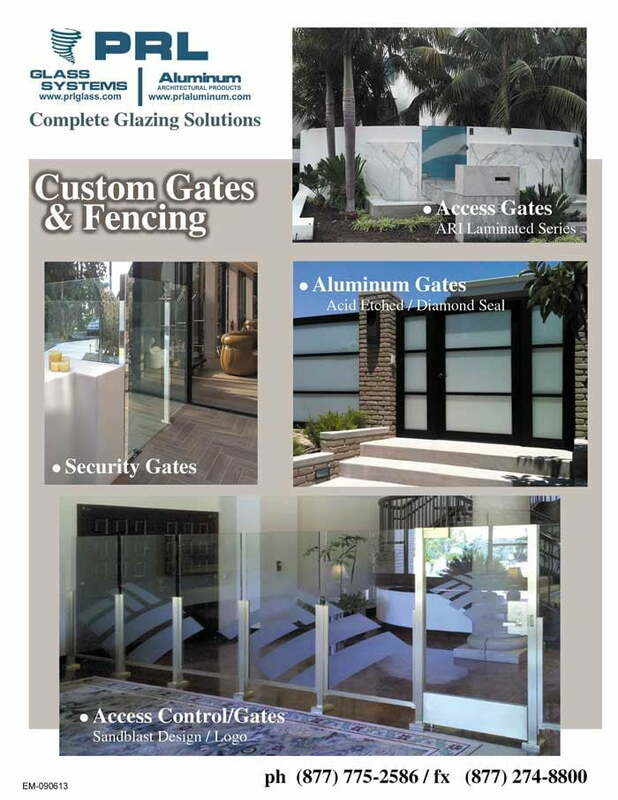 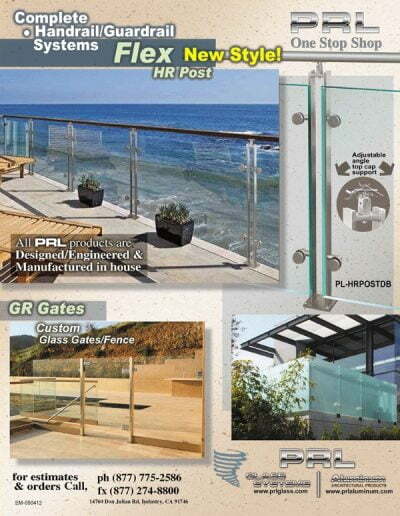 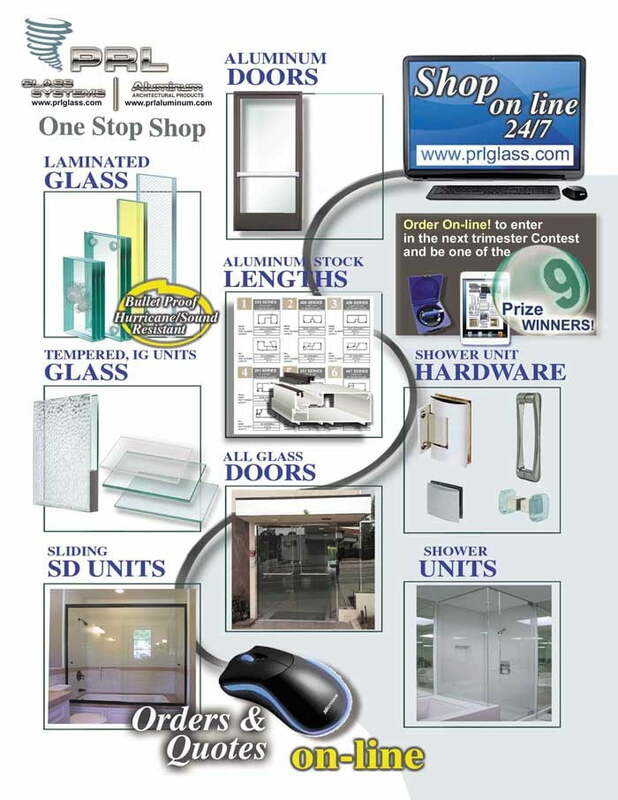 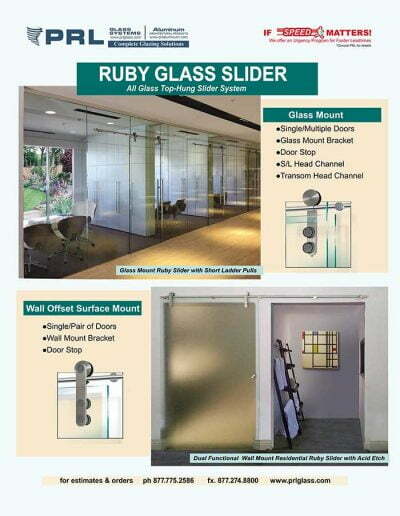 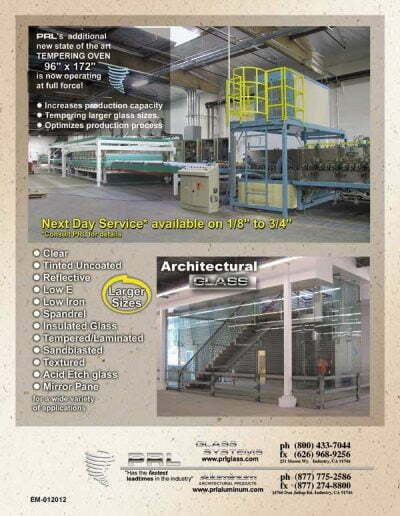 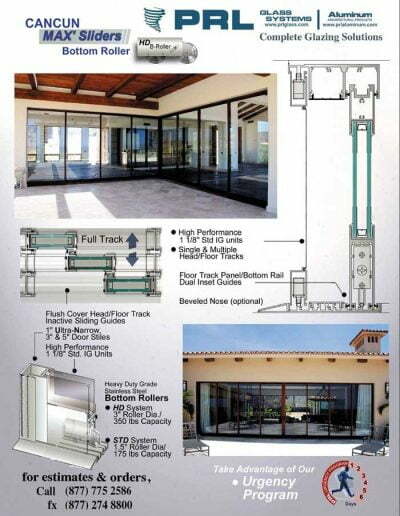 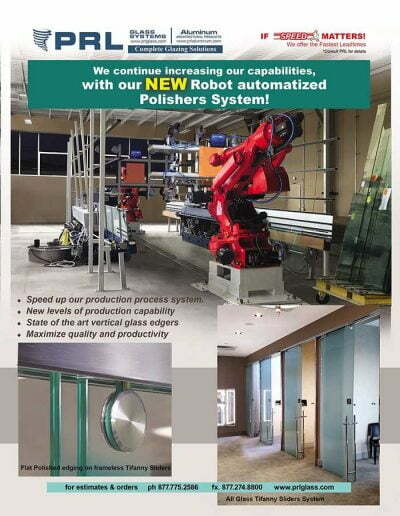 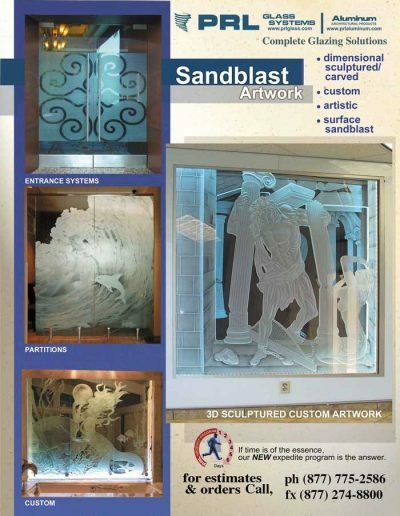 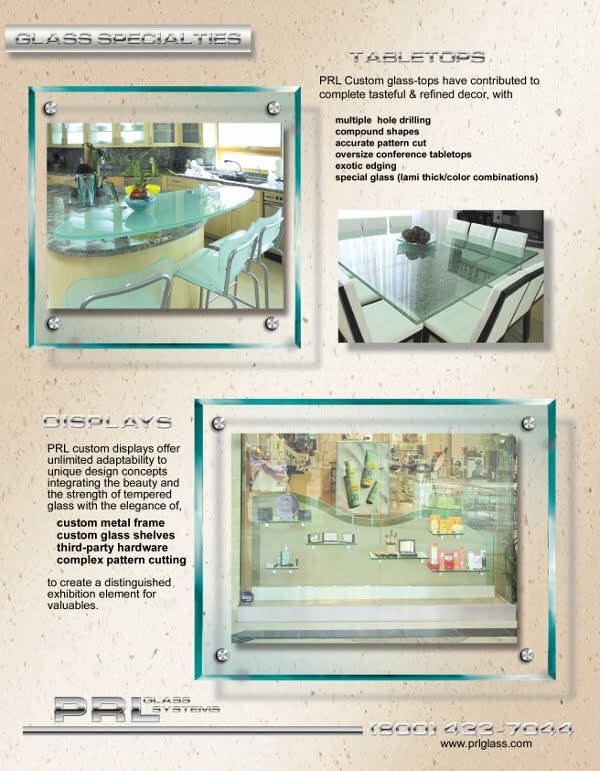 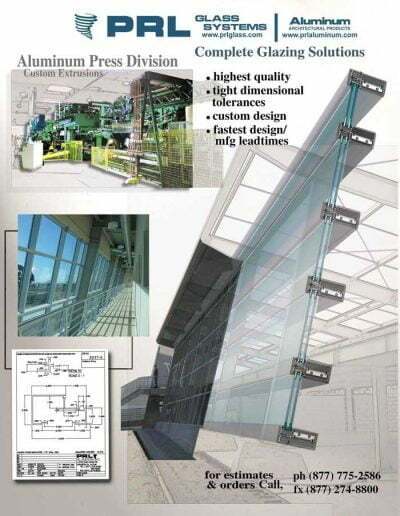 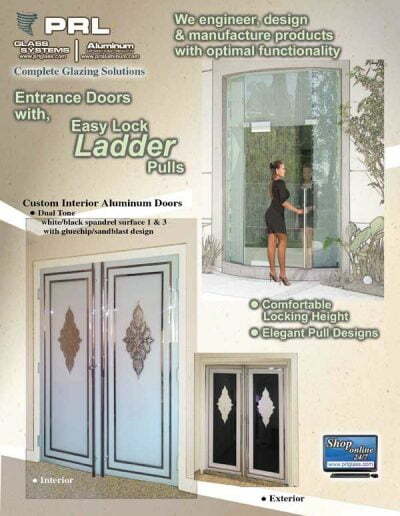 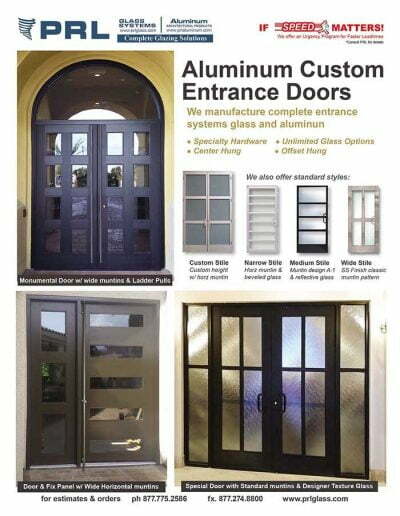 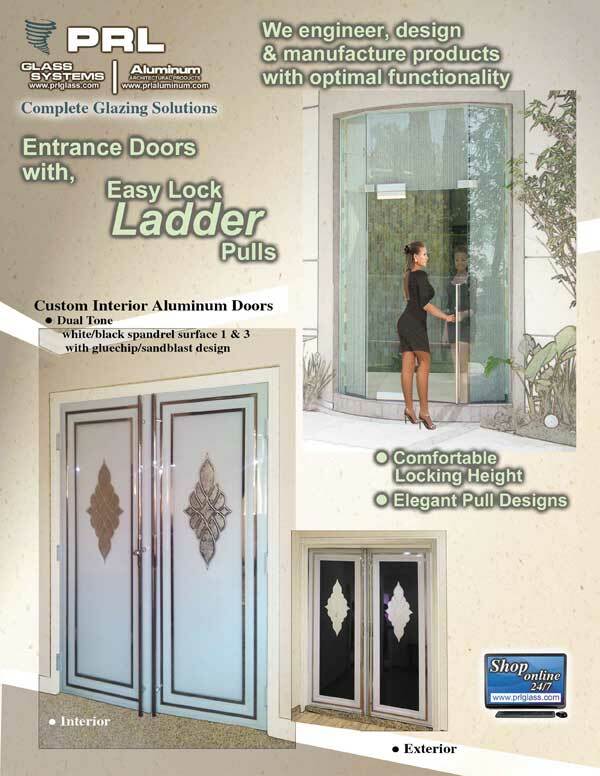 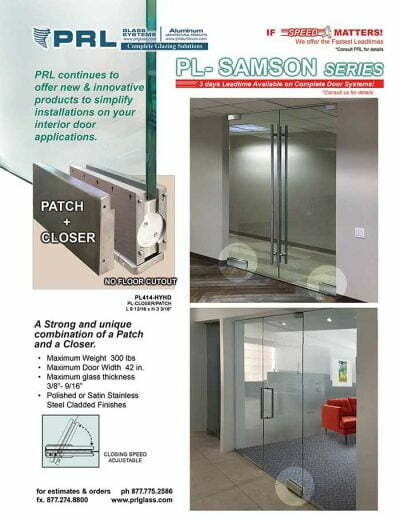 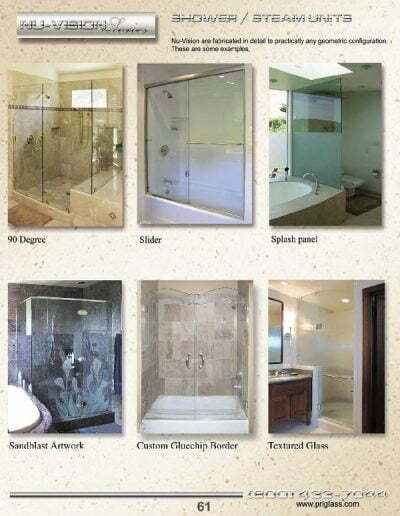 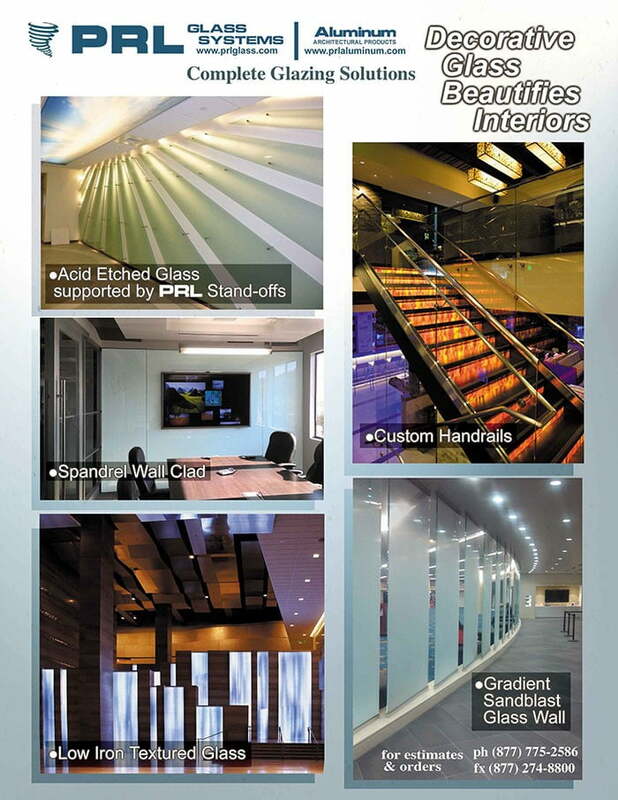 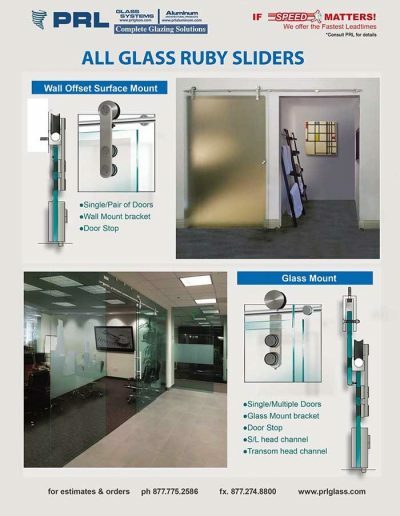 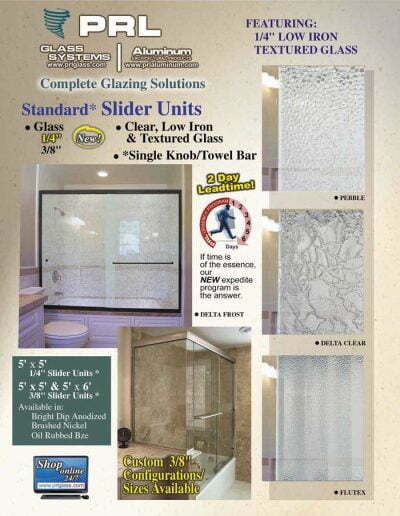 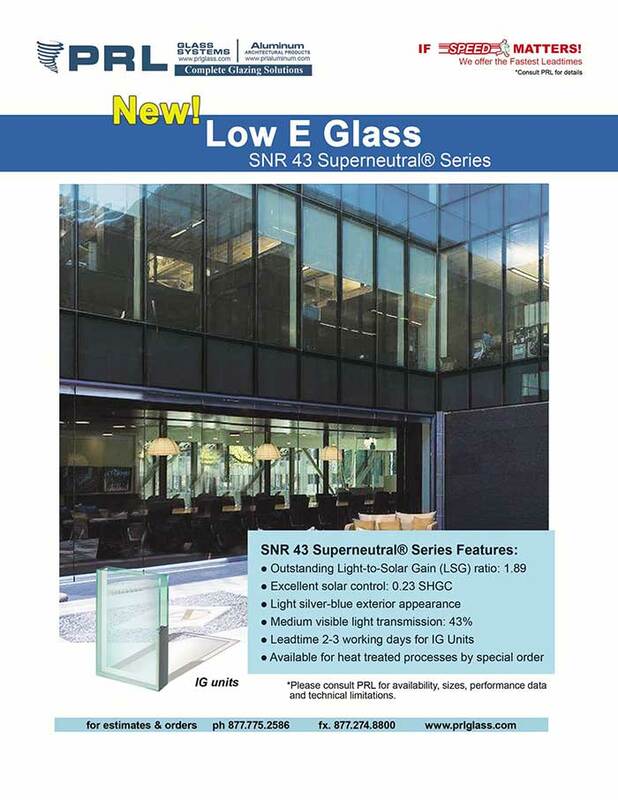 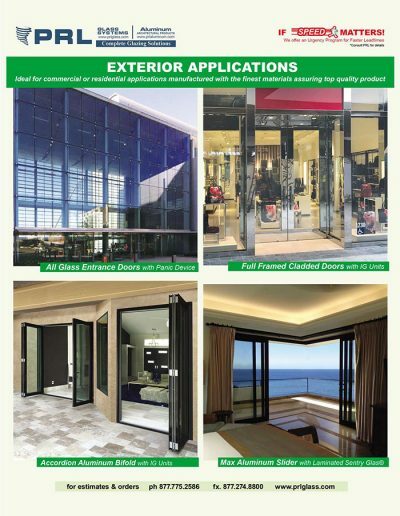 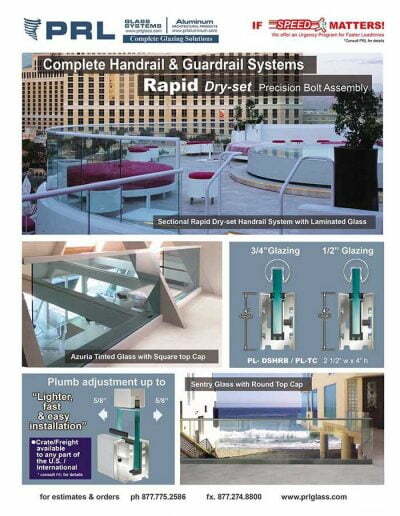 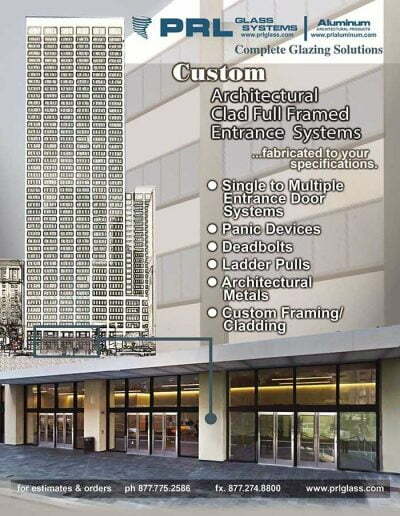 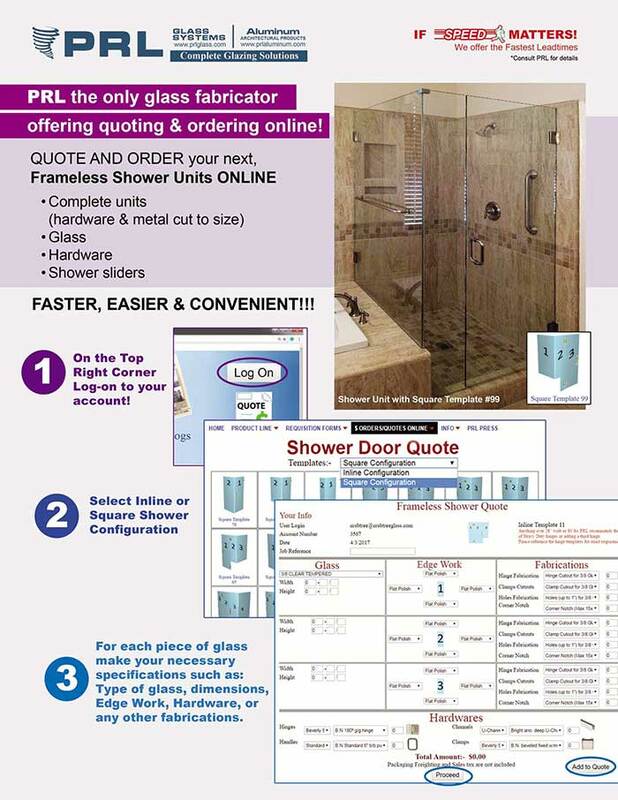 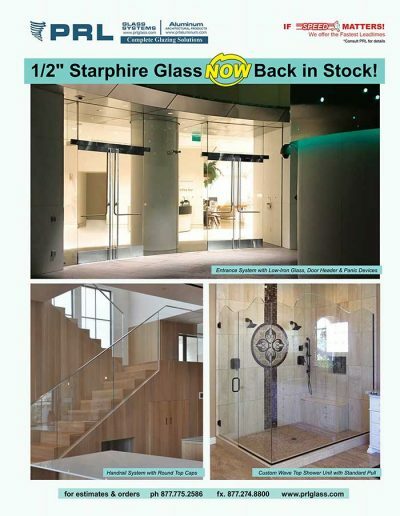 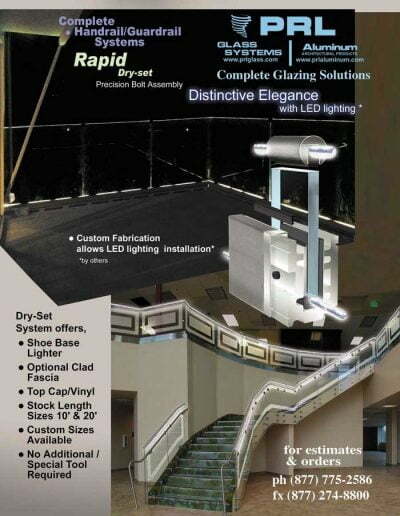 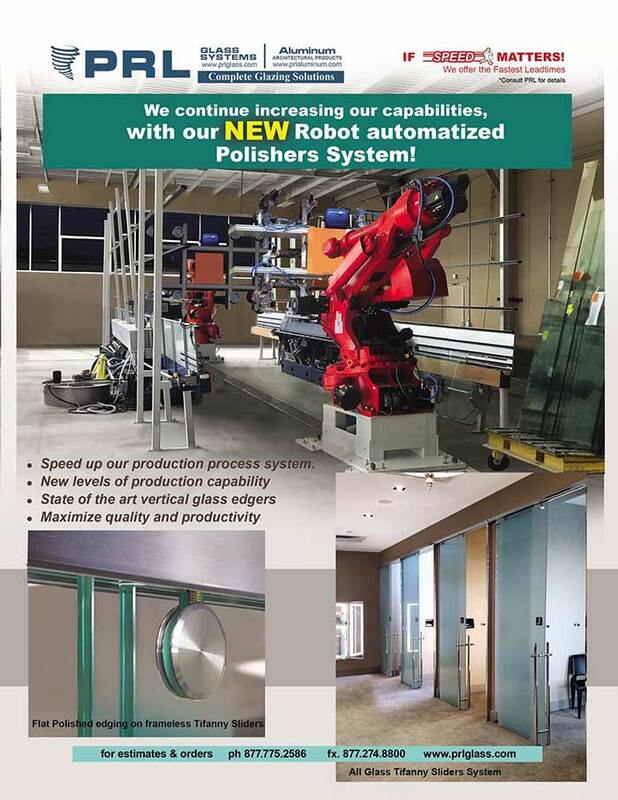 PRL has been serving, manufacturing architectural glass and metal products for the glazing industry since 1989. 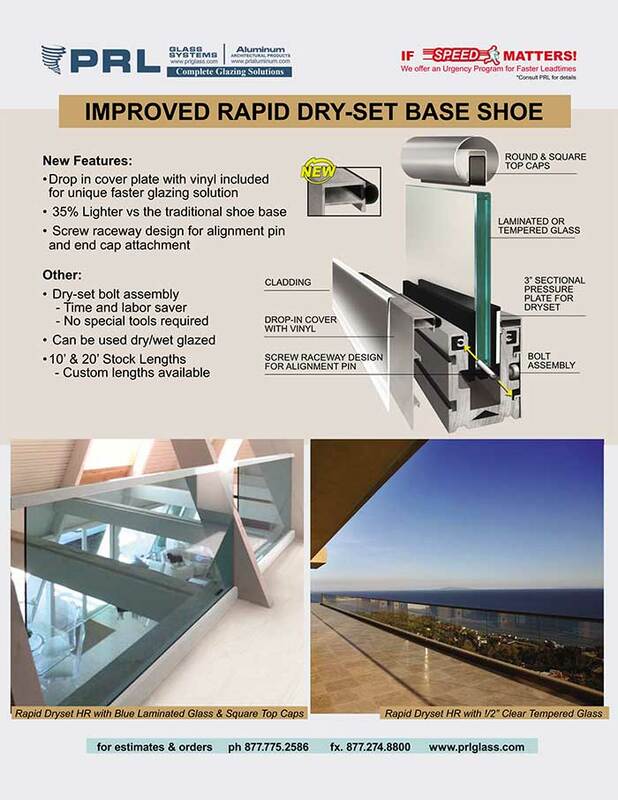 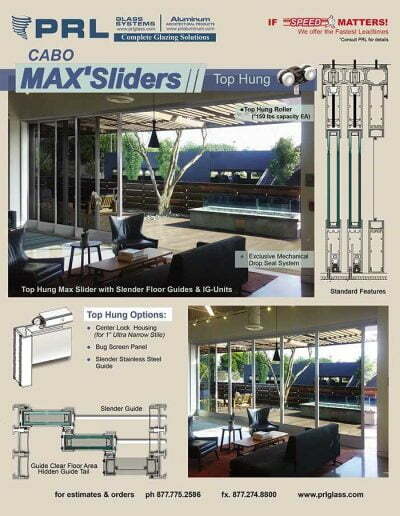 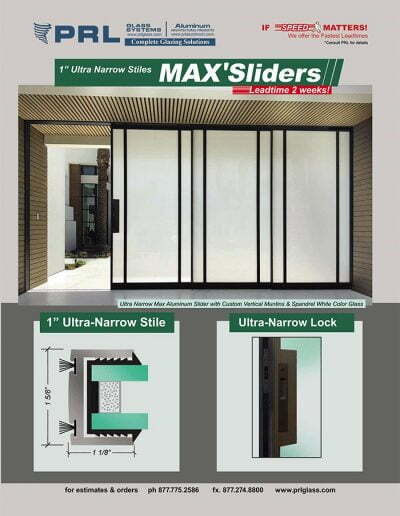 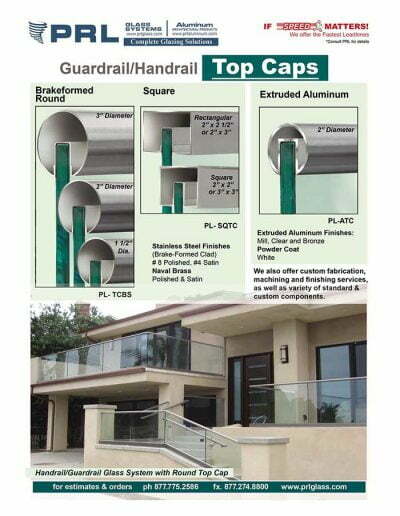 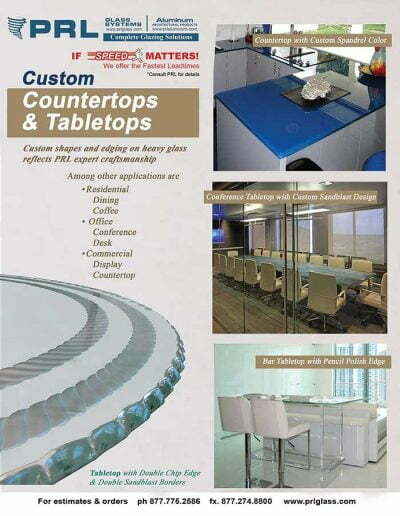 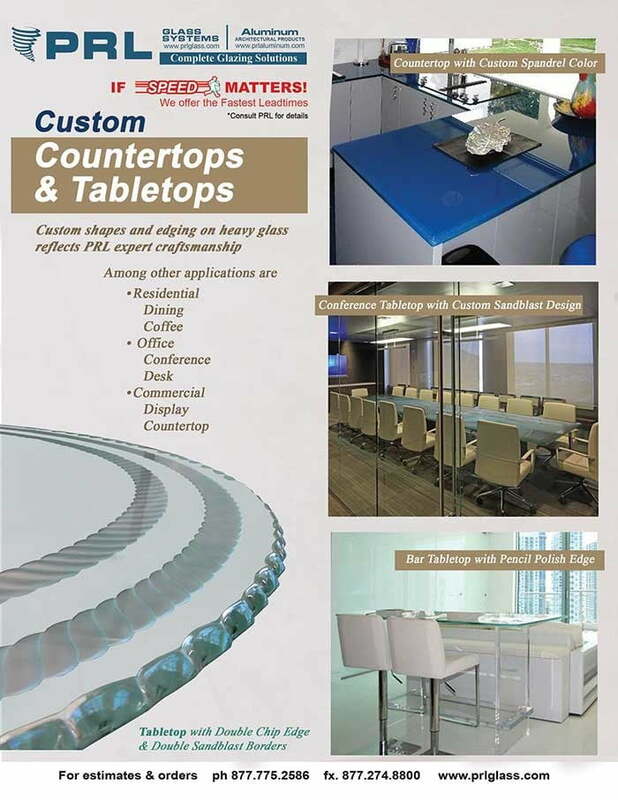 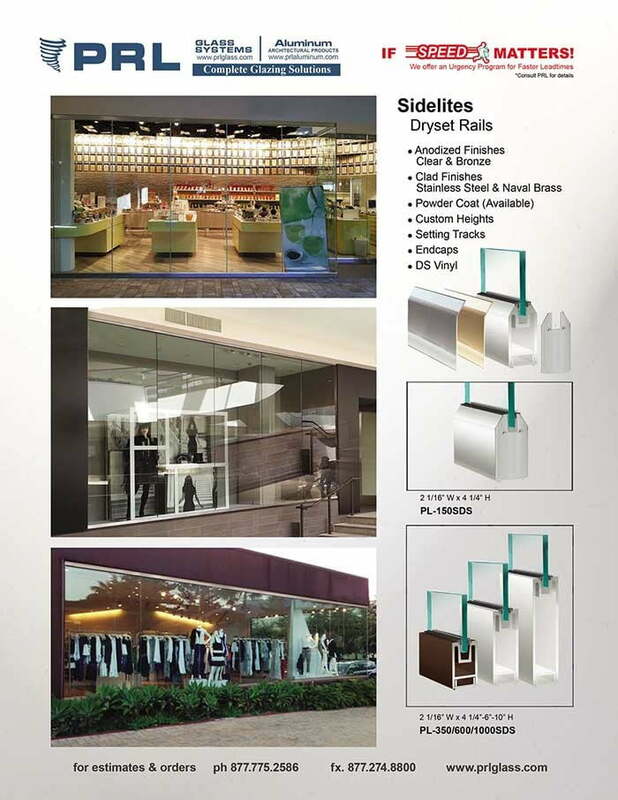 We provide custom manufacturing such as; brake formed shapes, panels, flashing, aluminum/stainless handrail top cap, base shoe covers, column covers. 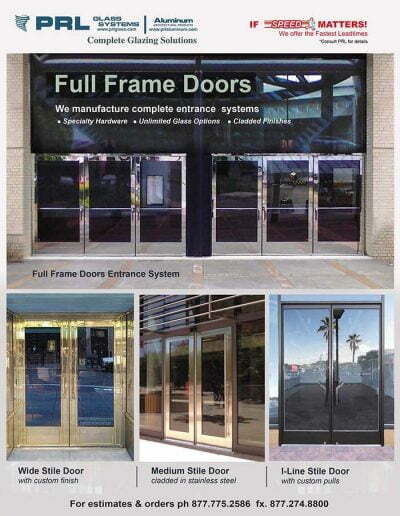 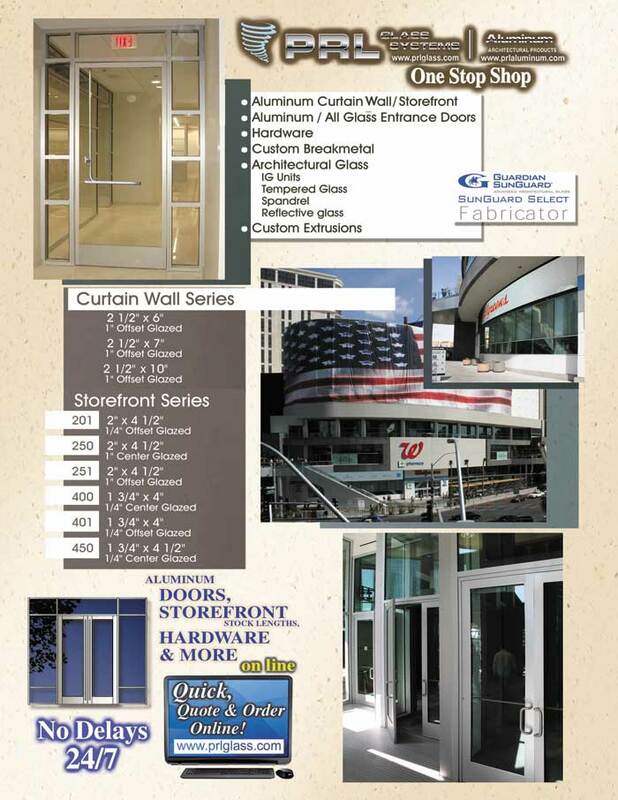 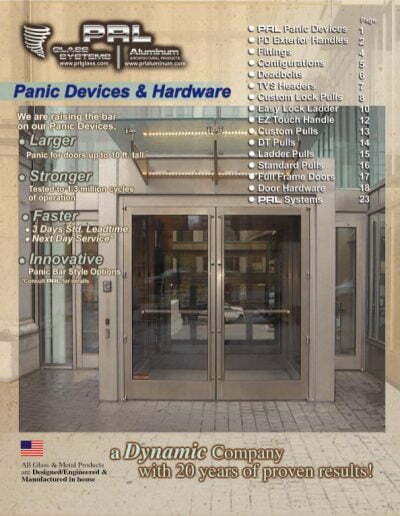 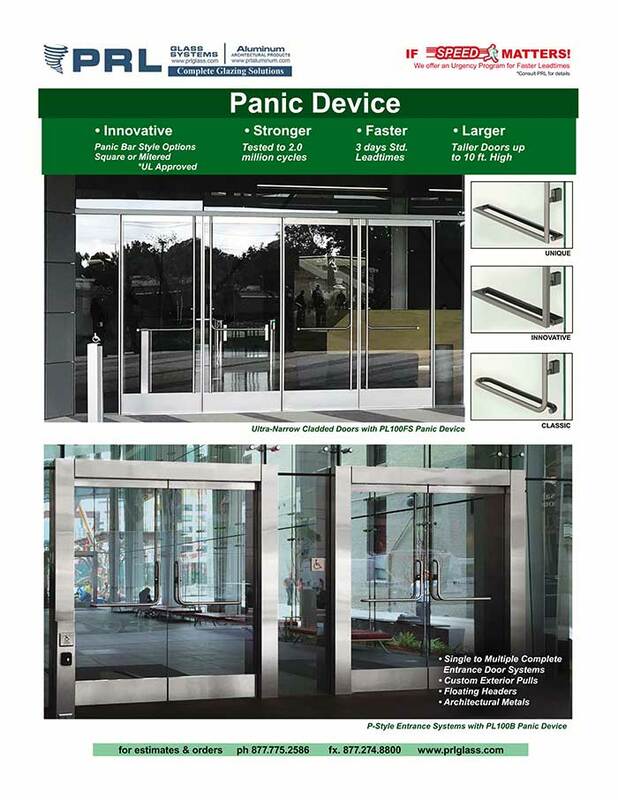 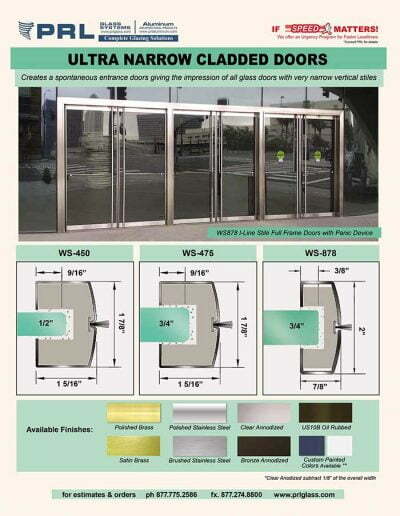 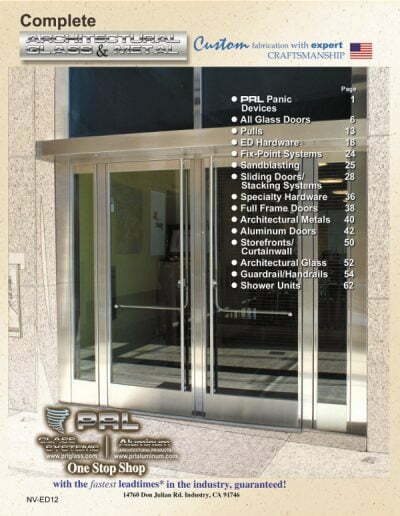 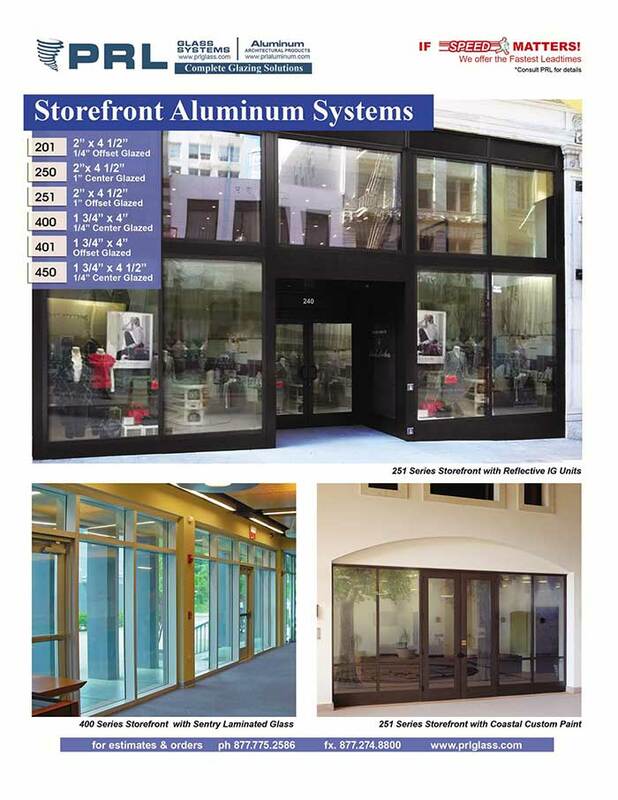 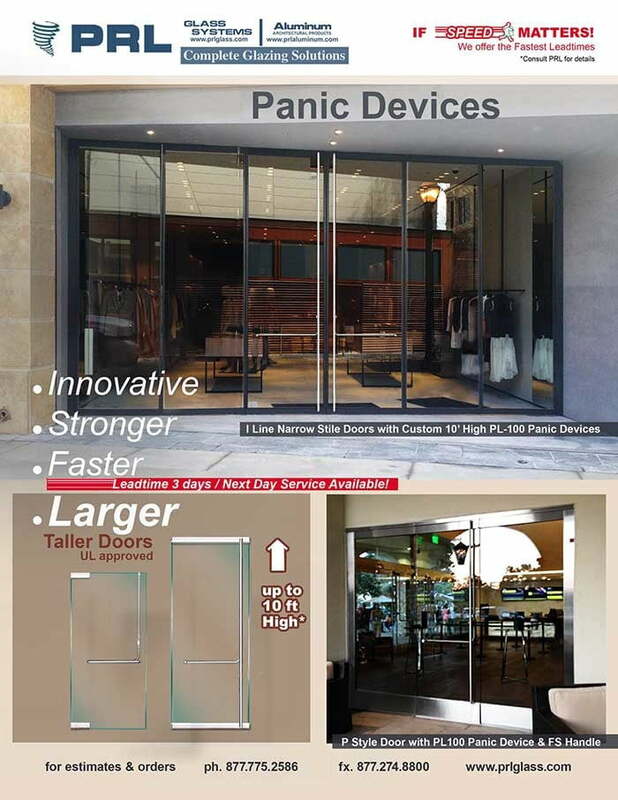 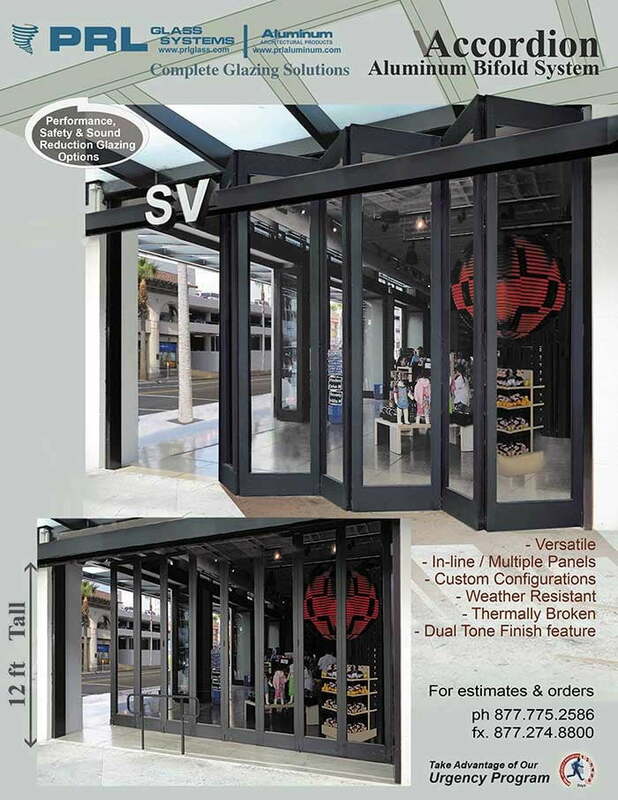 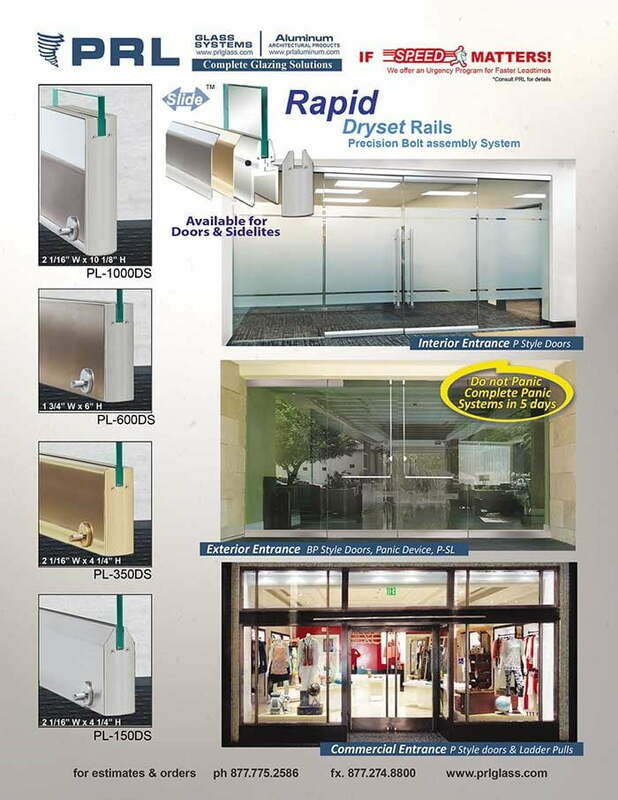 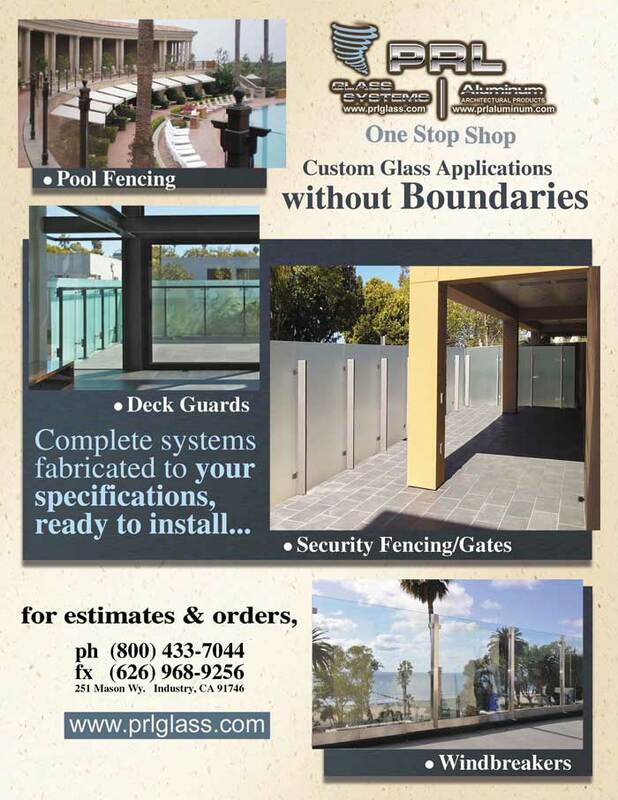 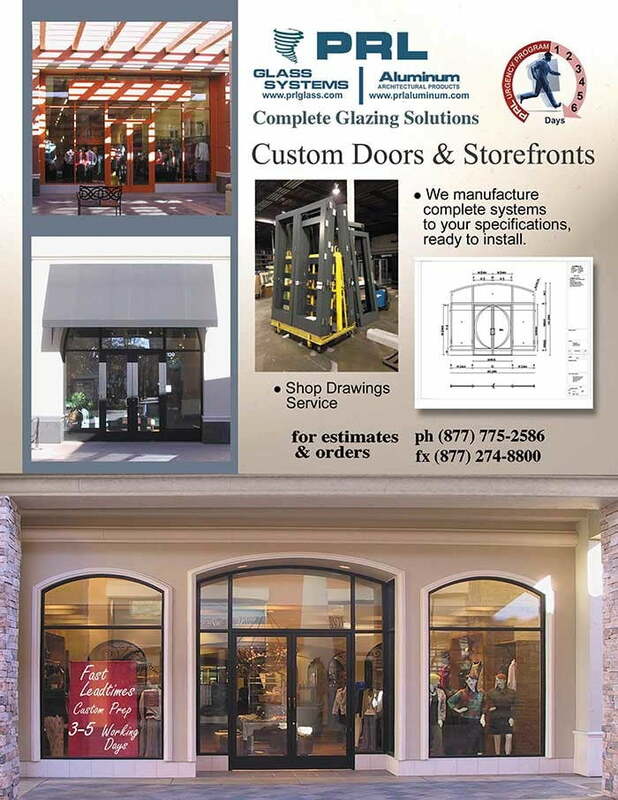 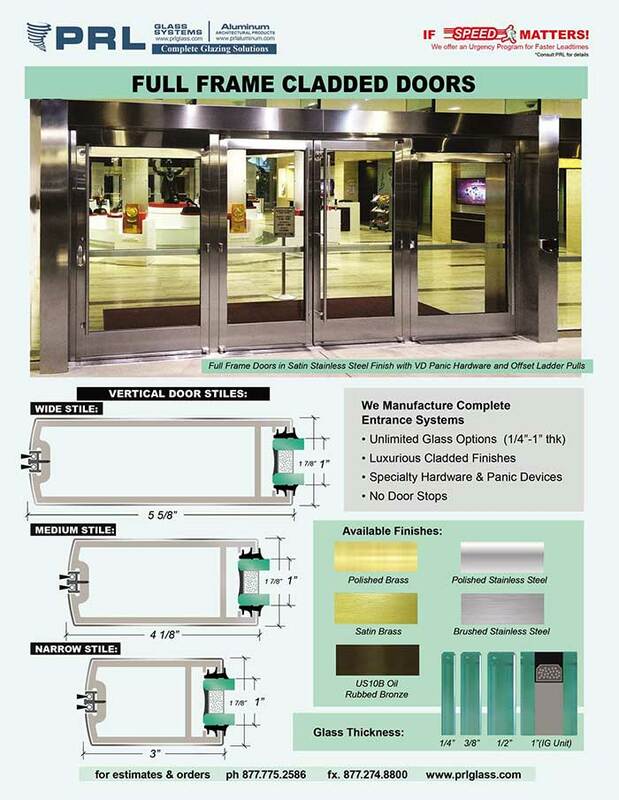 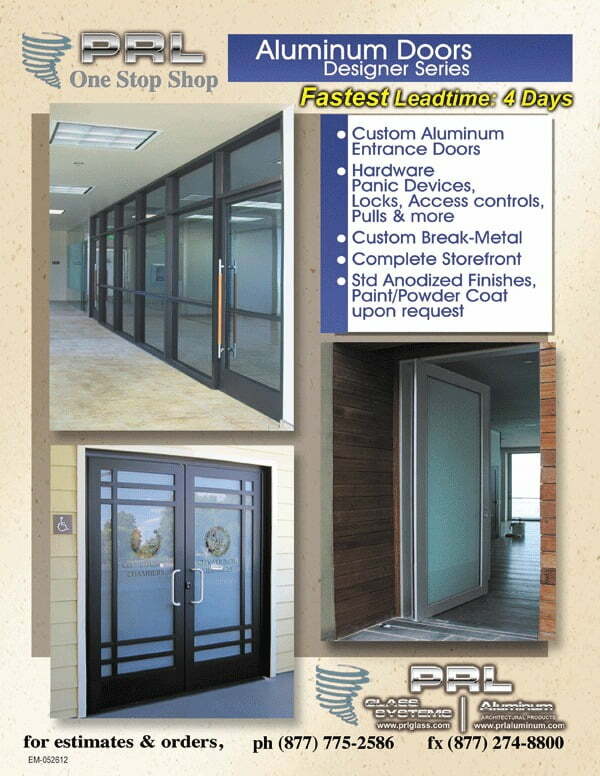 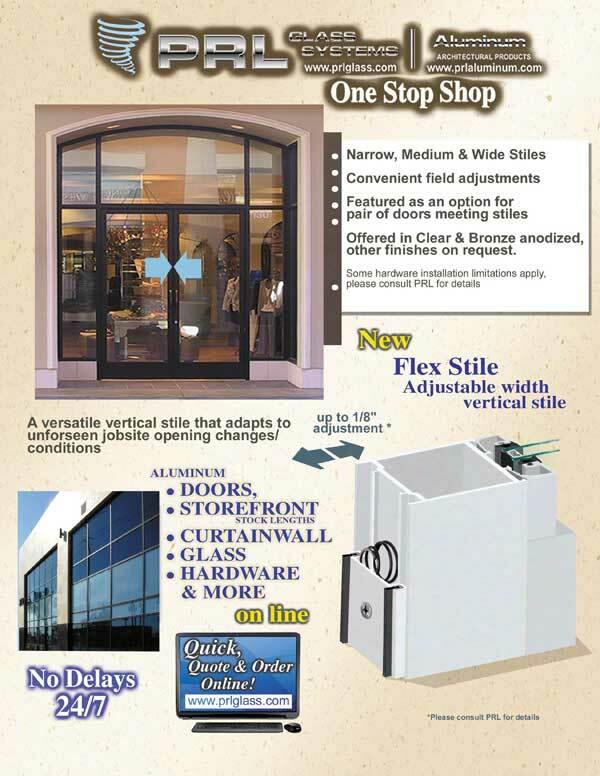 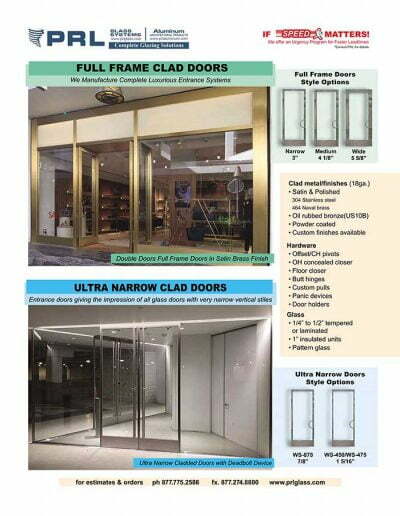 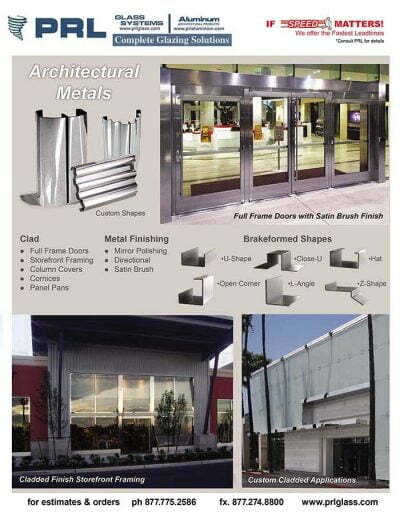 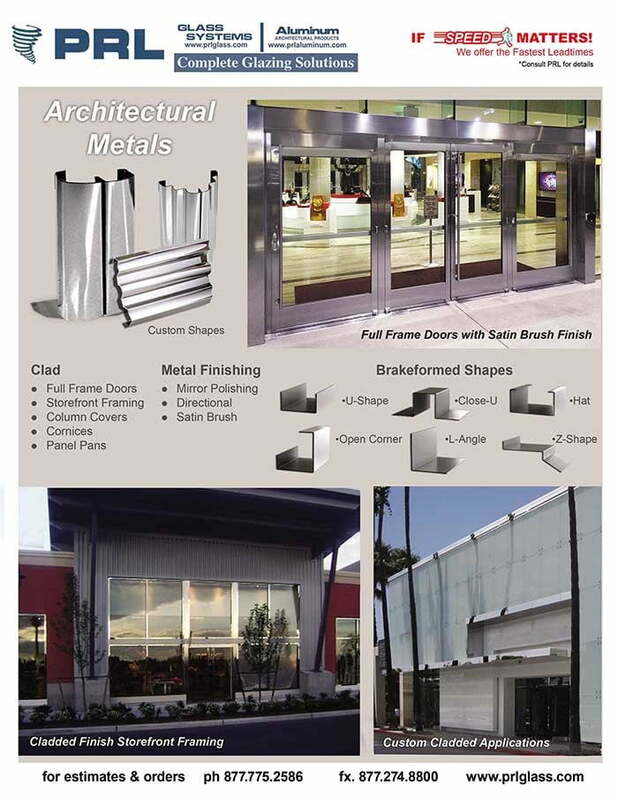 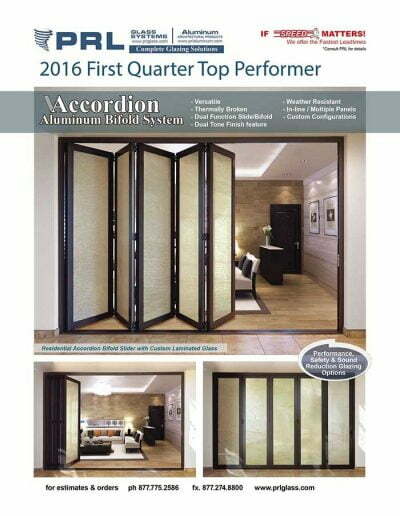 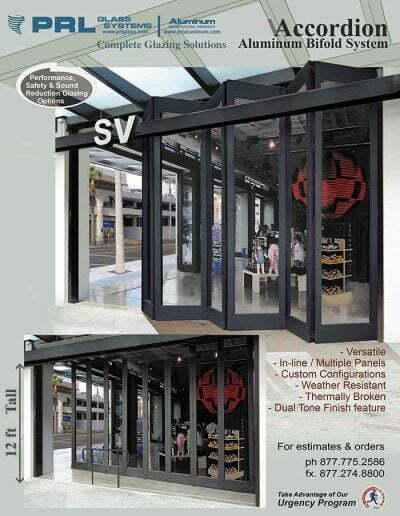 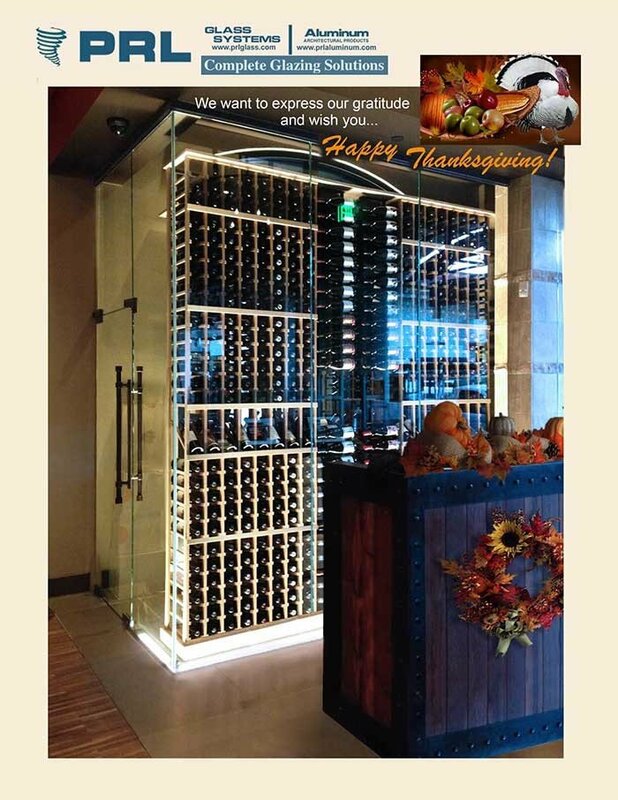 PRL can manufacturer complete brass and stainless steel clad storefronts and clad doors. 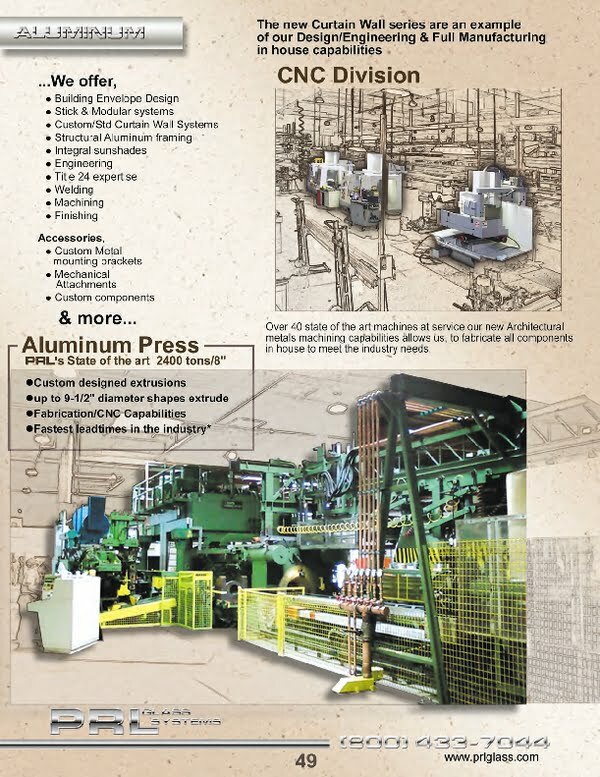 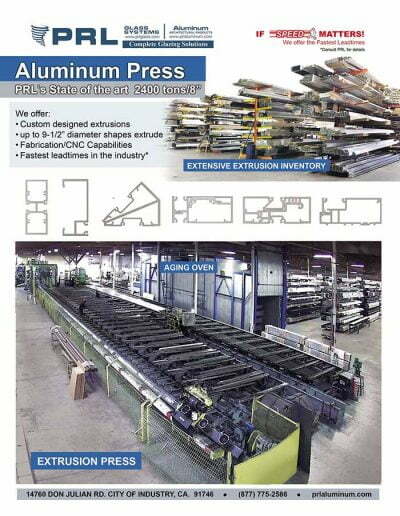 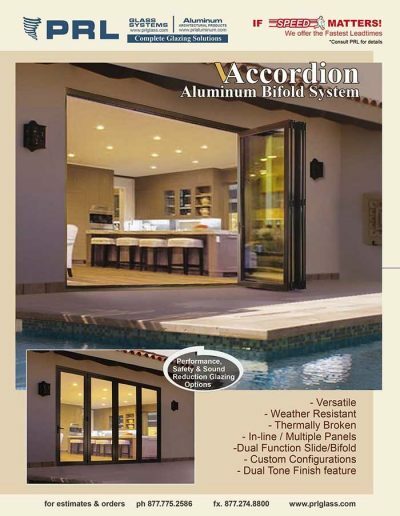 We offer aluminum extrusions, custom metal fabrication, machining and metal finishing services. 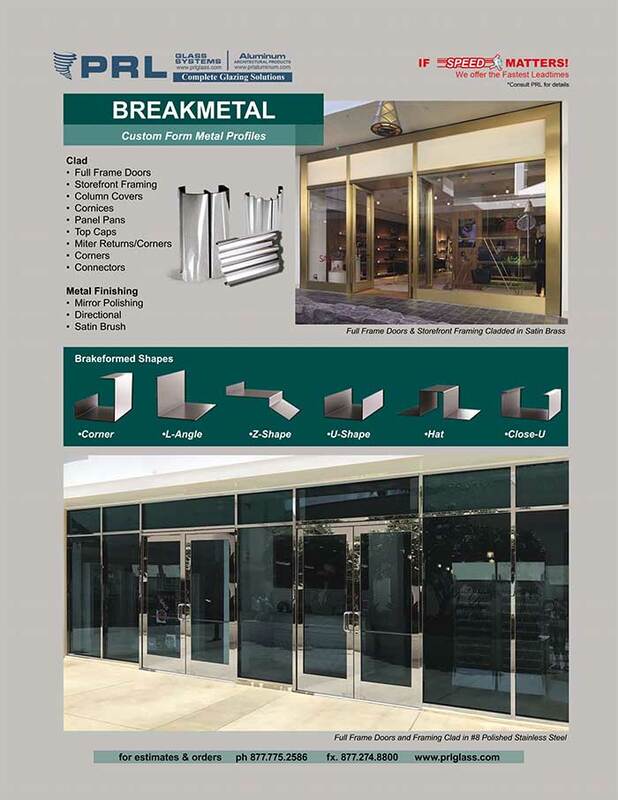 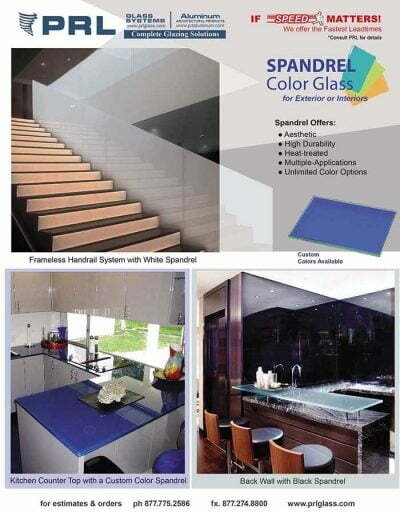 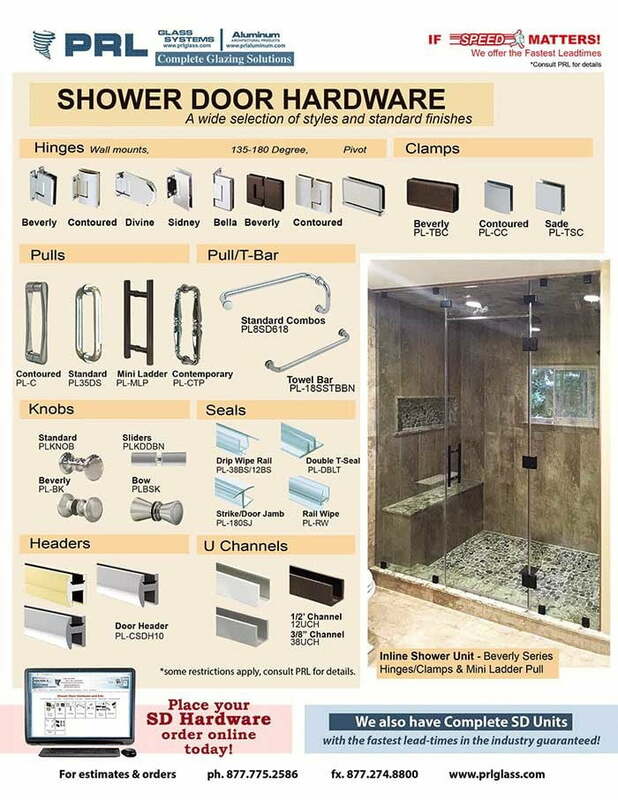 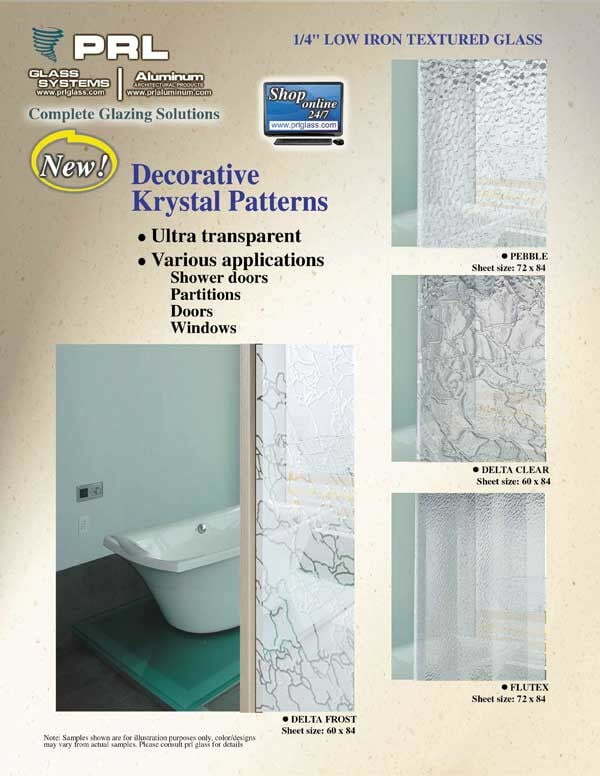 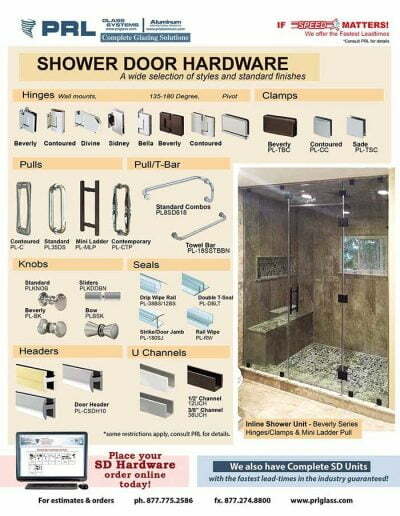 We stock brass, stainless steel, clear & bronze anodized sheets. 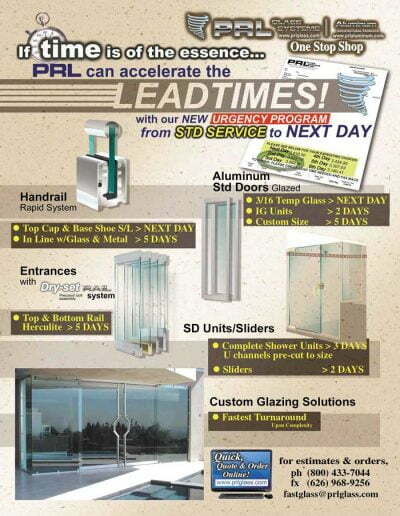 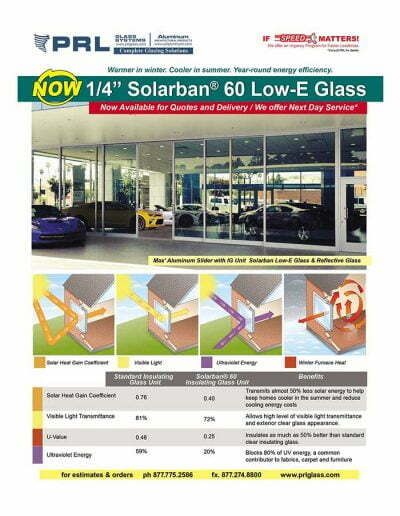 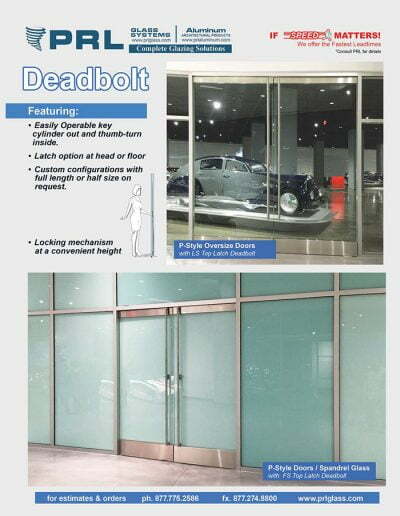 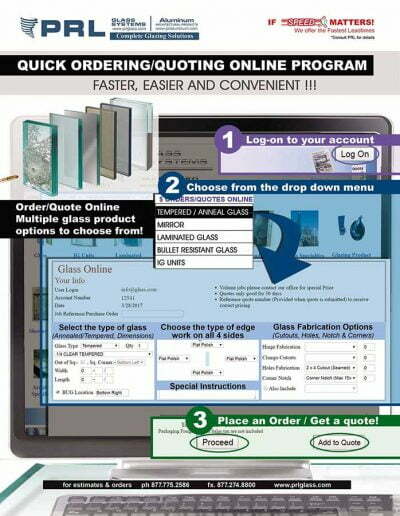 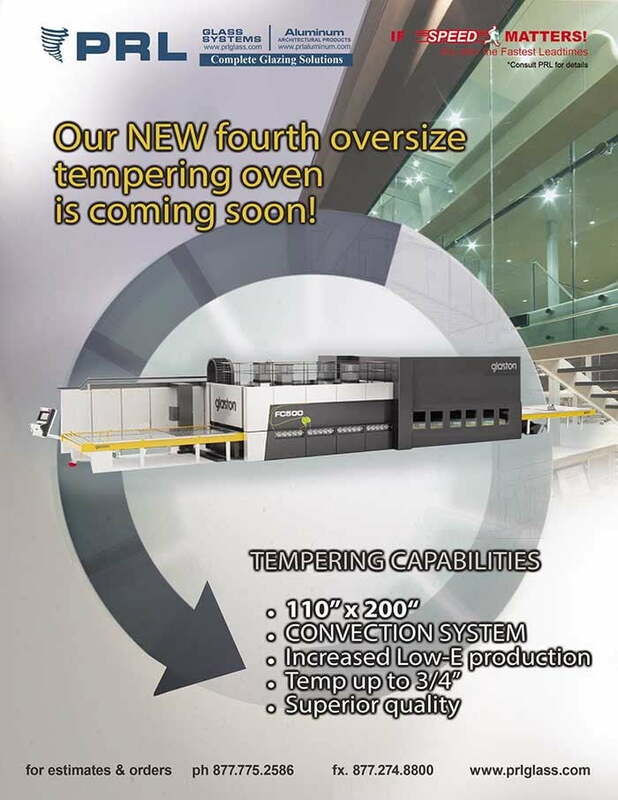 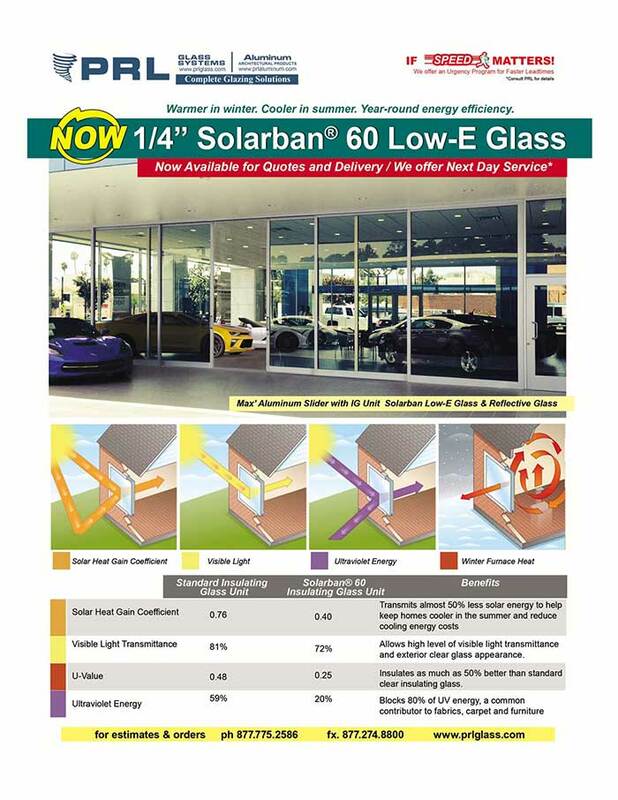 Our lead-times are the fastest in the glazing industry, guaranteed! 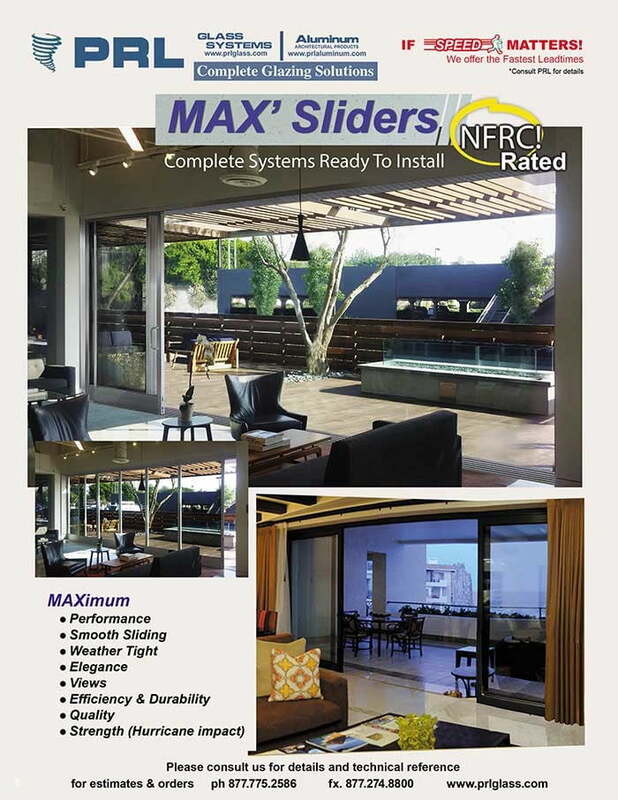 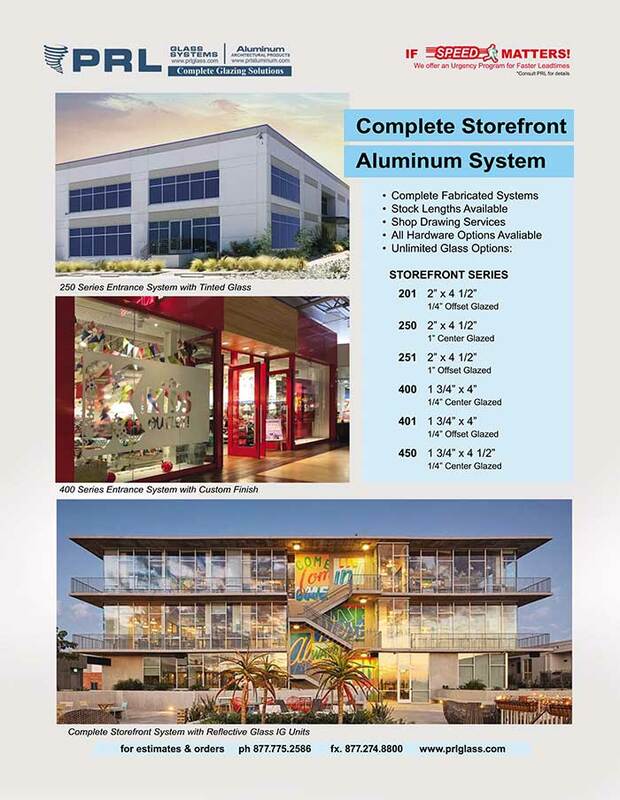 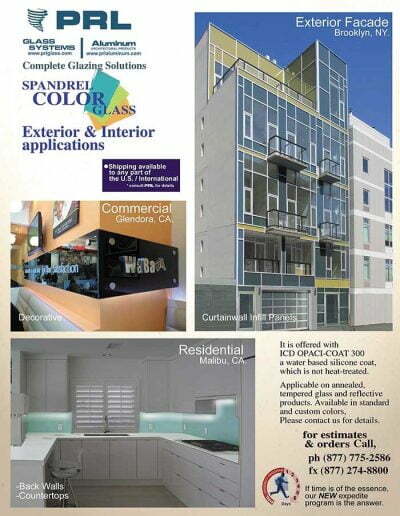 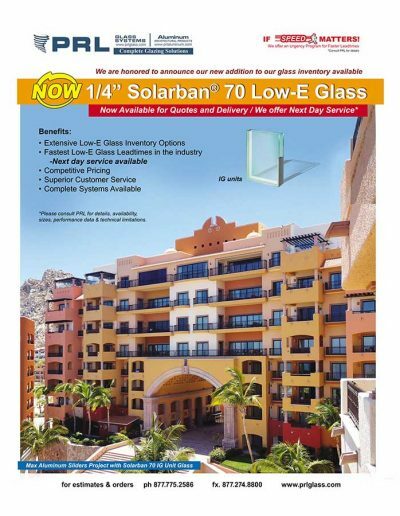 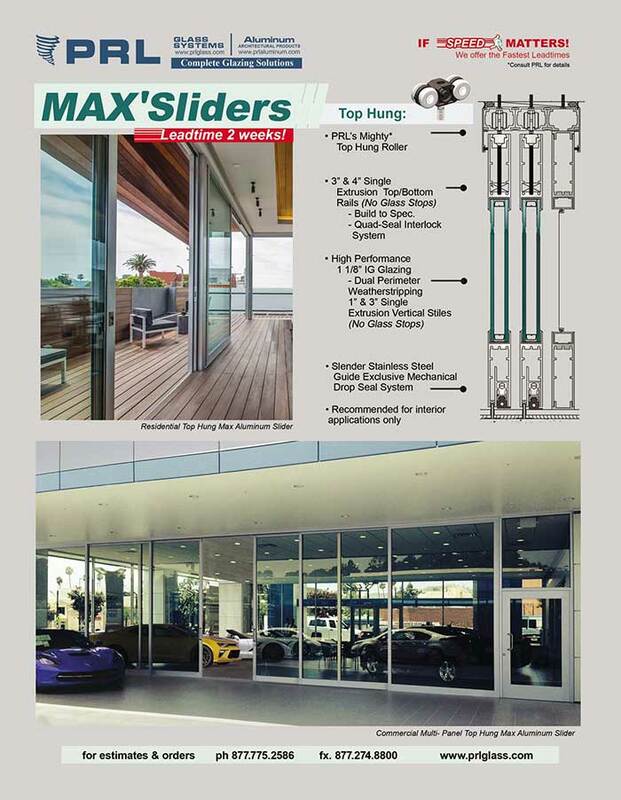 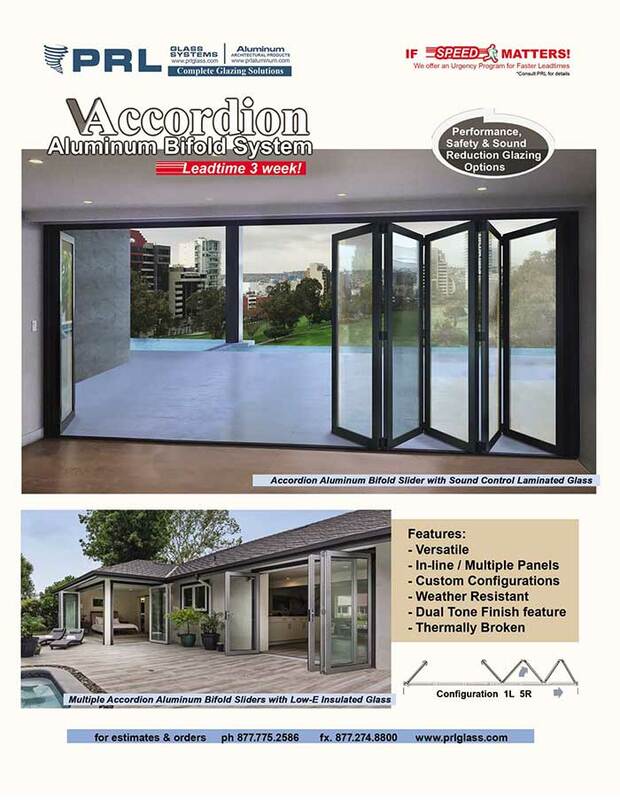 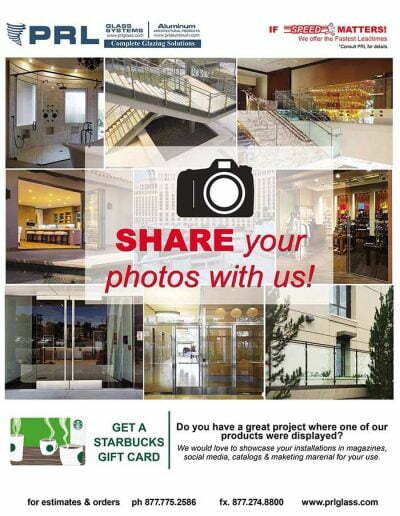 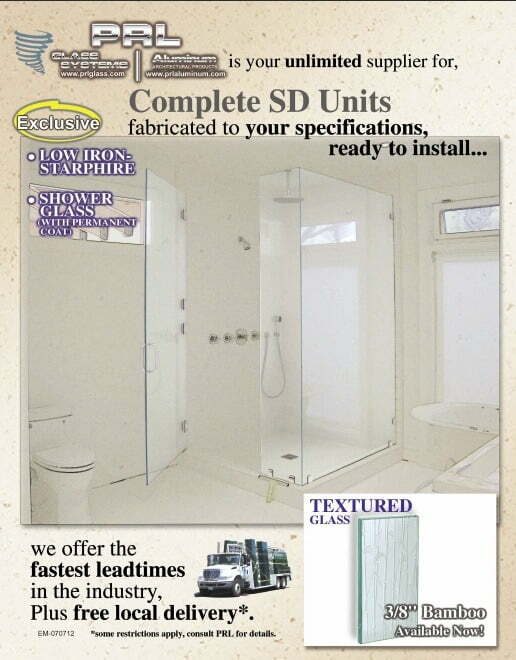 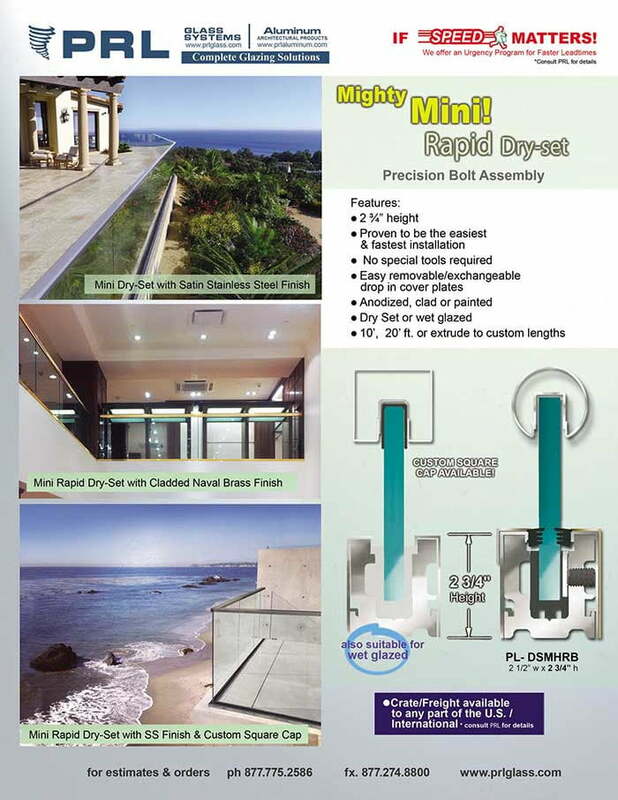 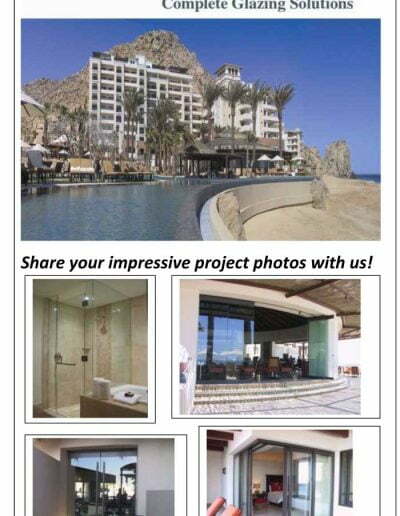 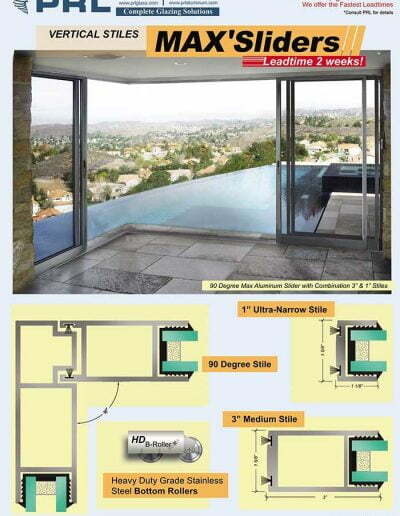 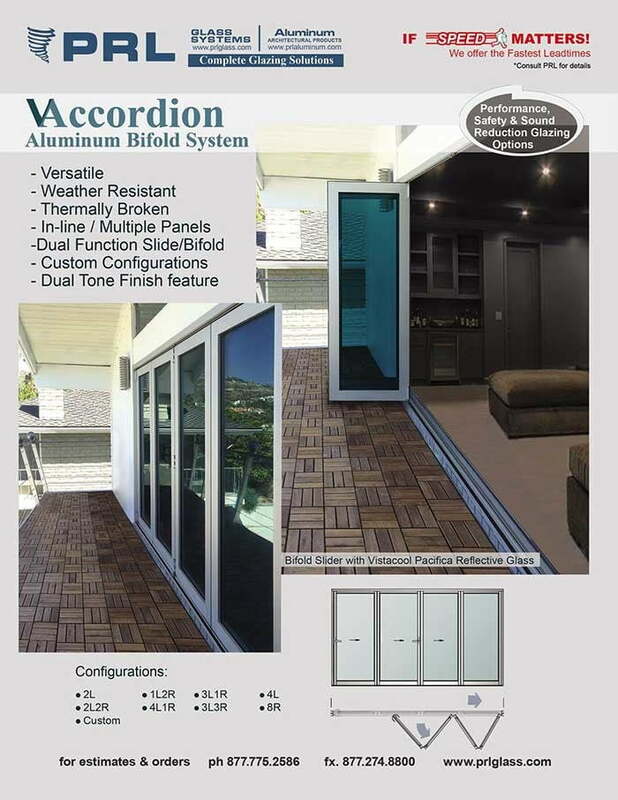 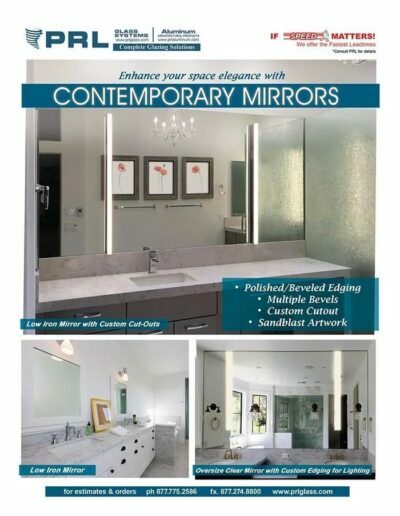 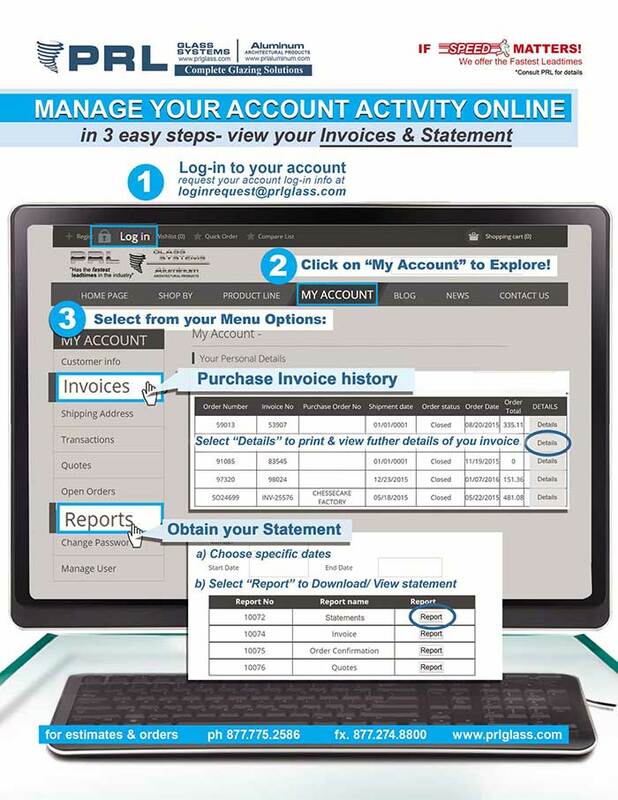 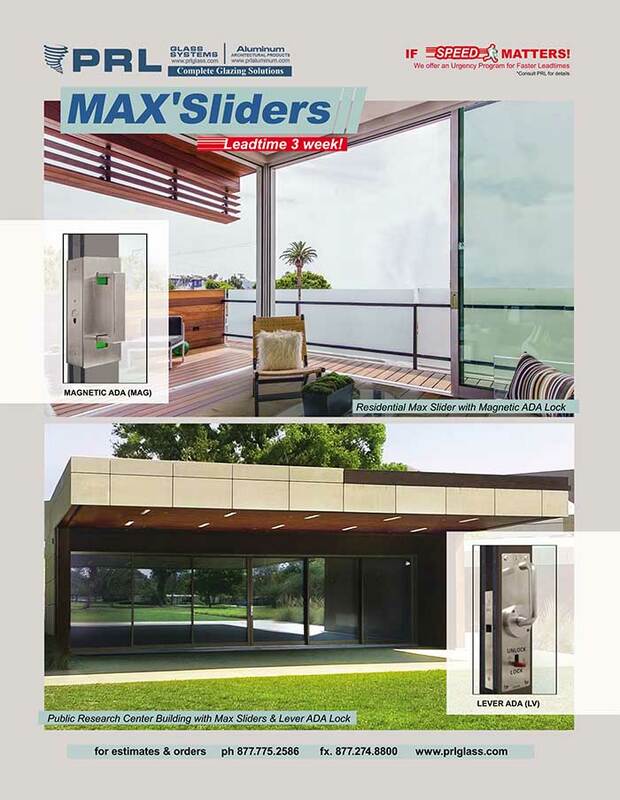 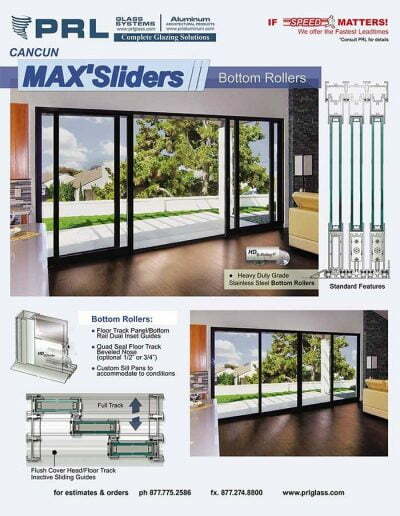 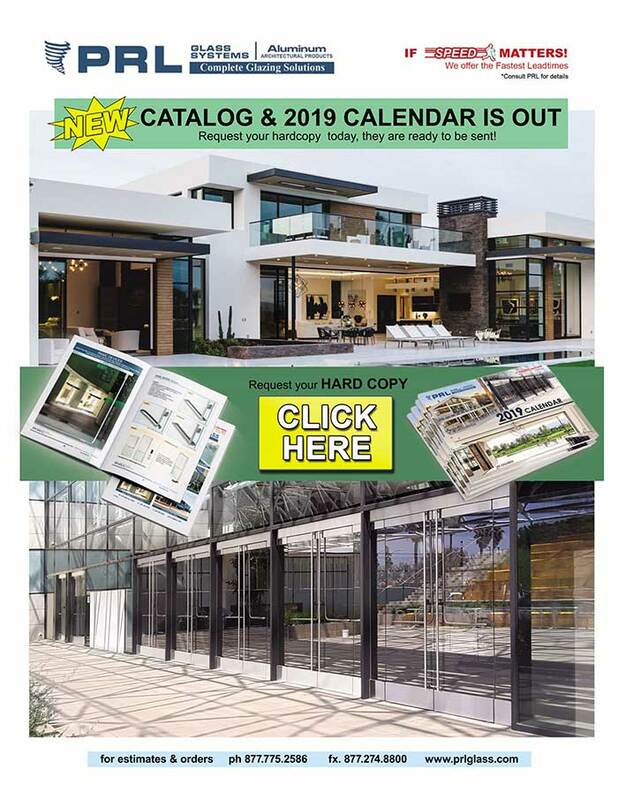 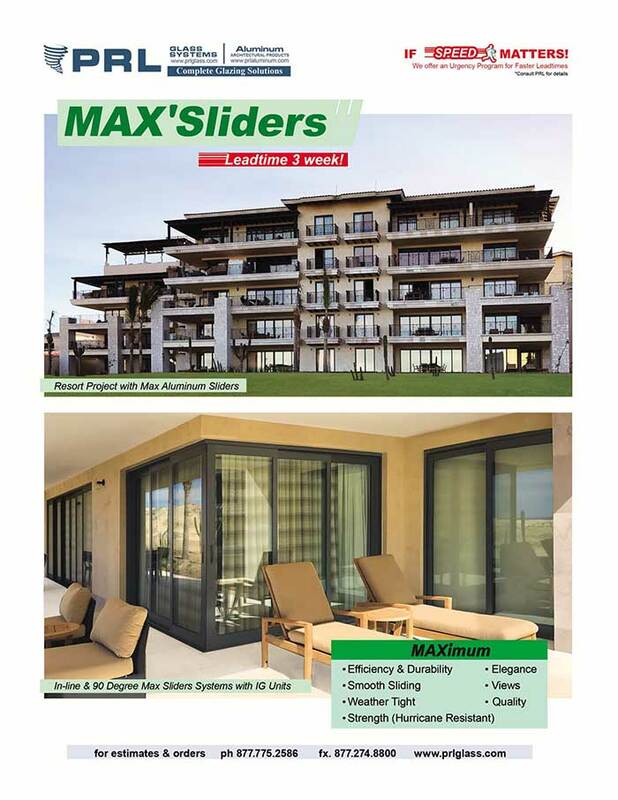 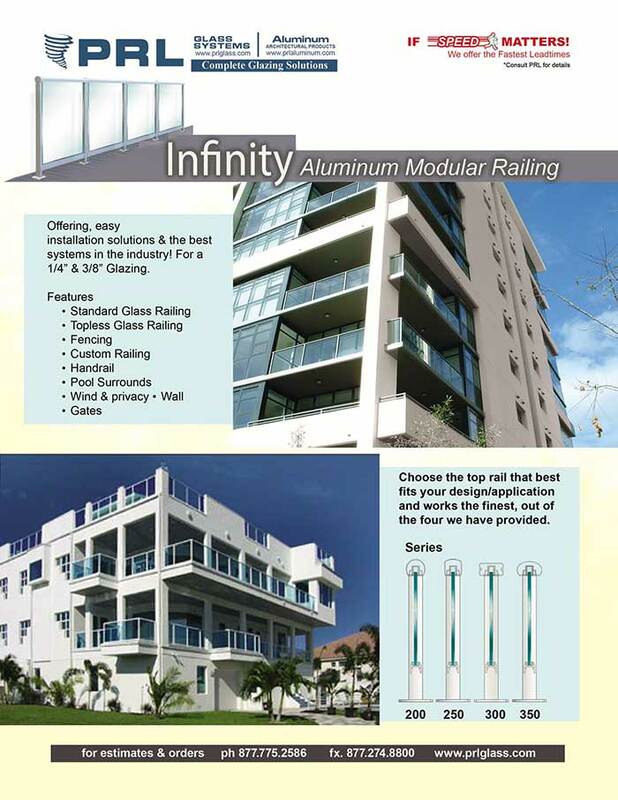 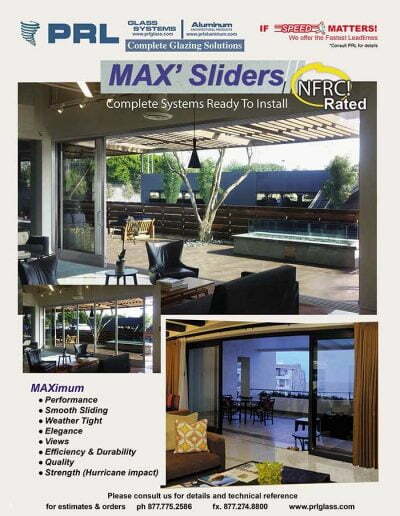 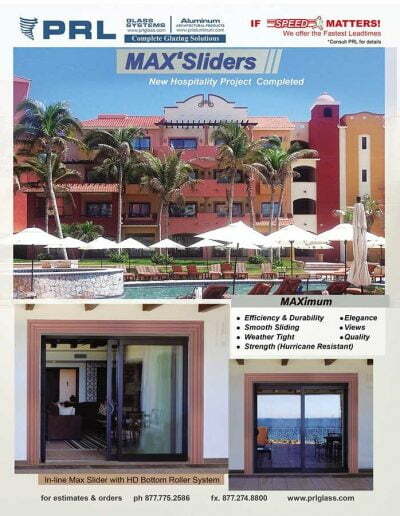 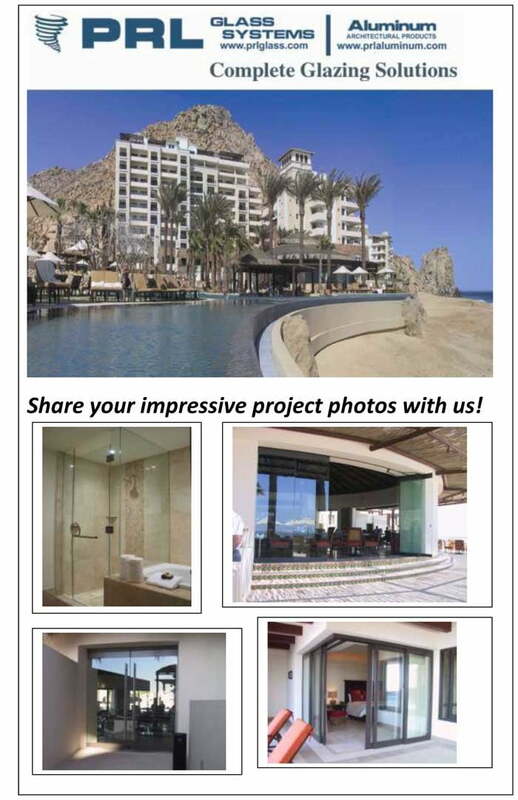 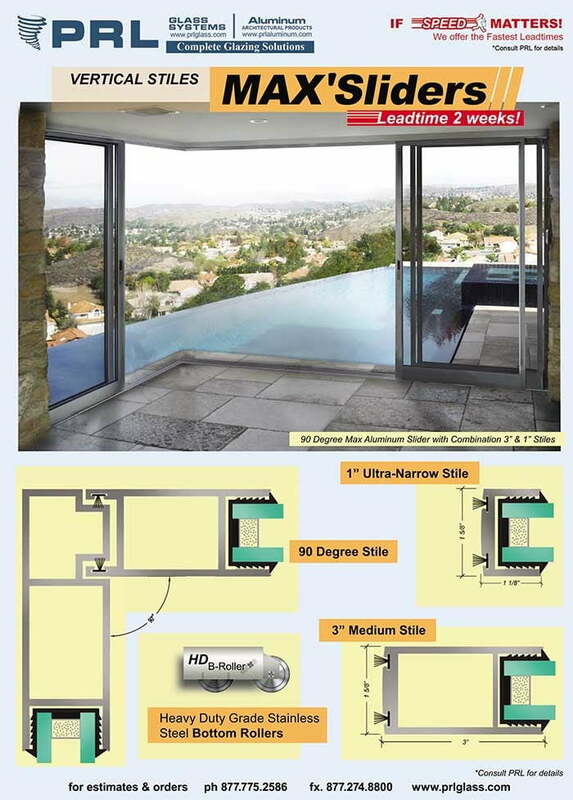 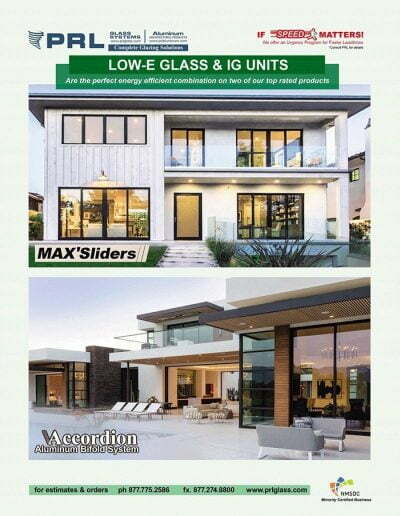 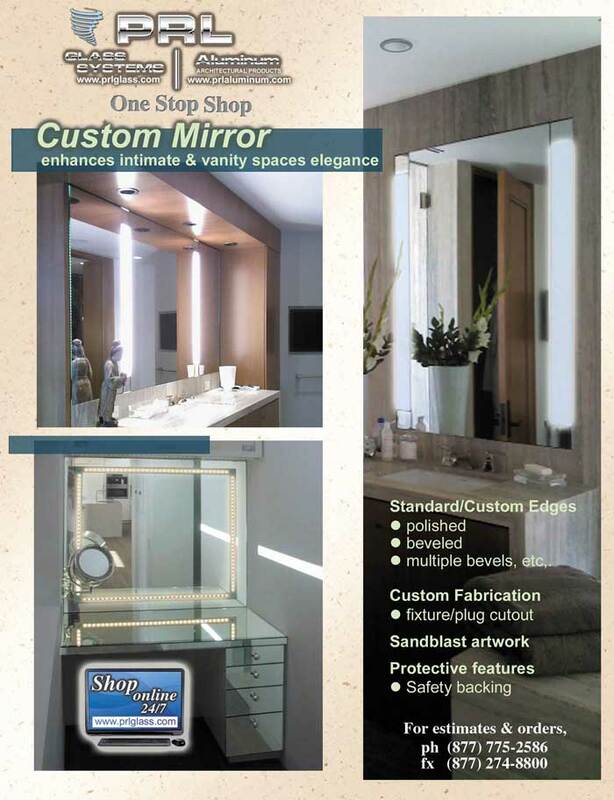 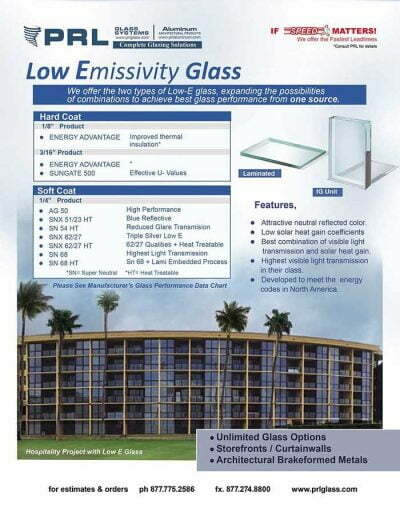 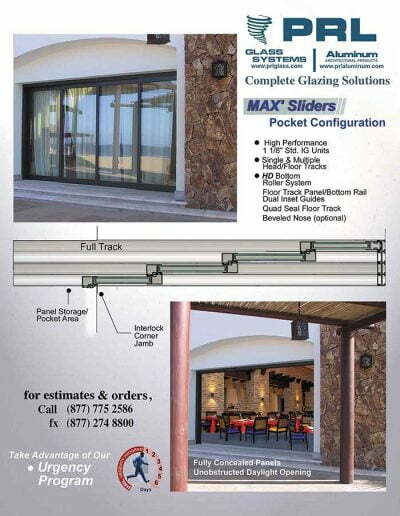 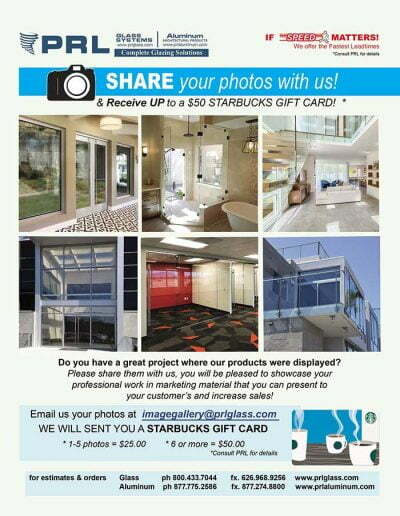 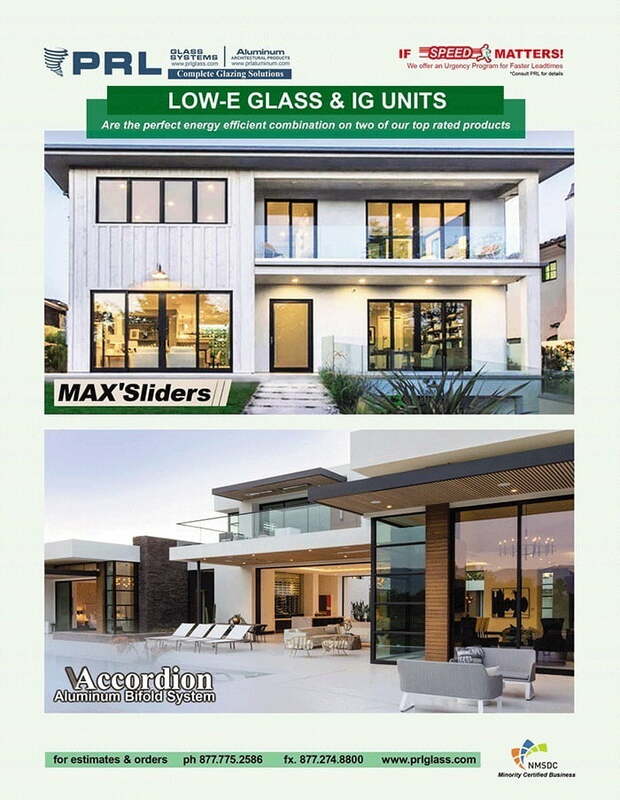 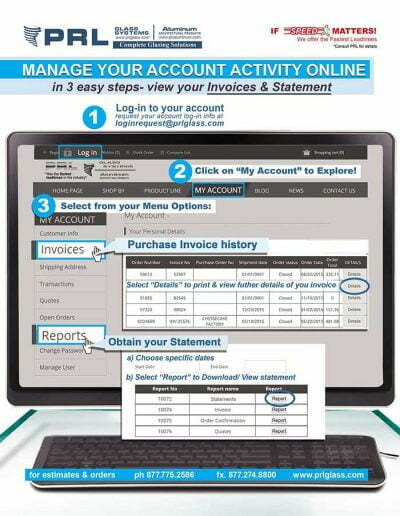 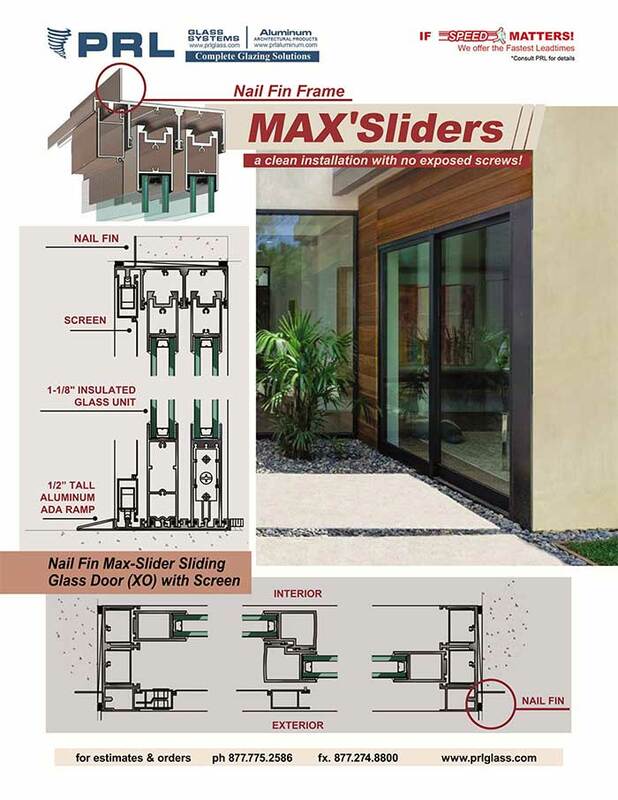 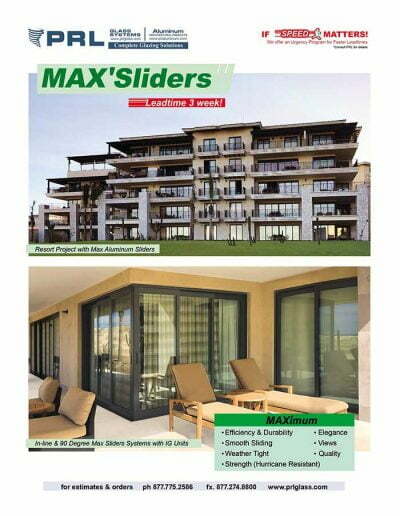 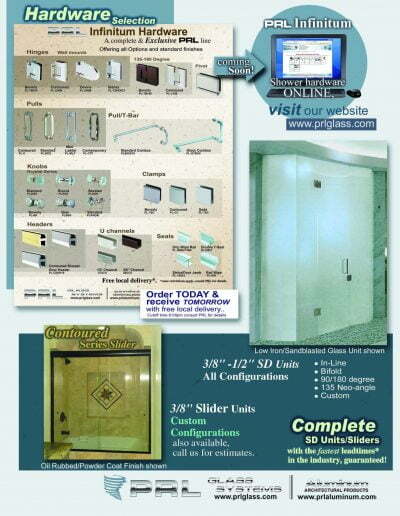 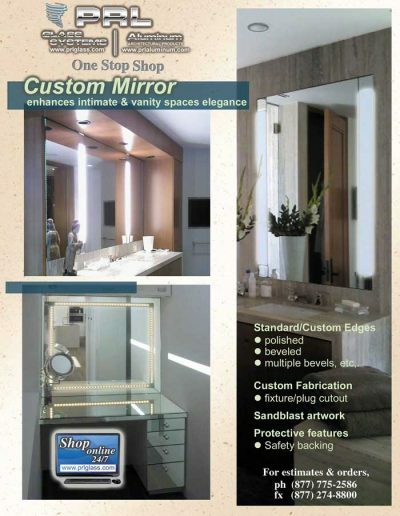 Simply supply us your architectural specifications and let us take care of the rest Toll Free 800-433-7044.